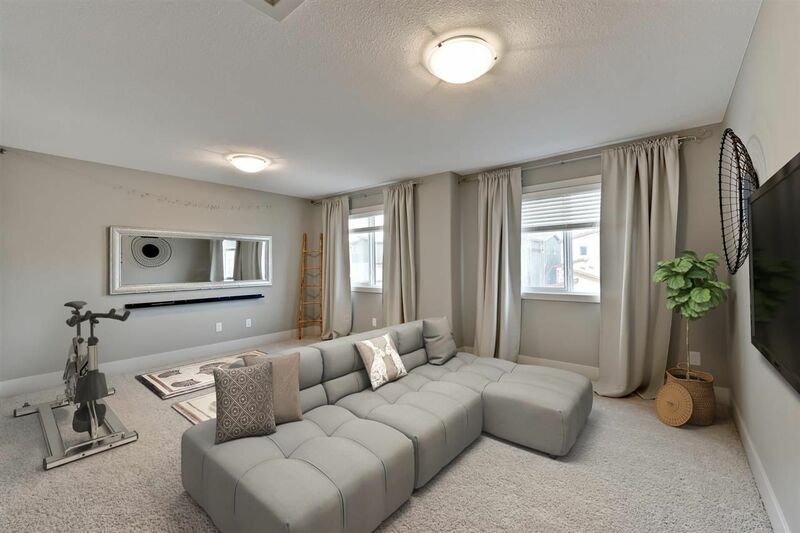 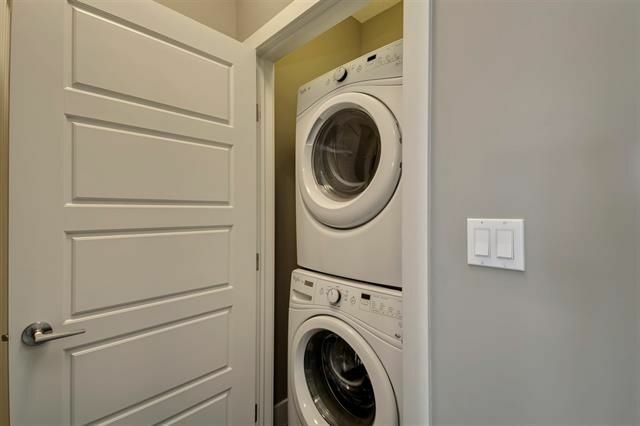 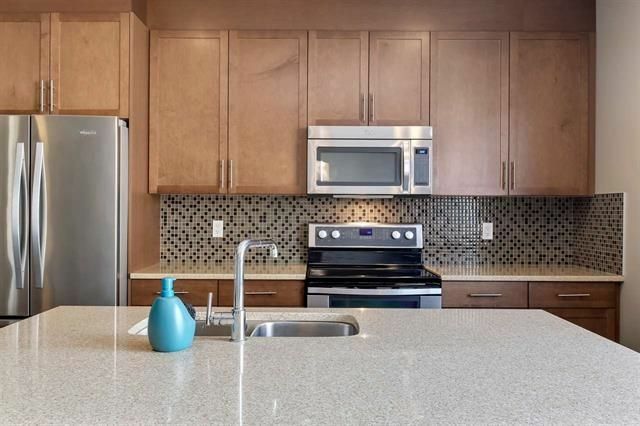 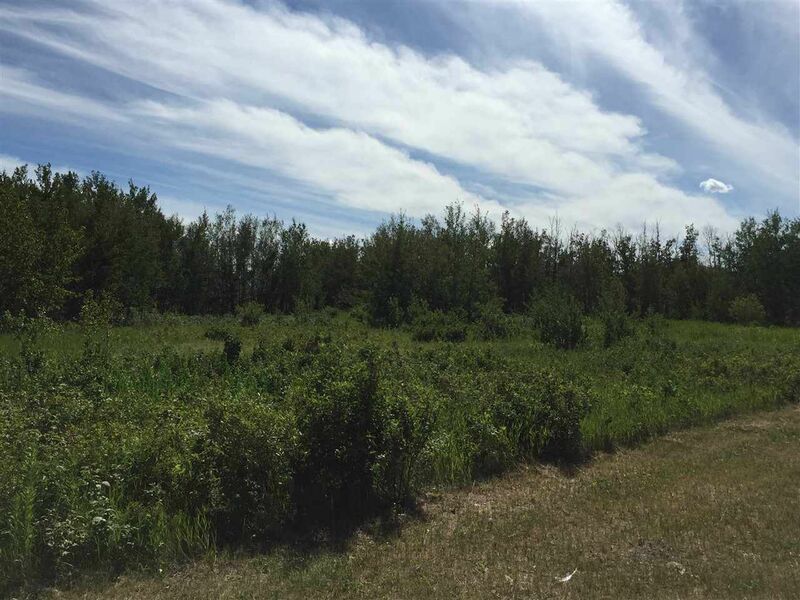 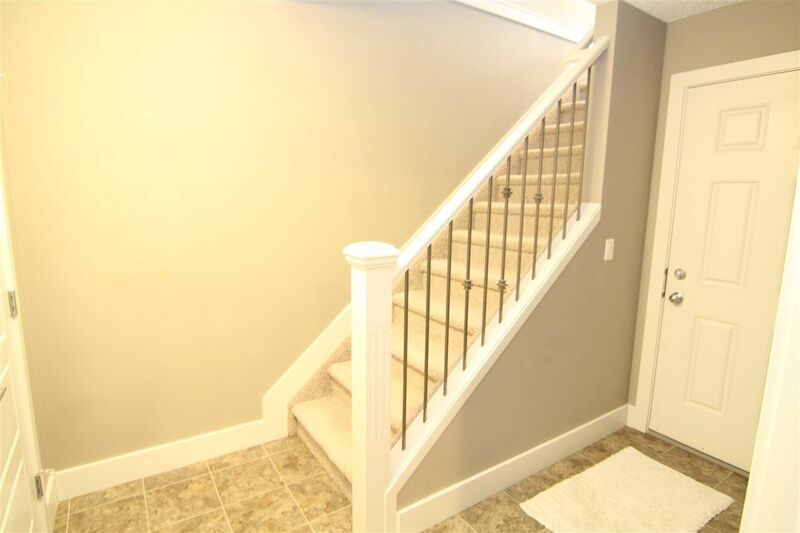 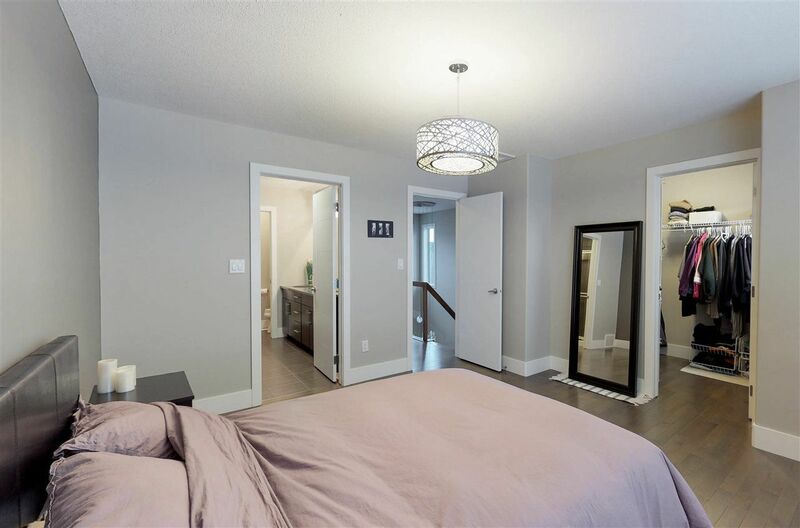 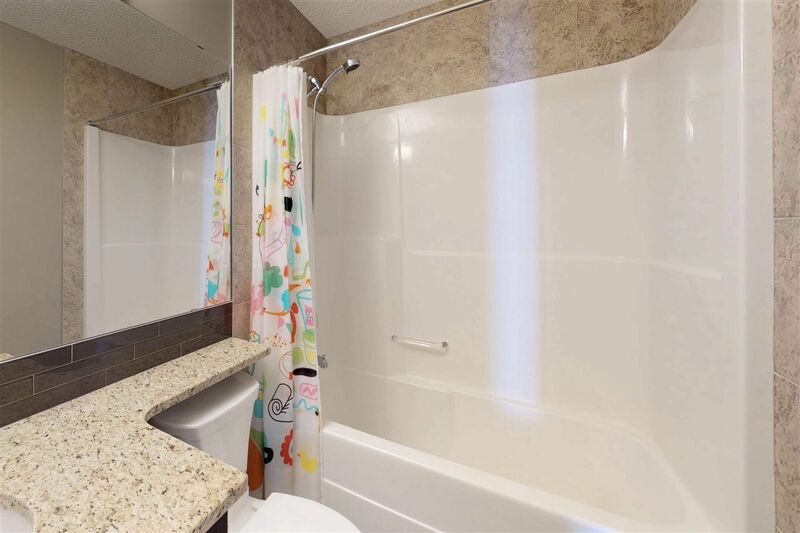 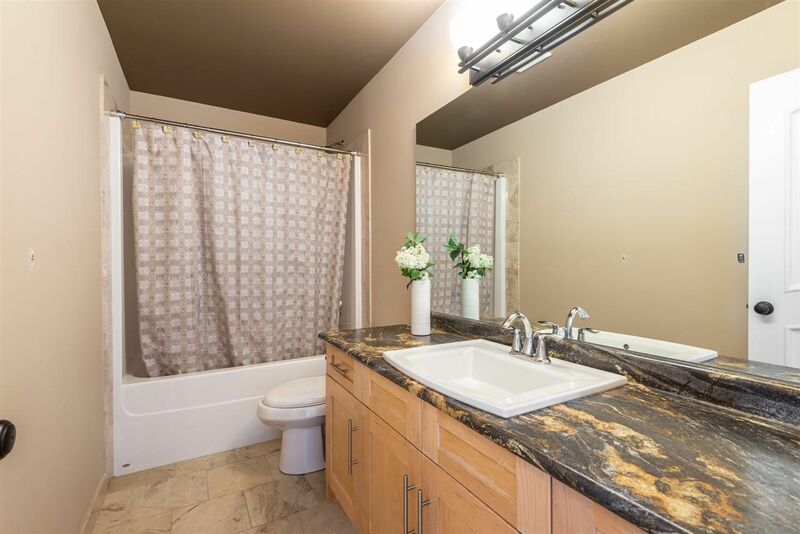 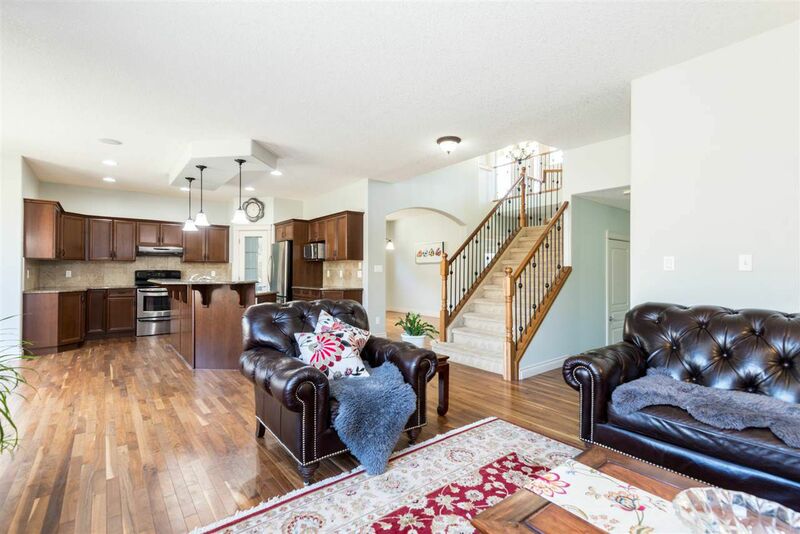 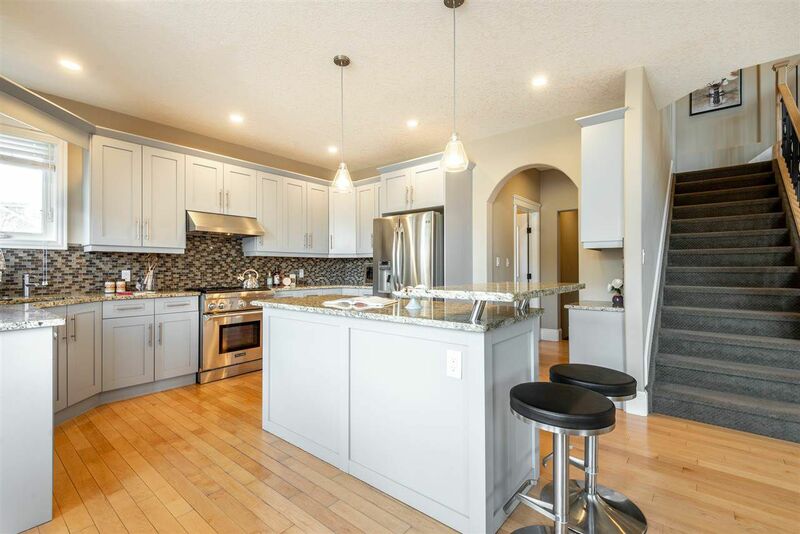 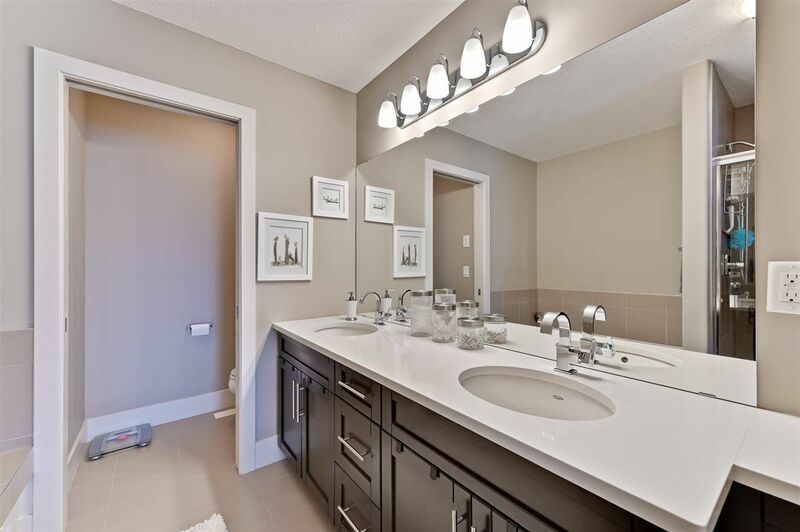 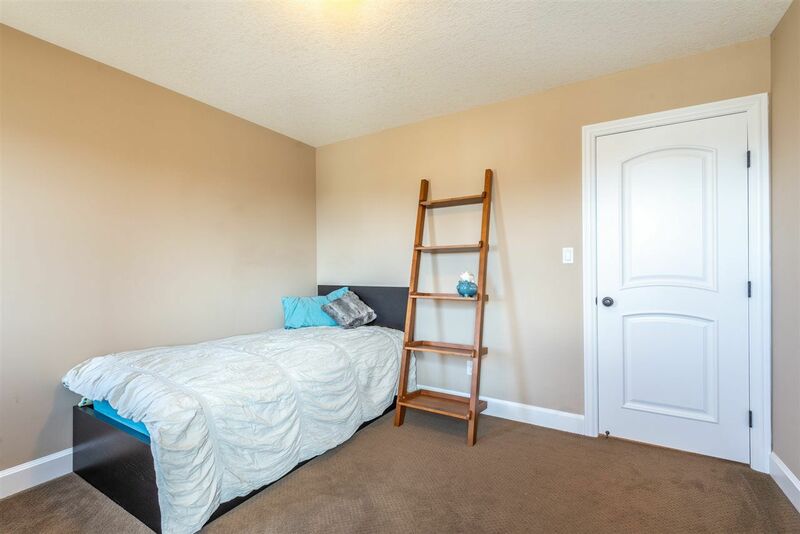 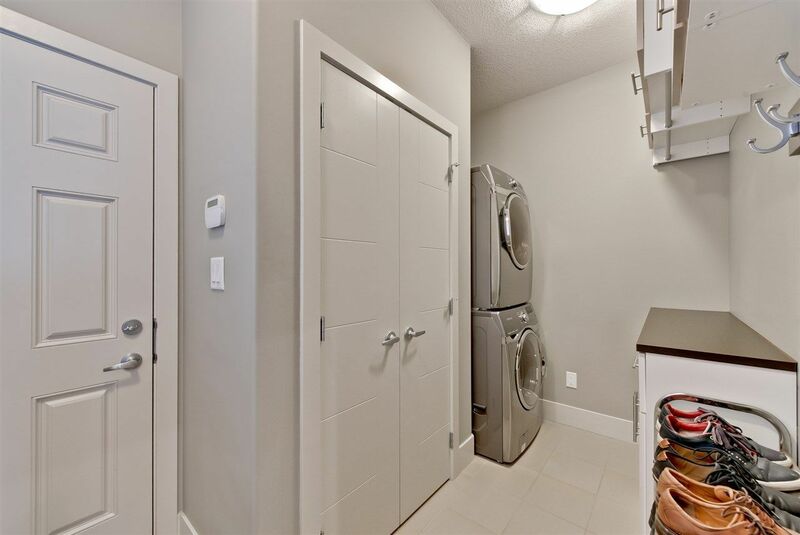 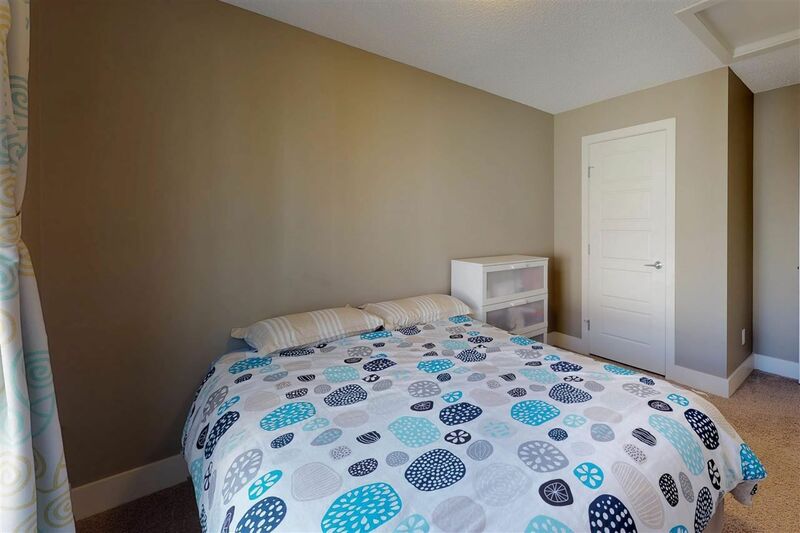 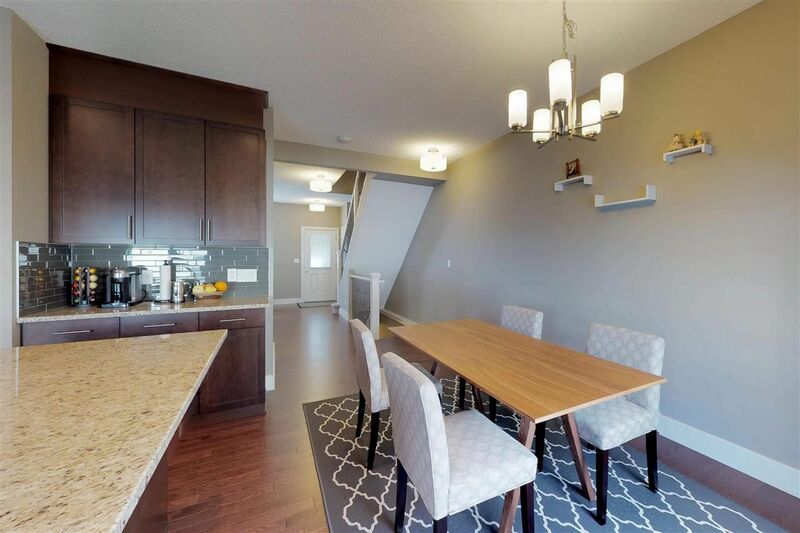 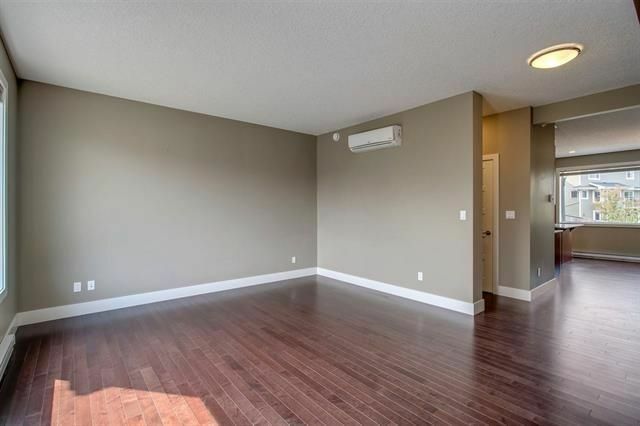 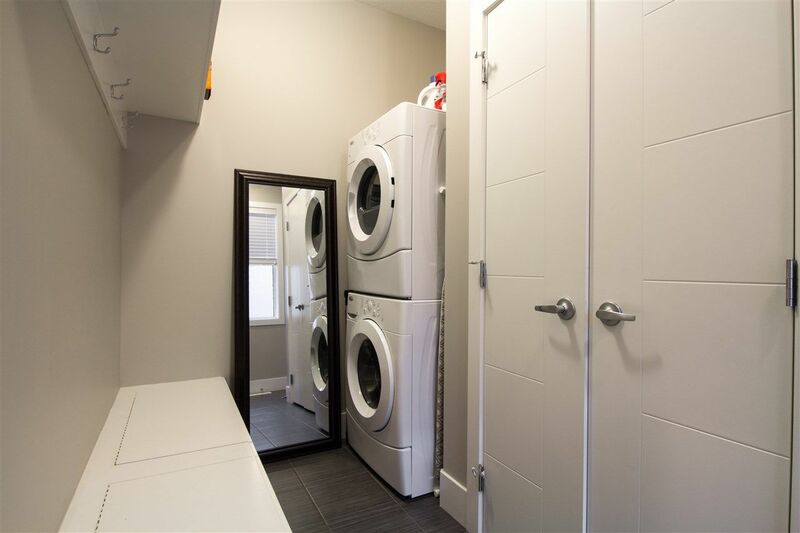 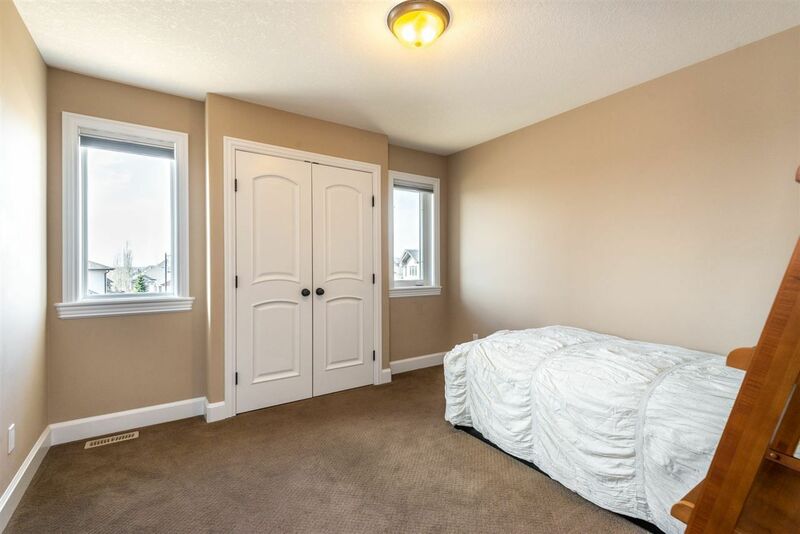 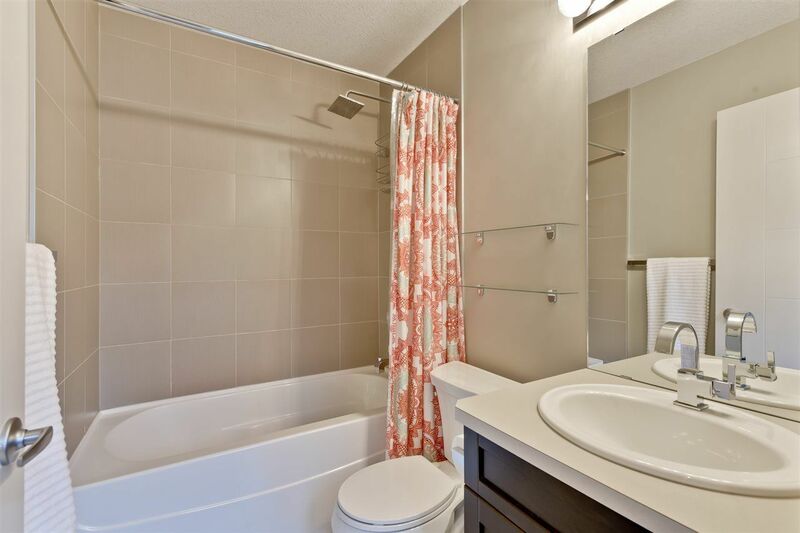 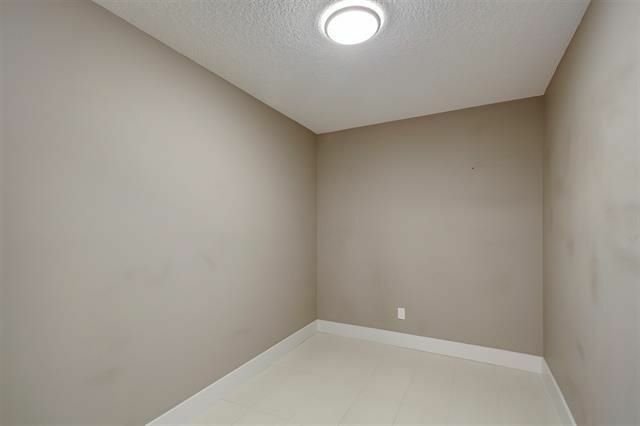 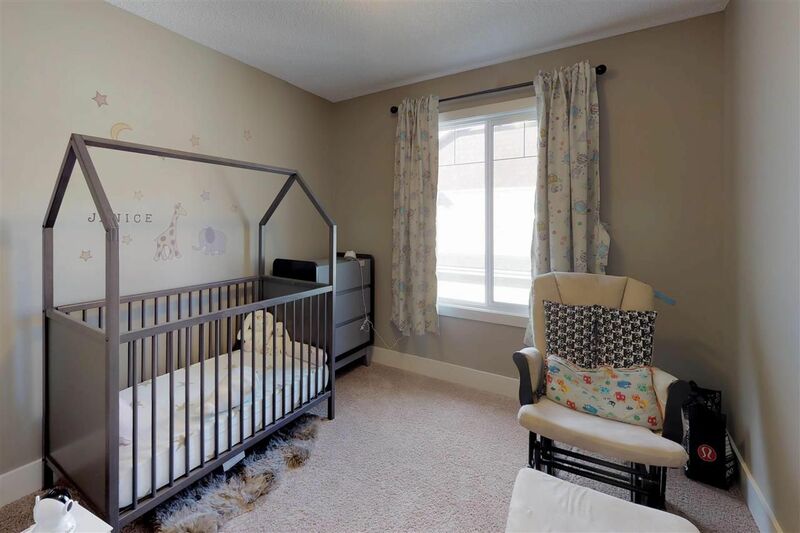 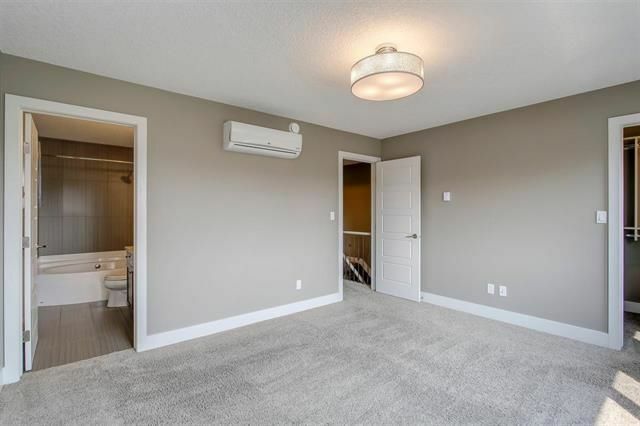 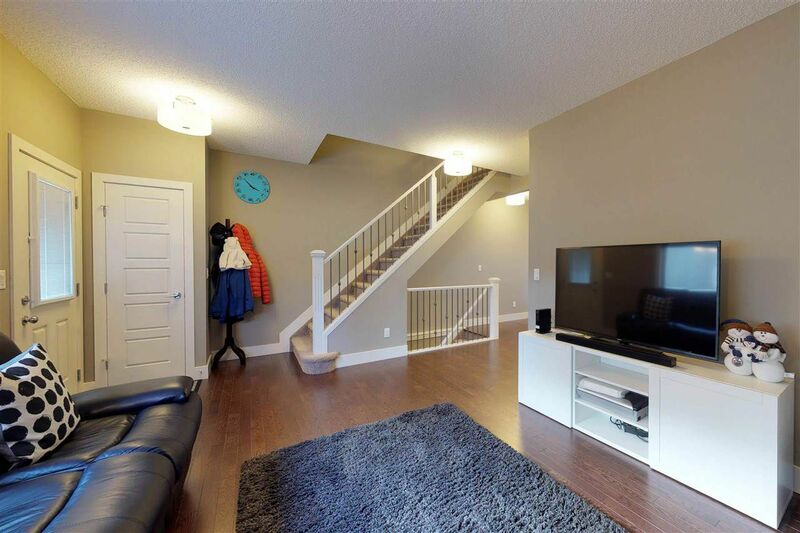 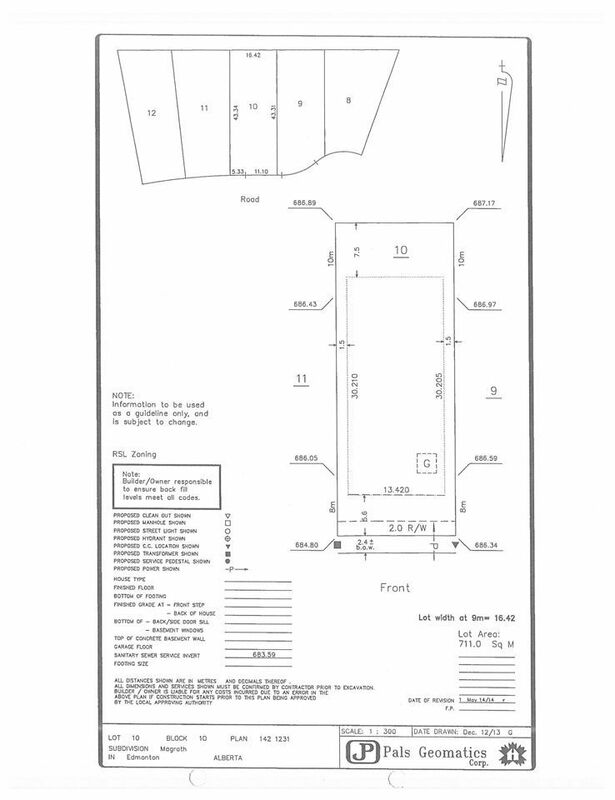 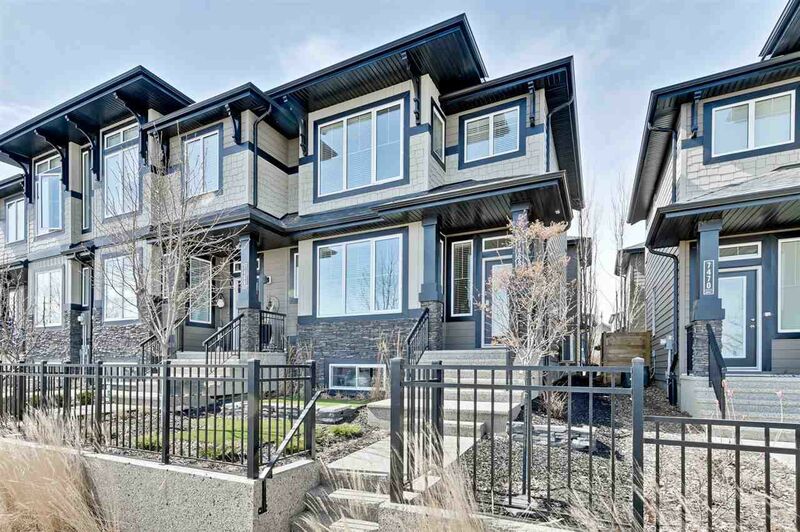 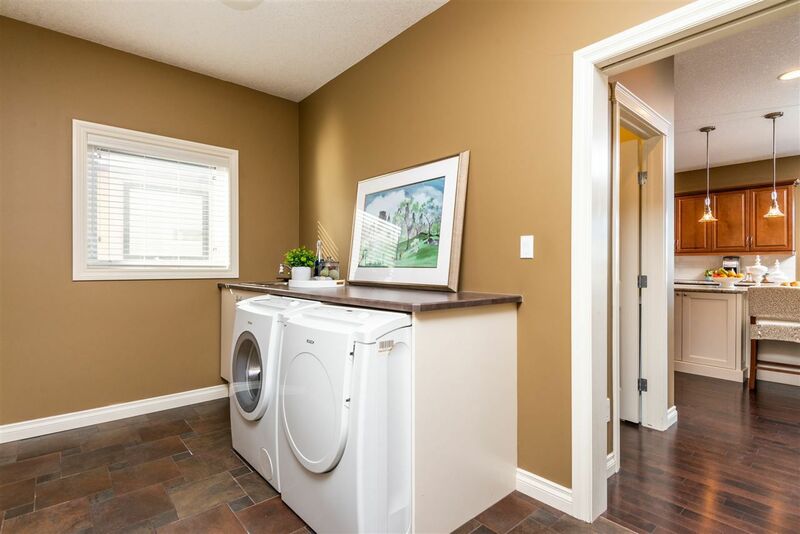 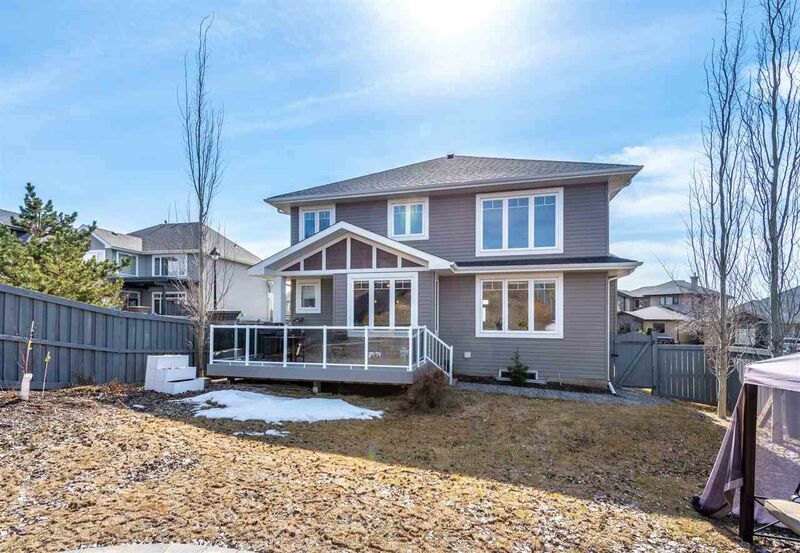 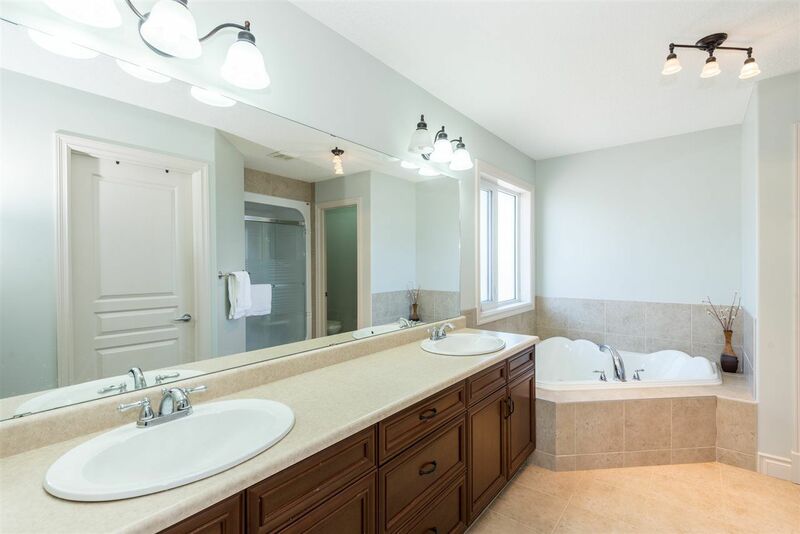 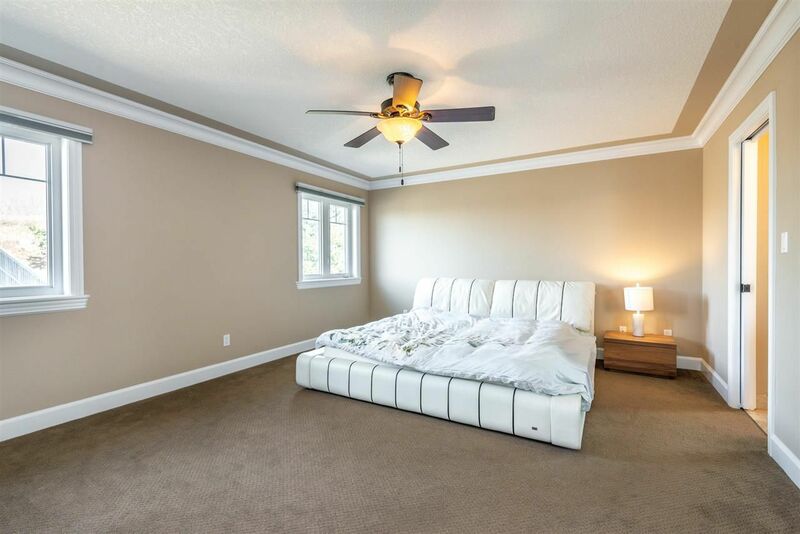 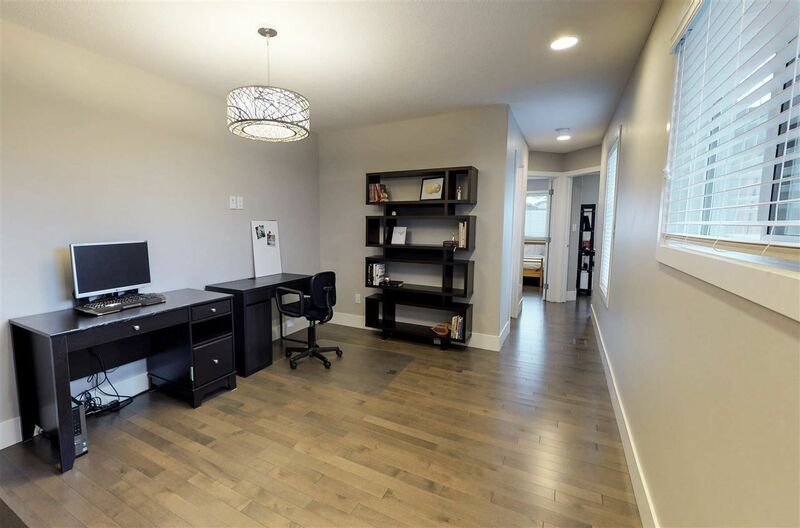 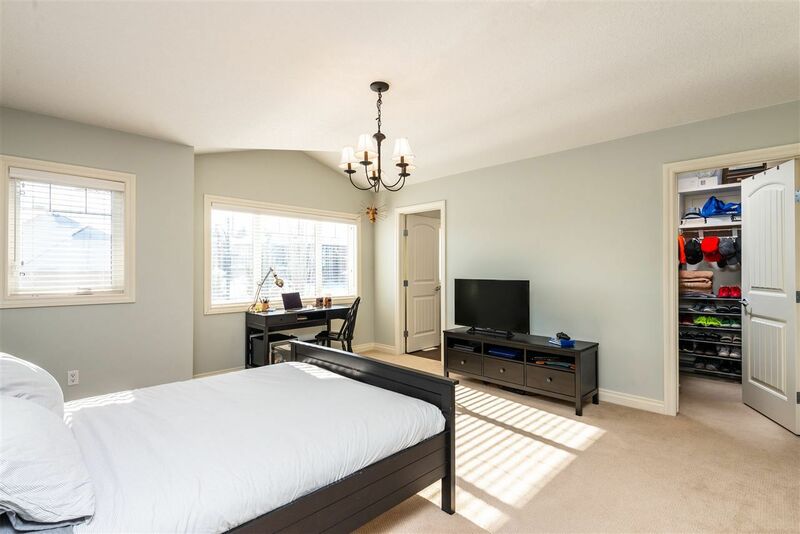 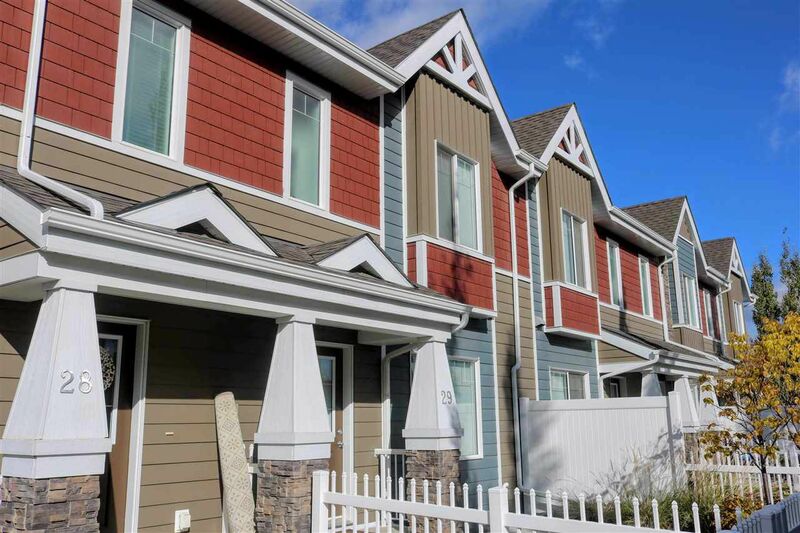 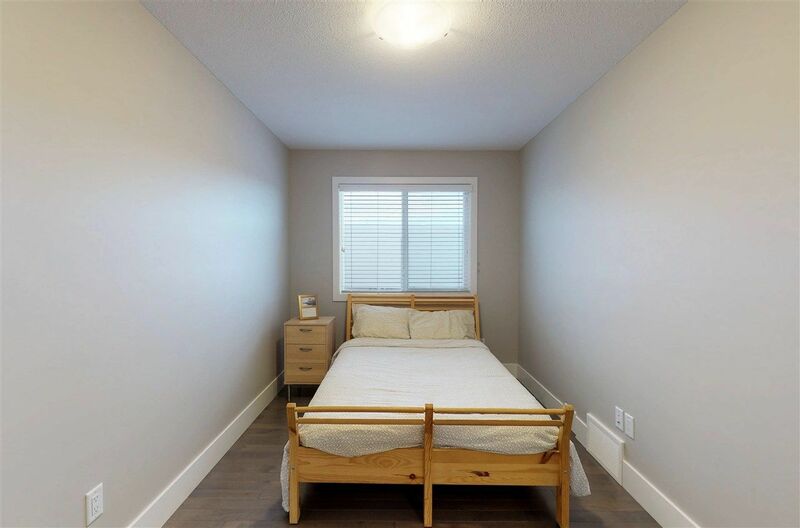 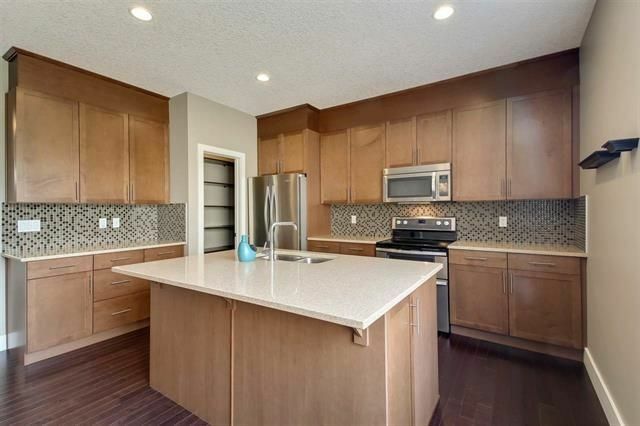 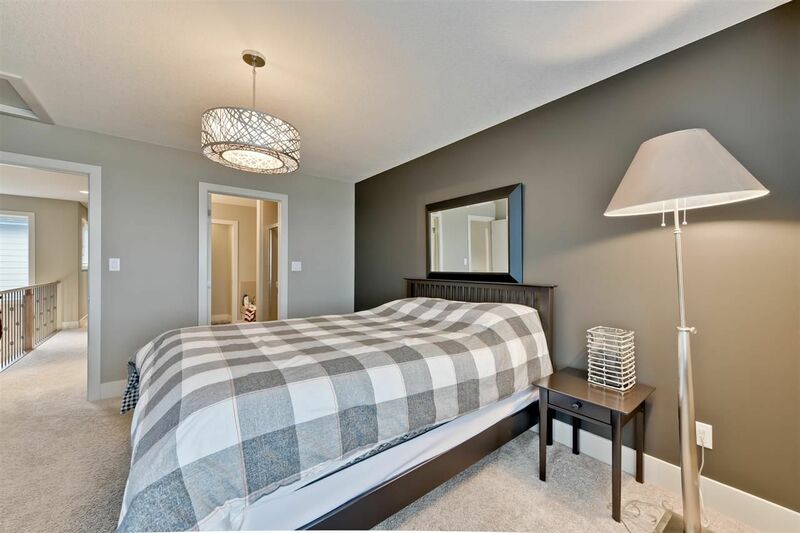 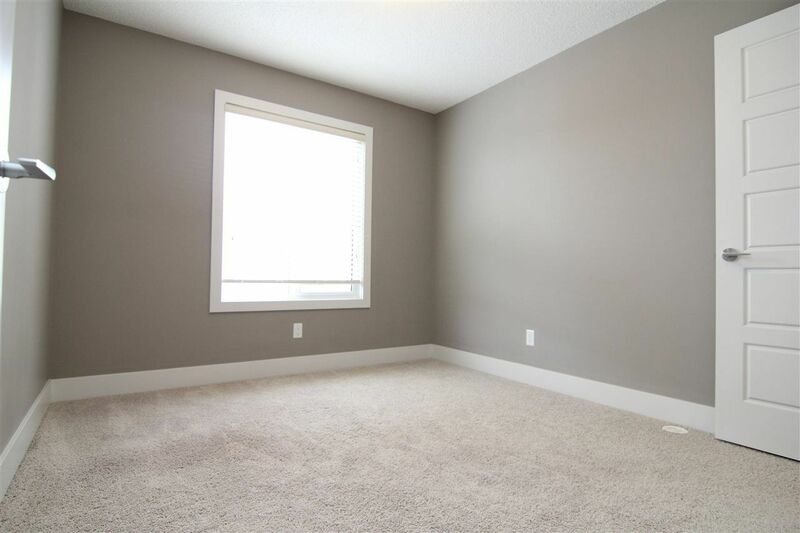 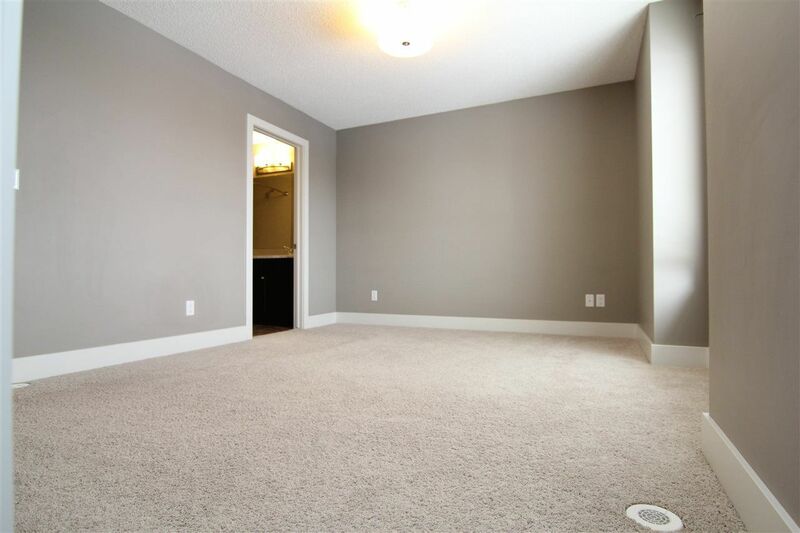 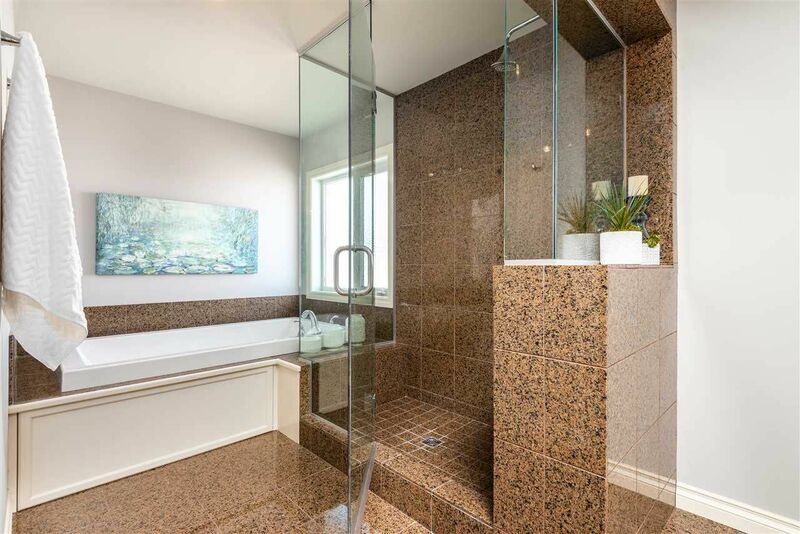 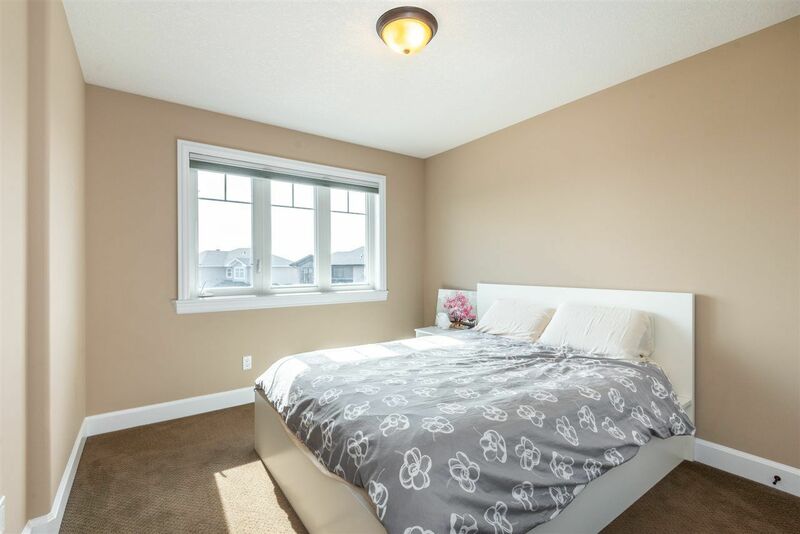 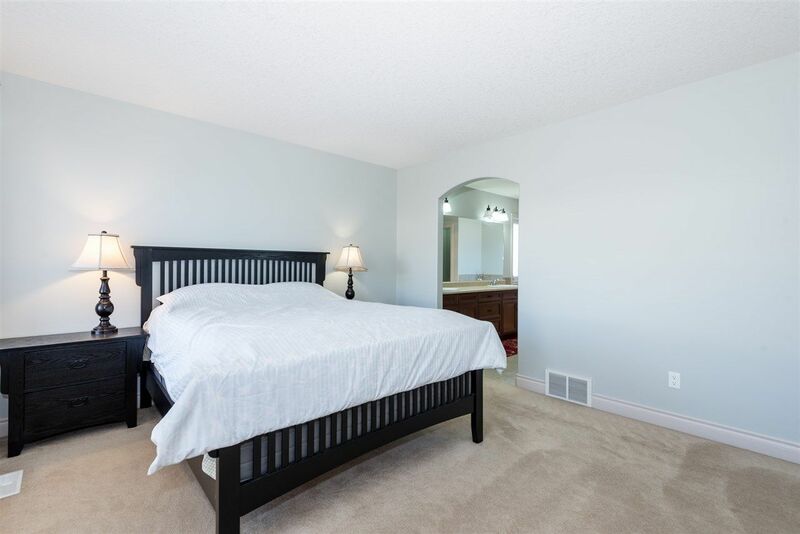 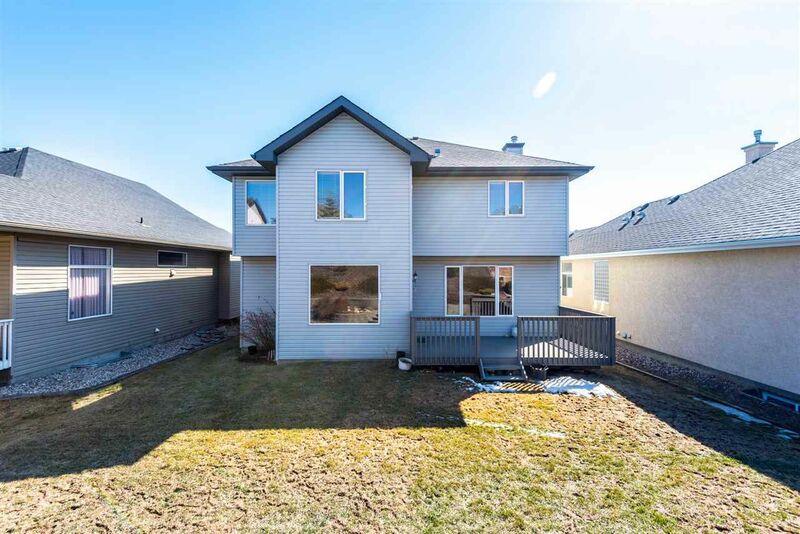 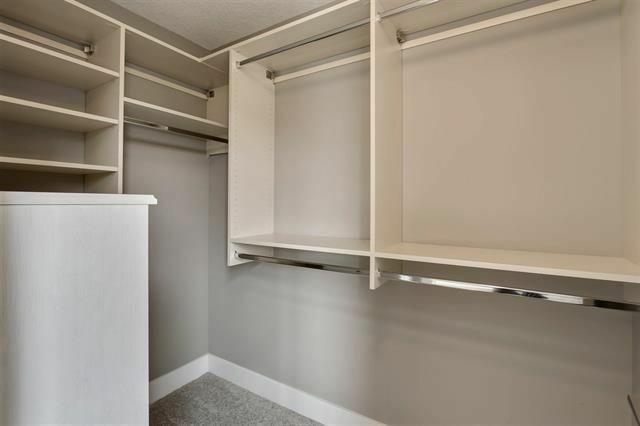 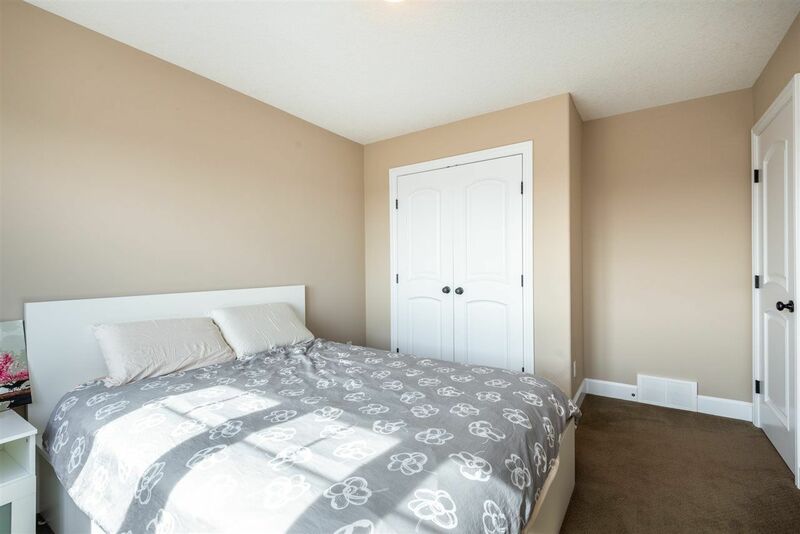 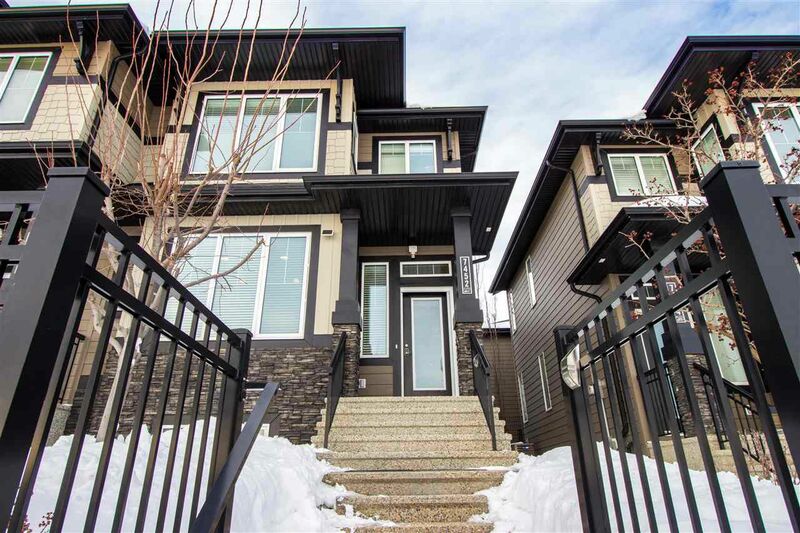 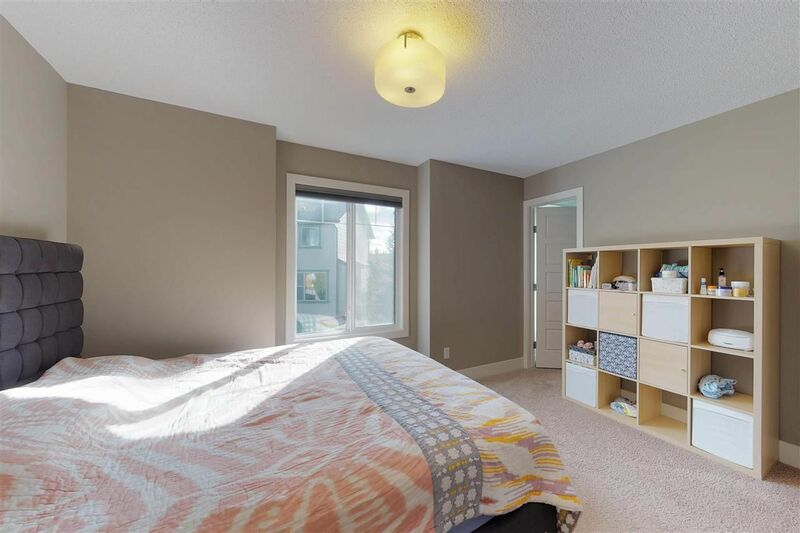 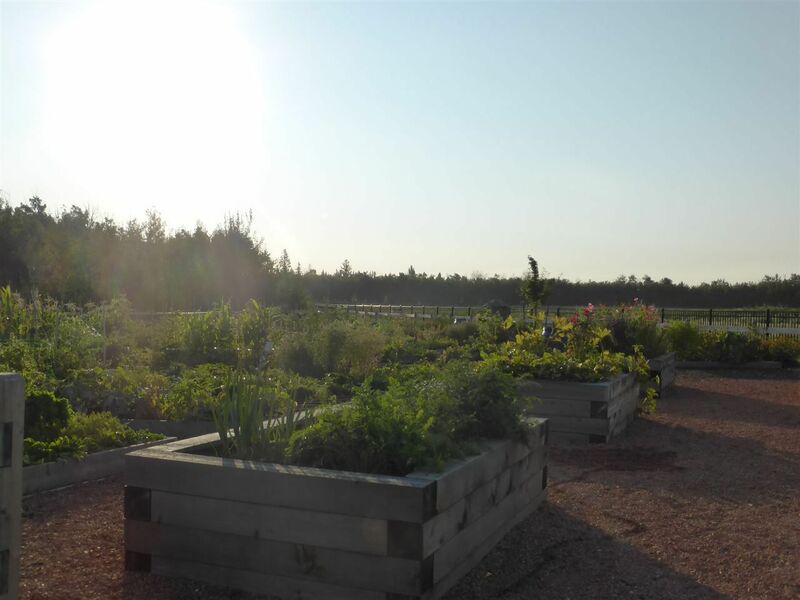 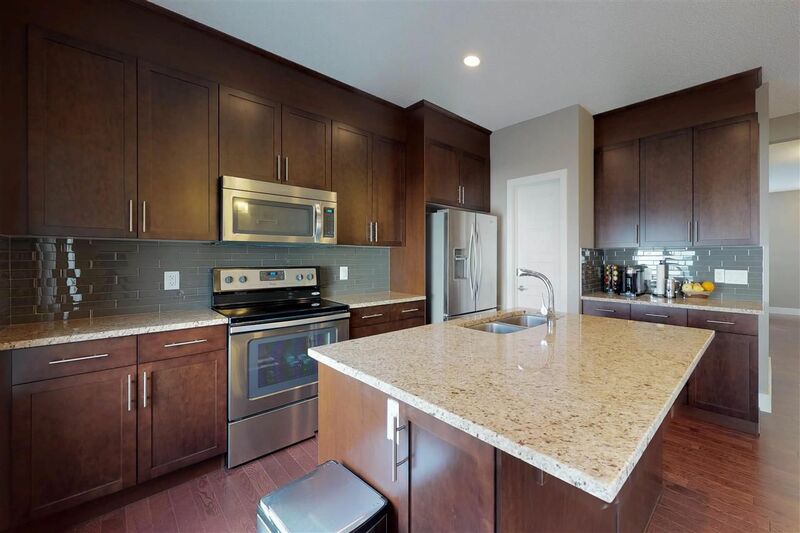 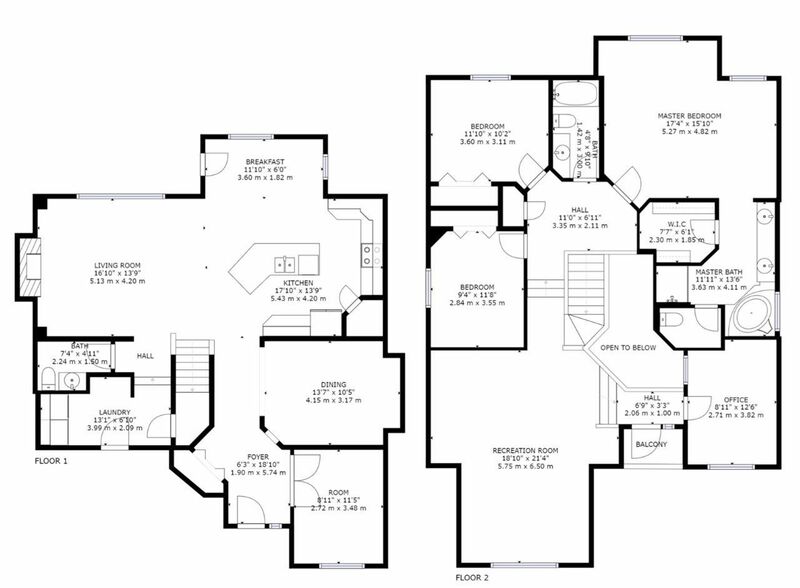 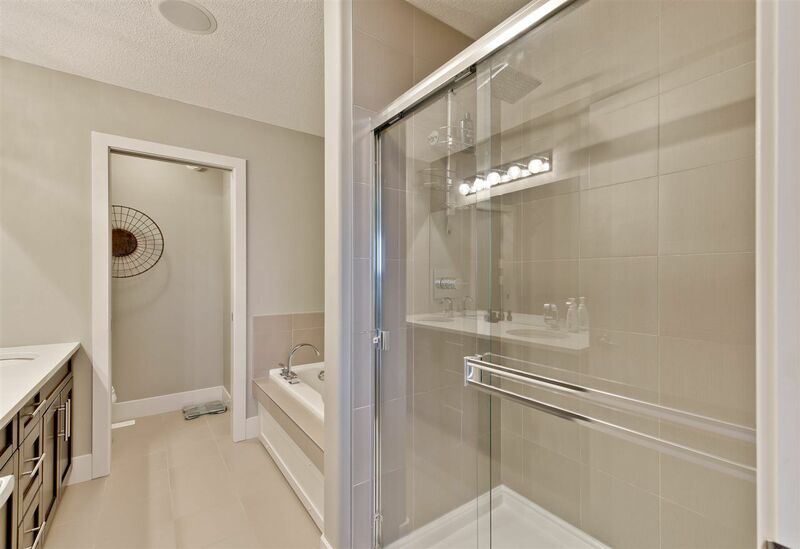 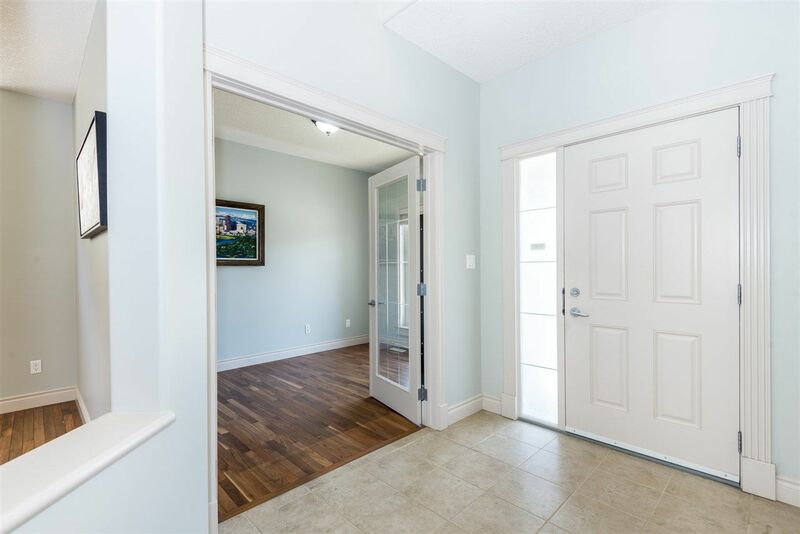 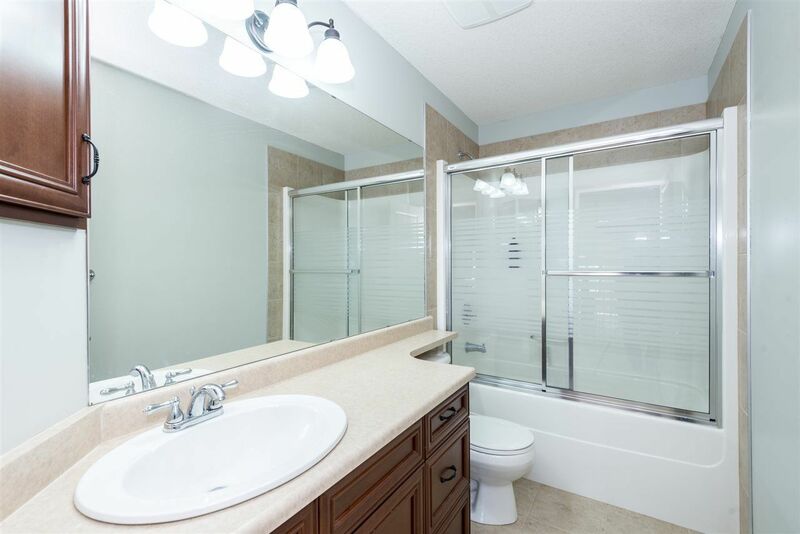 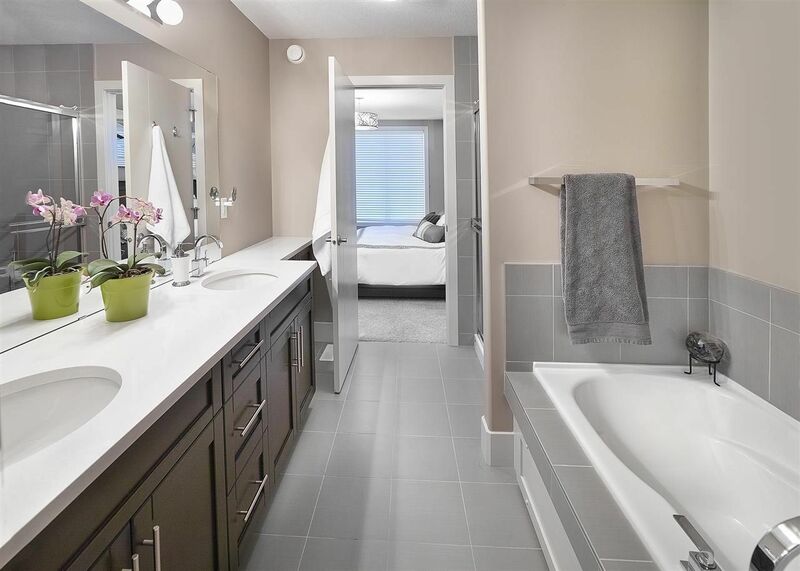 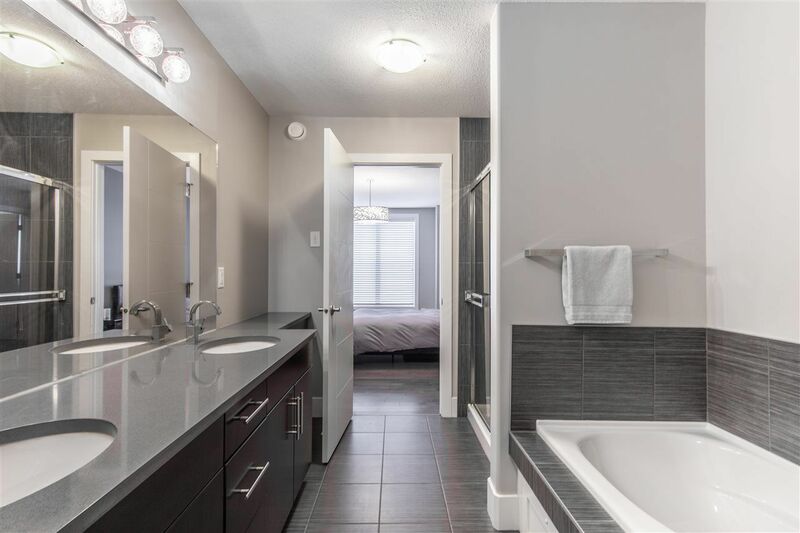 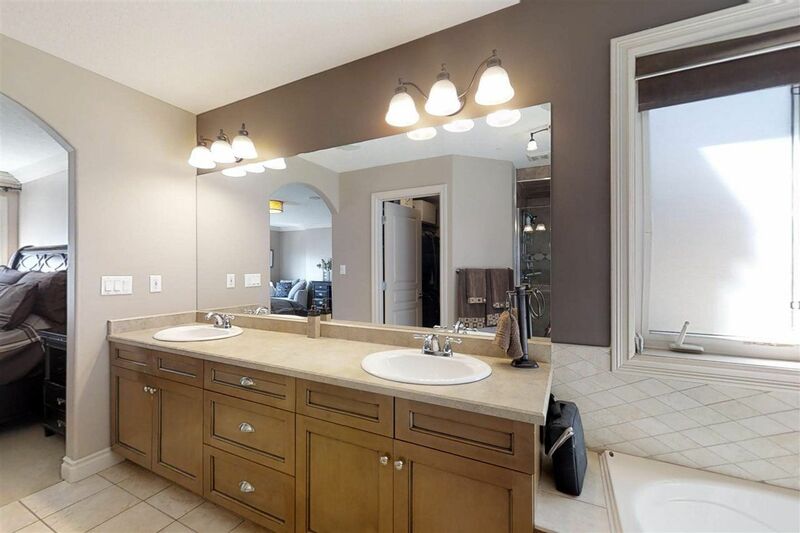 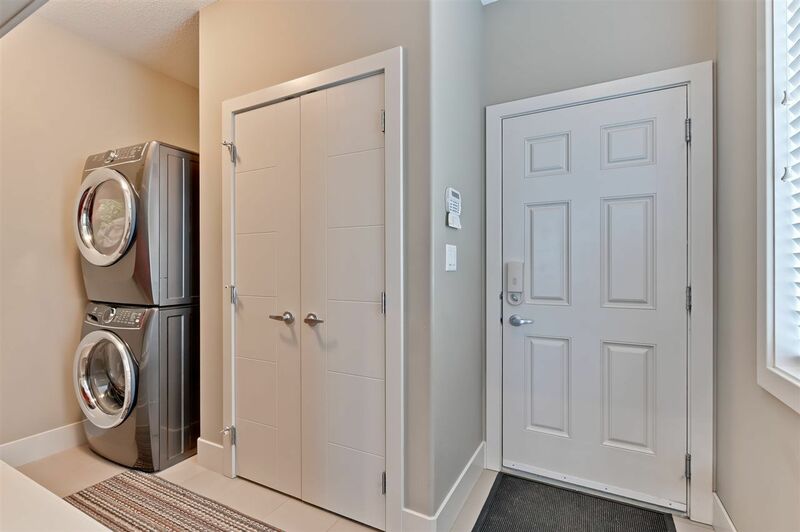 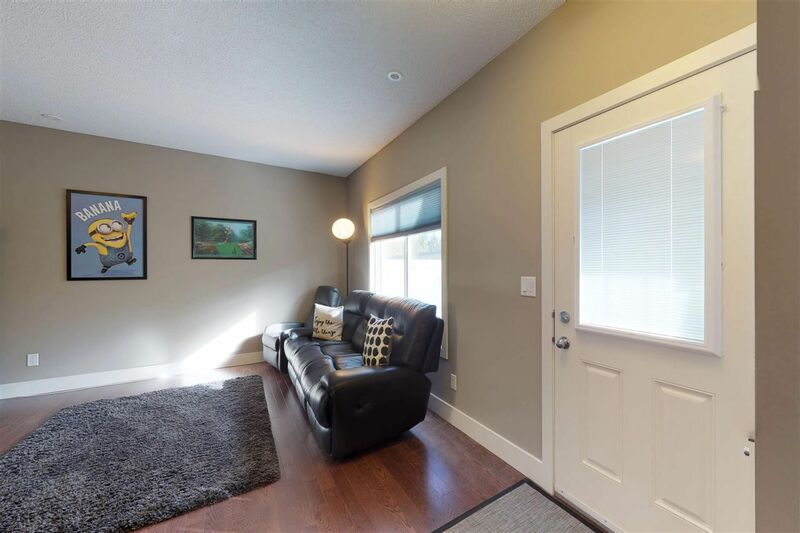 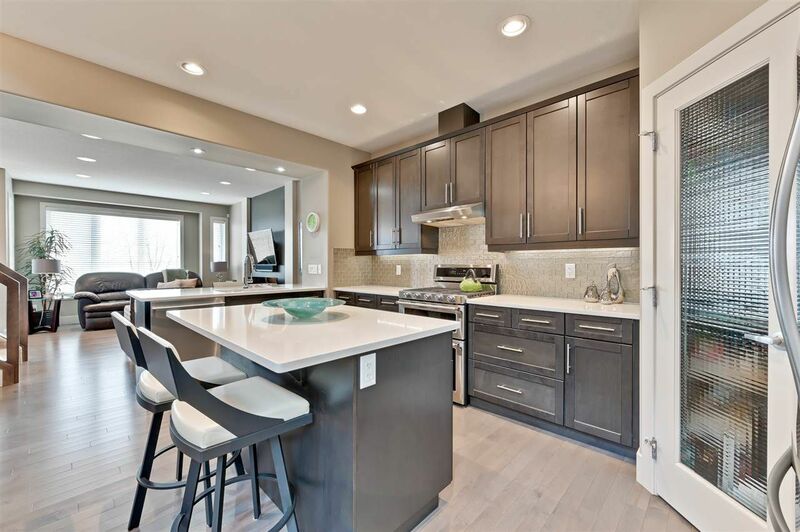 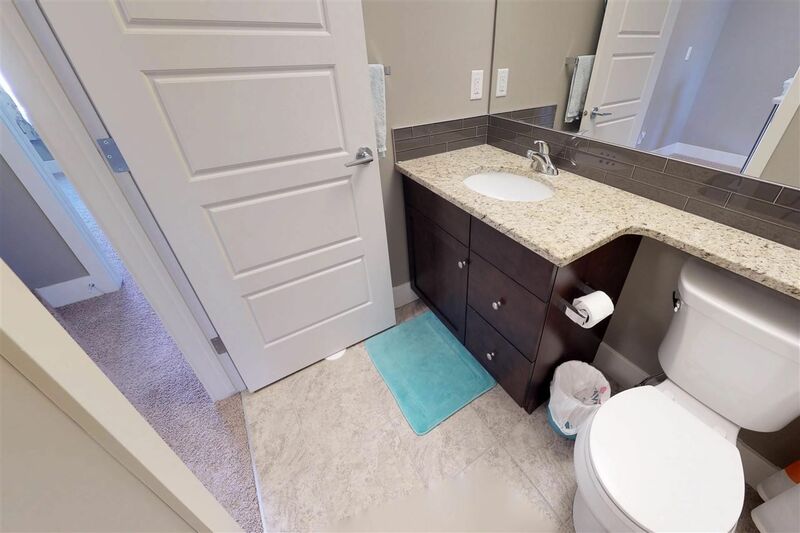 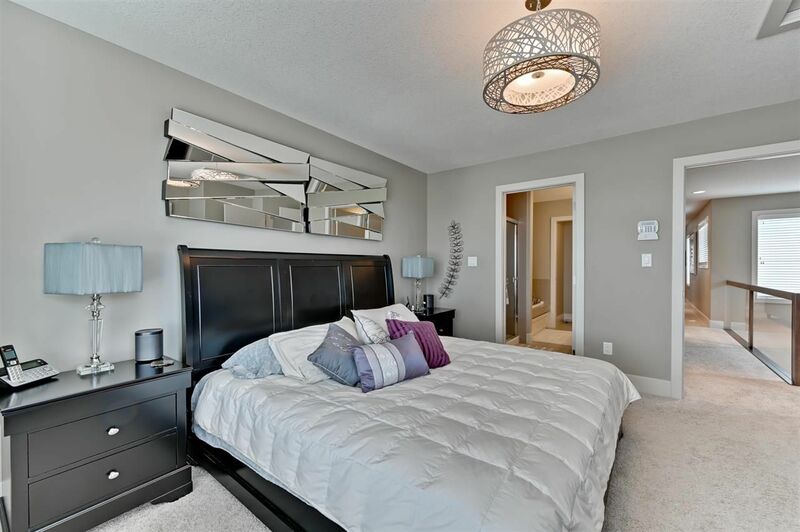 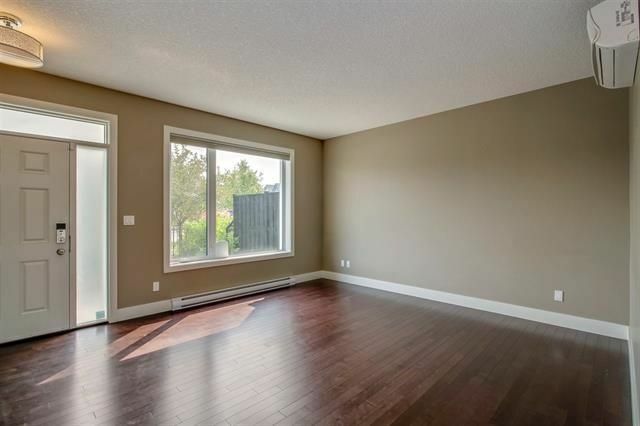 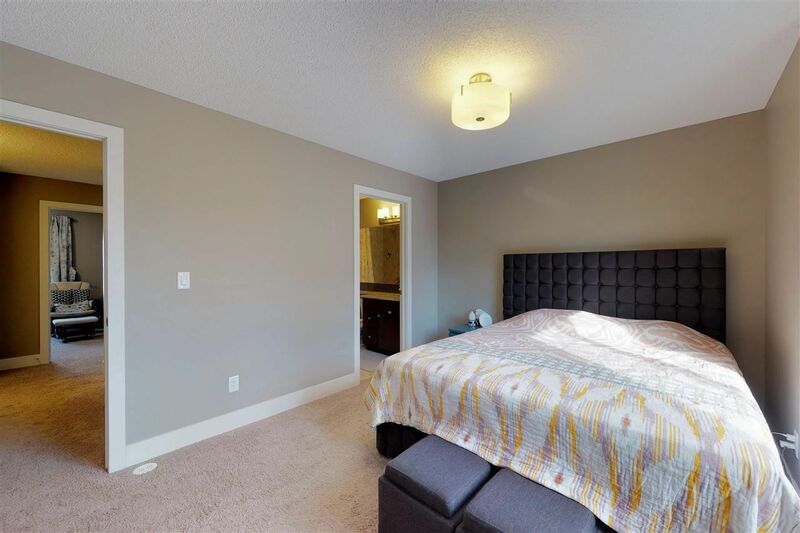 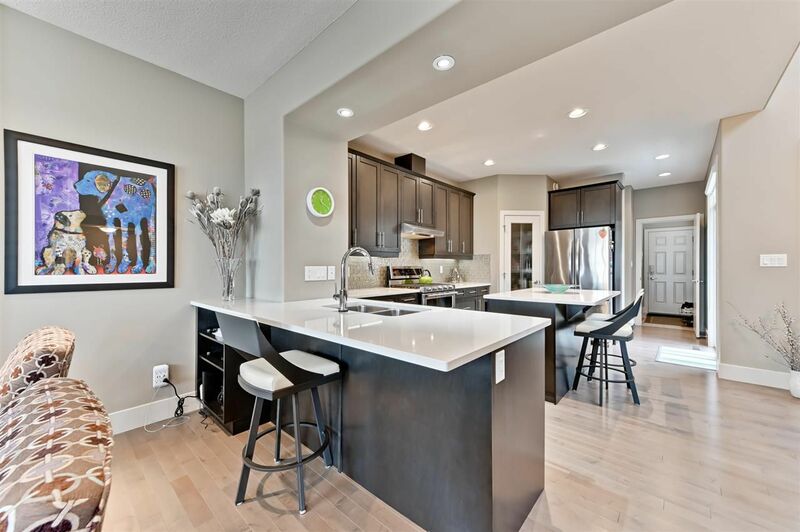 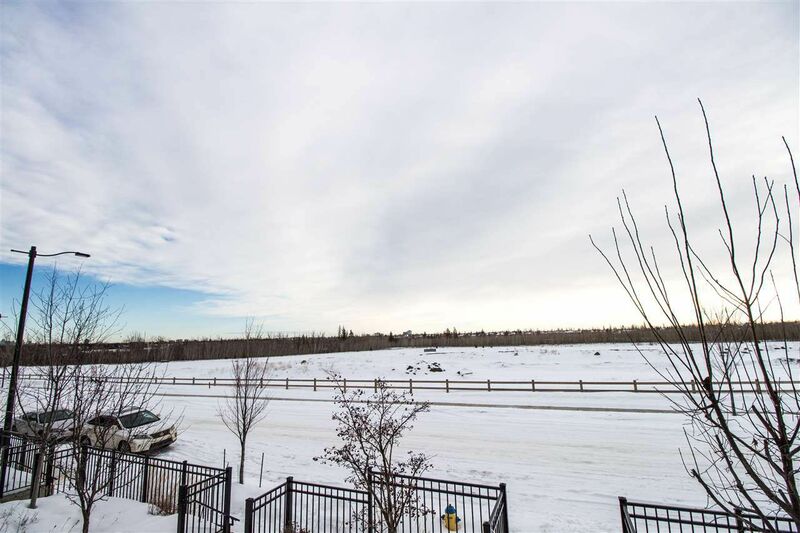 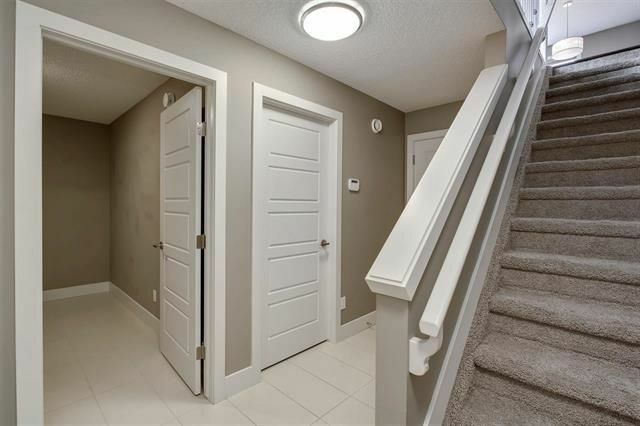 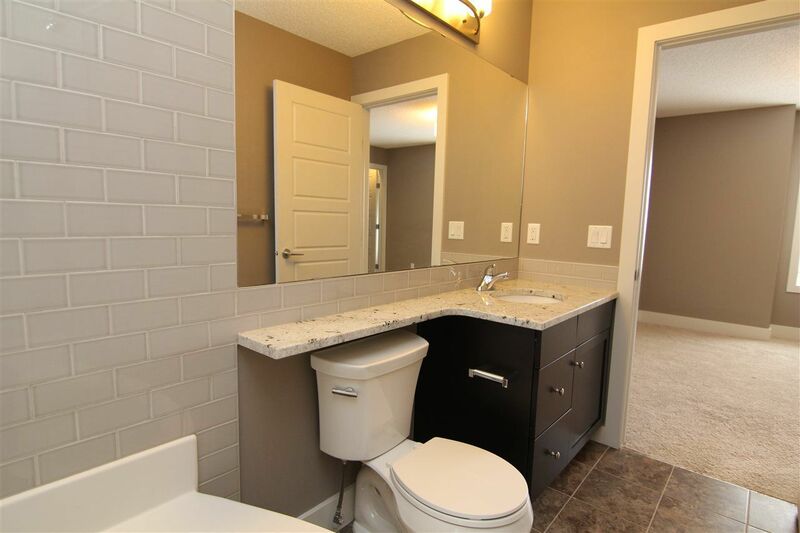 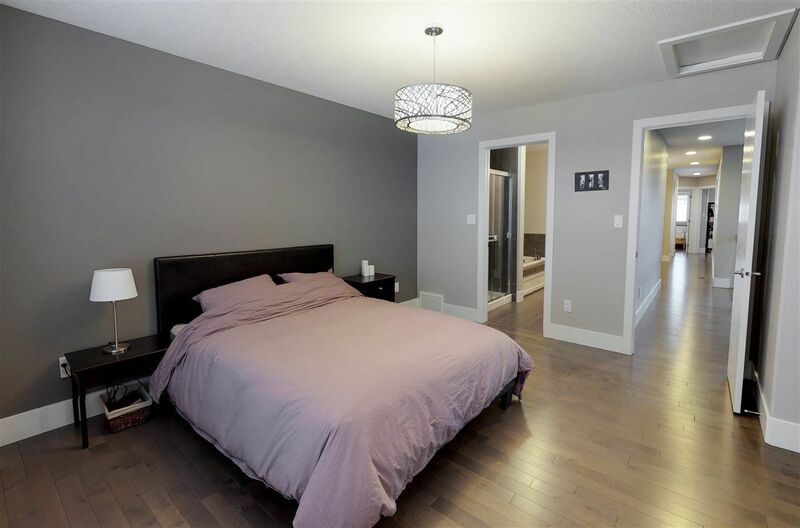 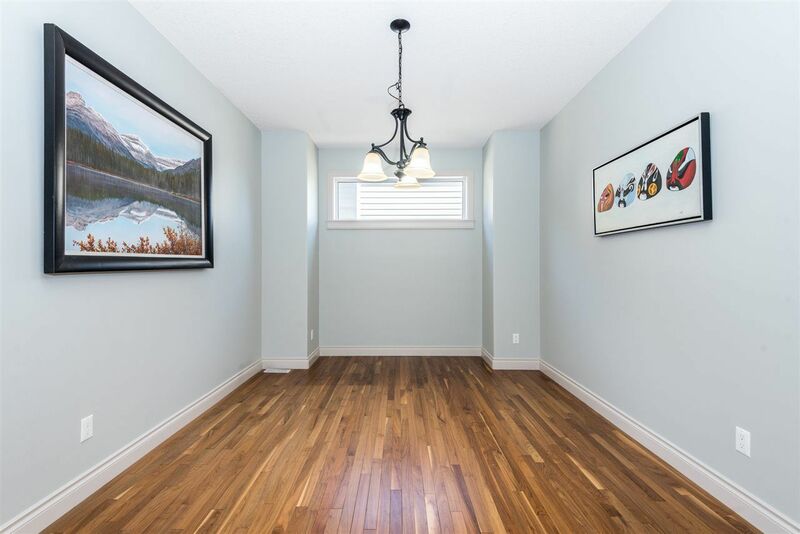 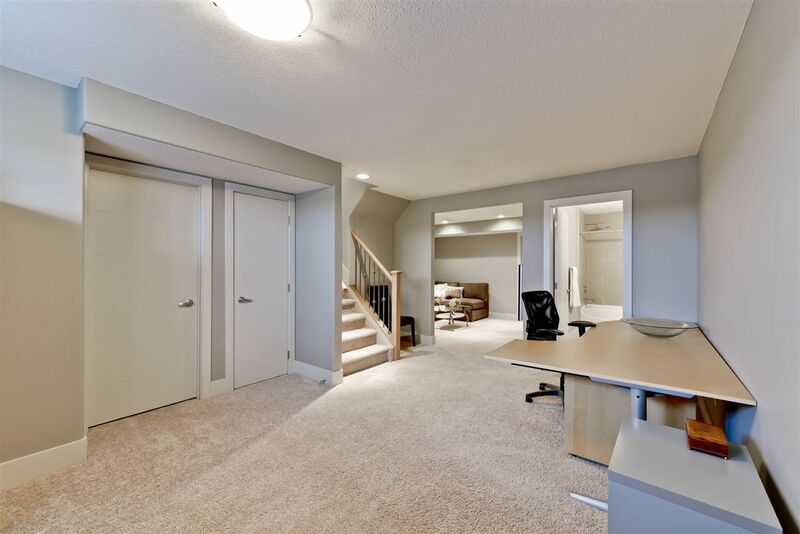 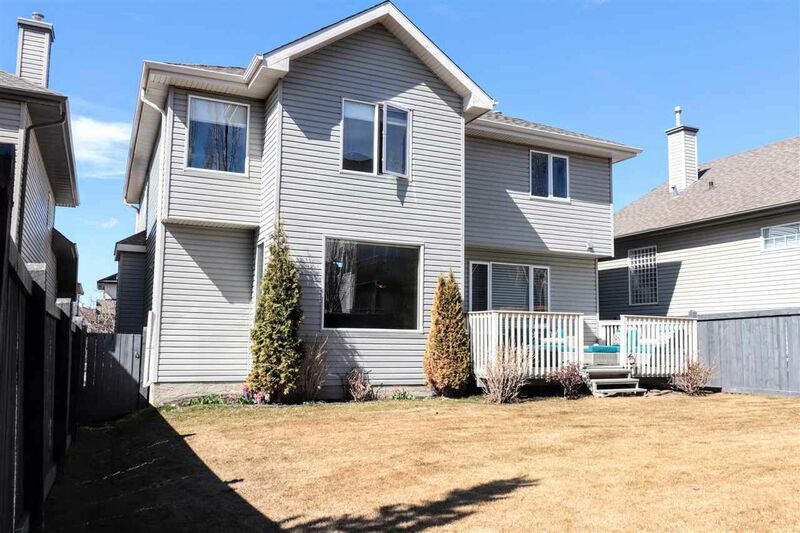 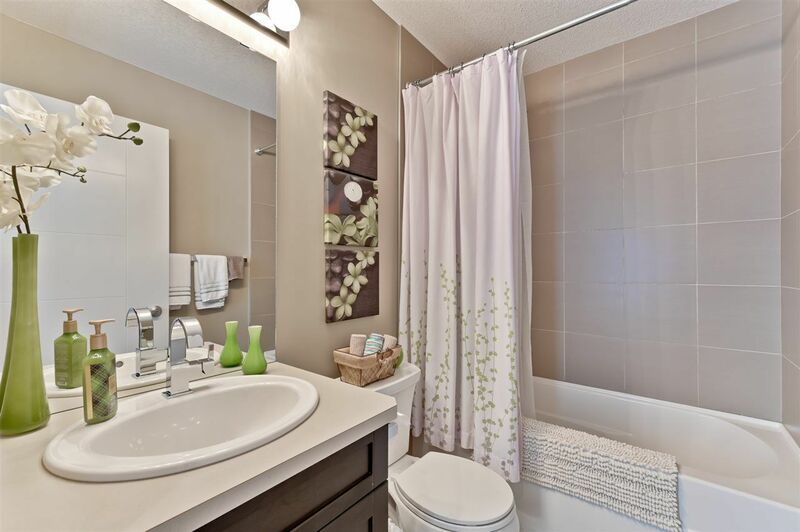 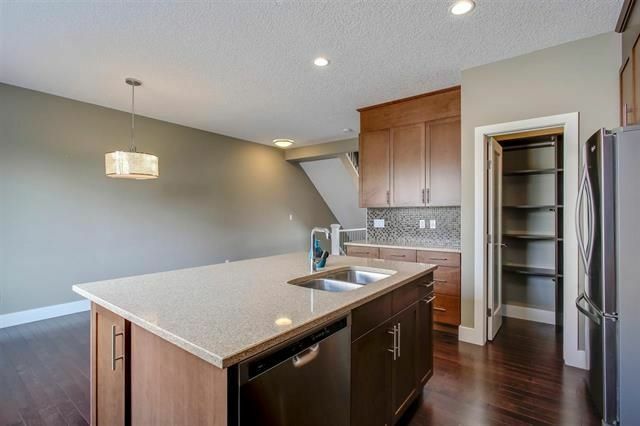 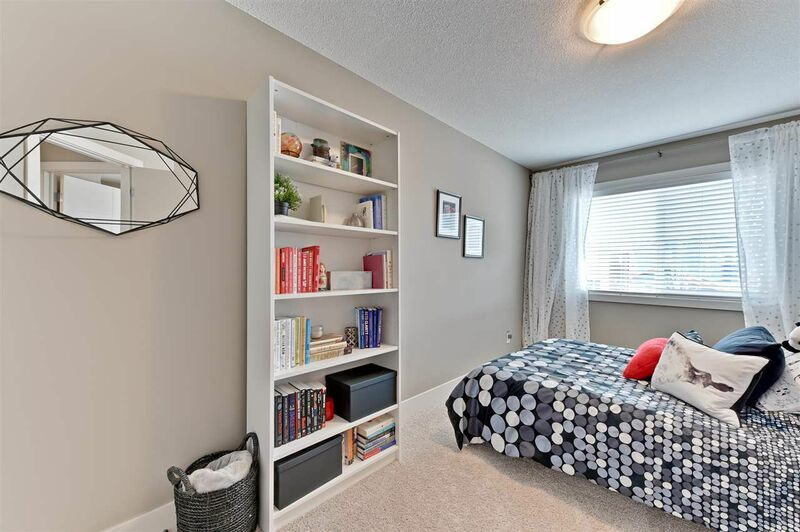 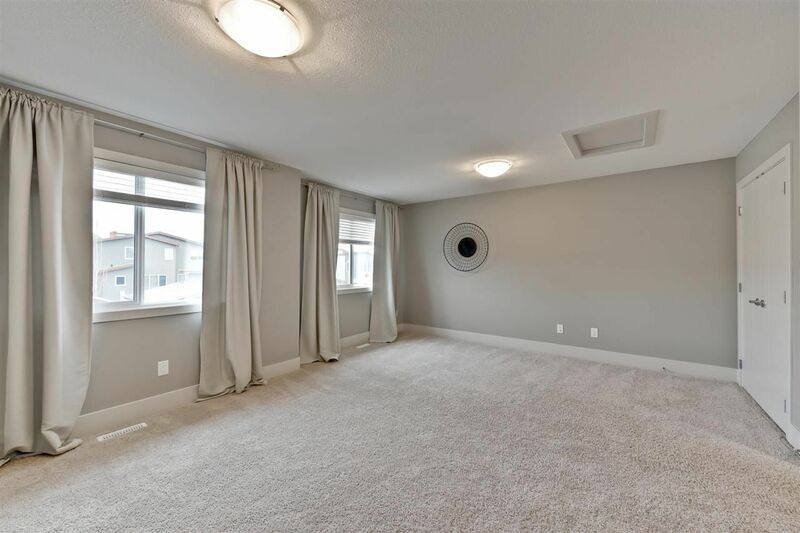 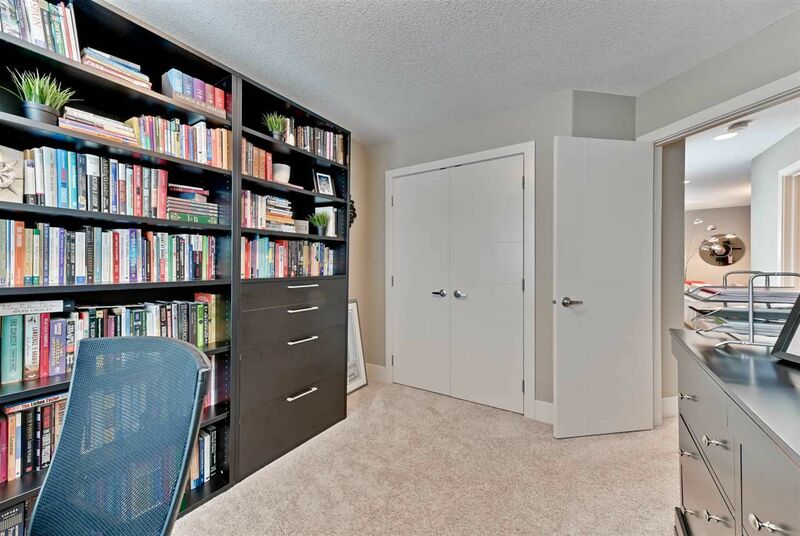 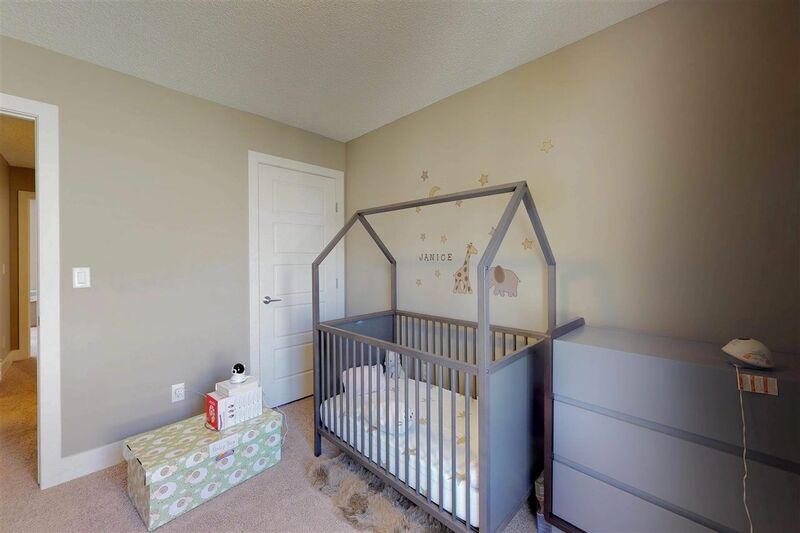 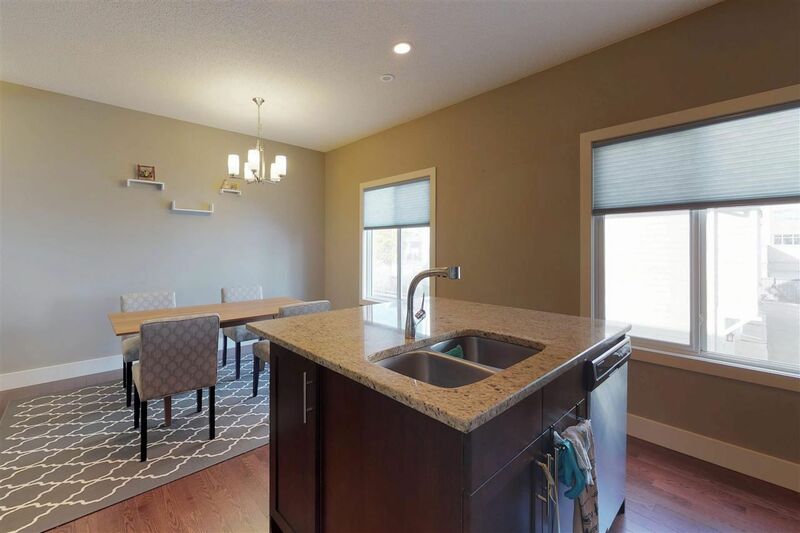 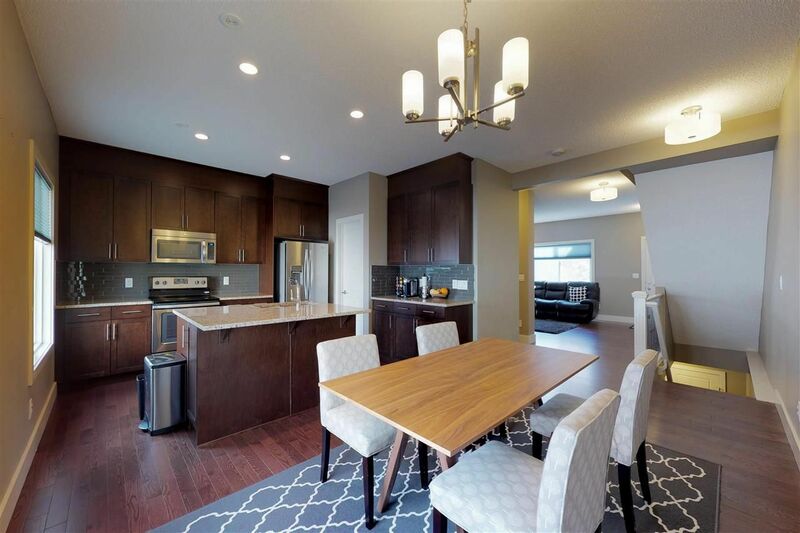 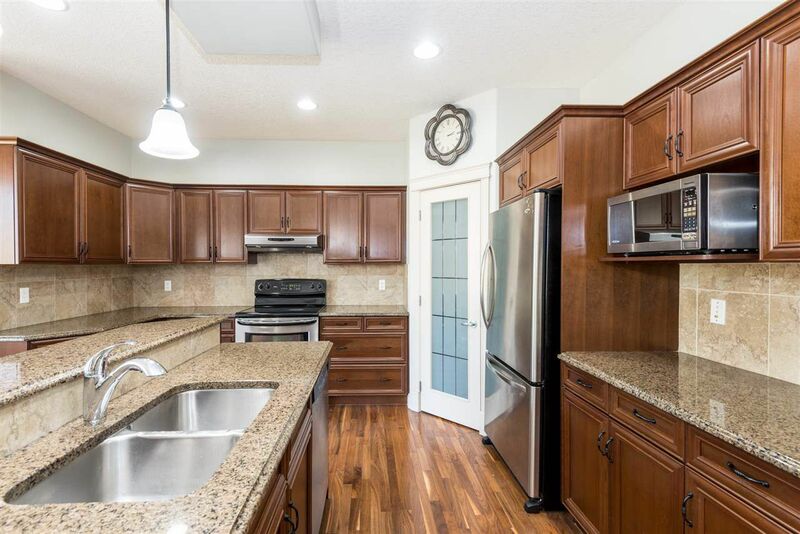 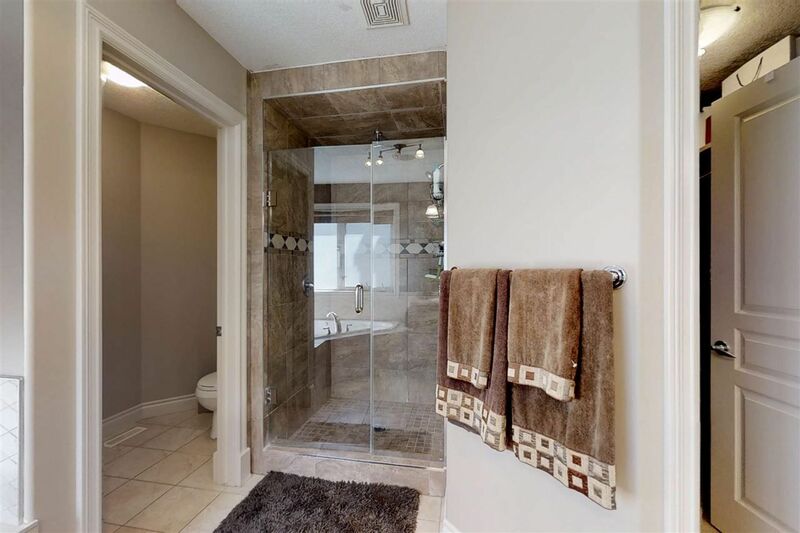 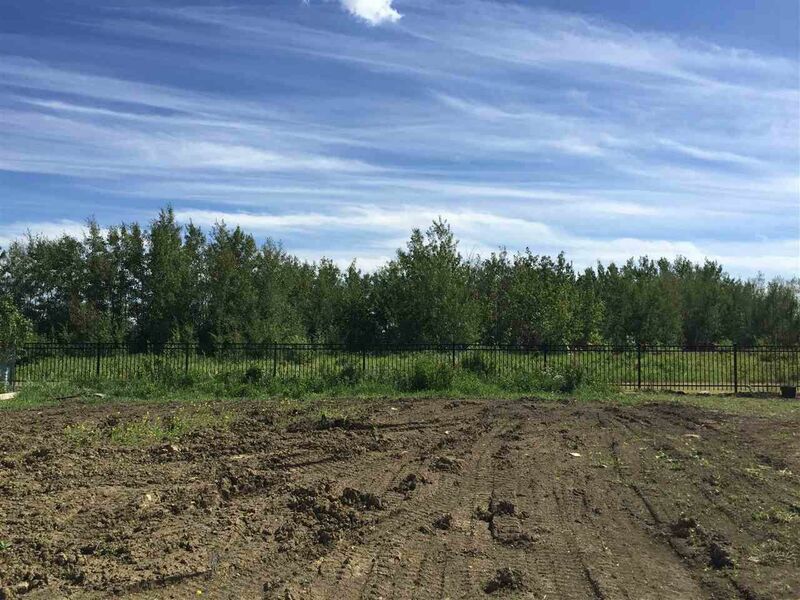 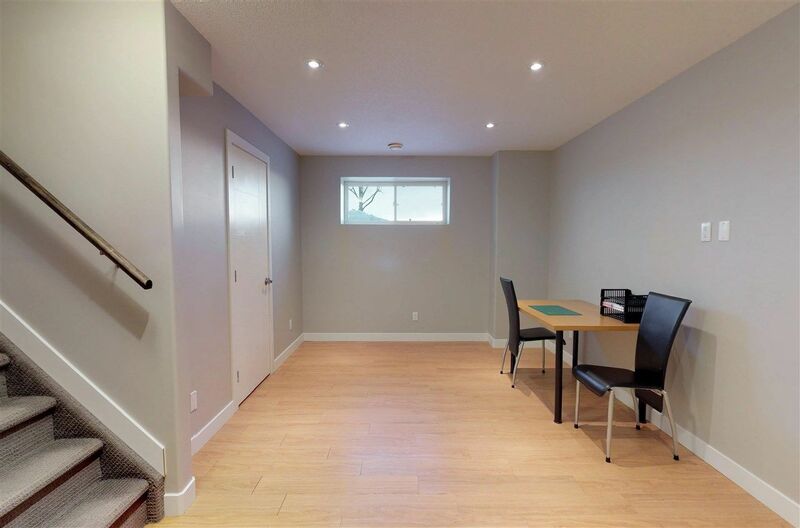 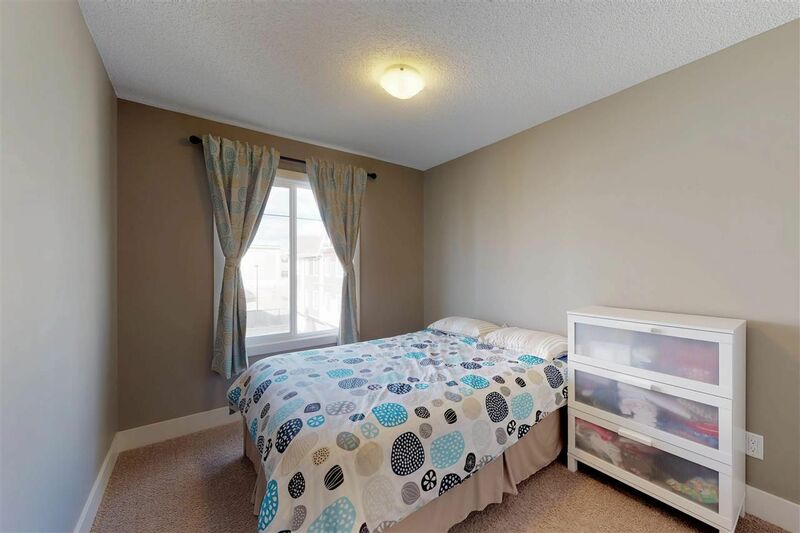 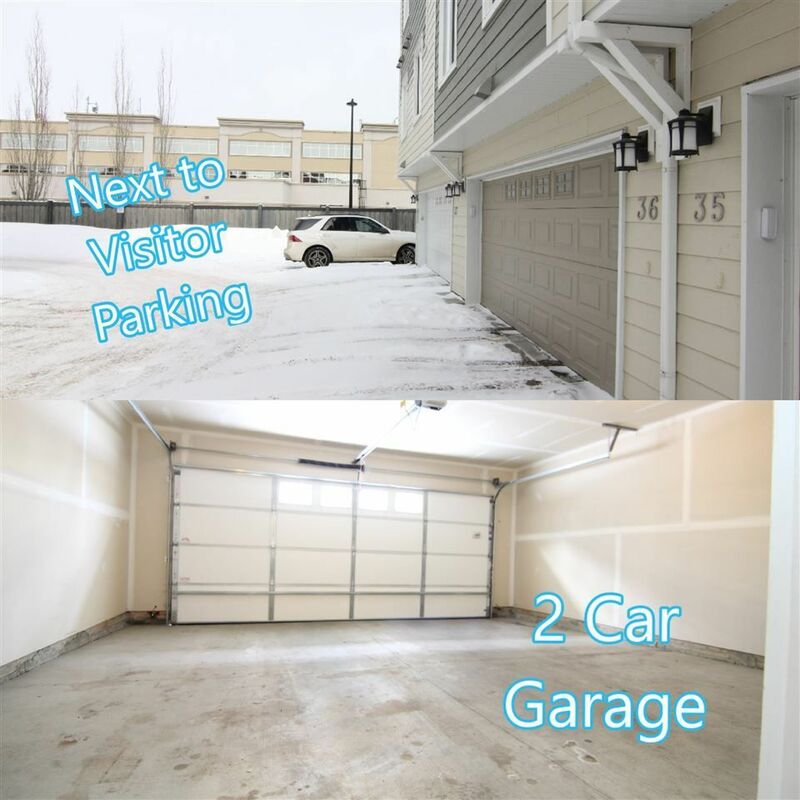 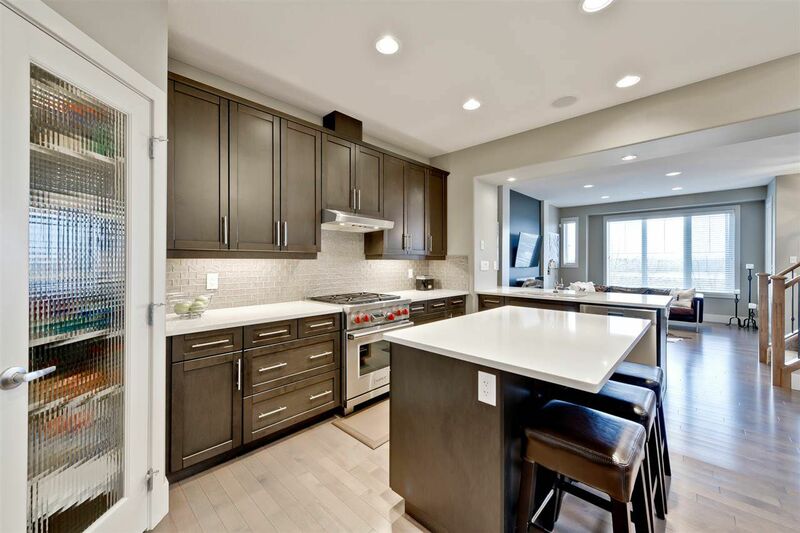 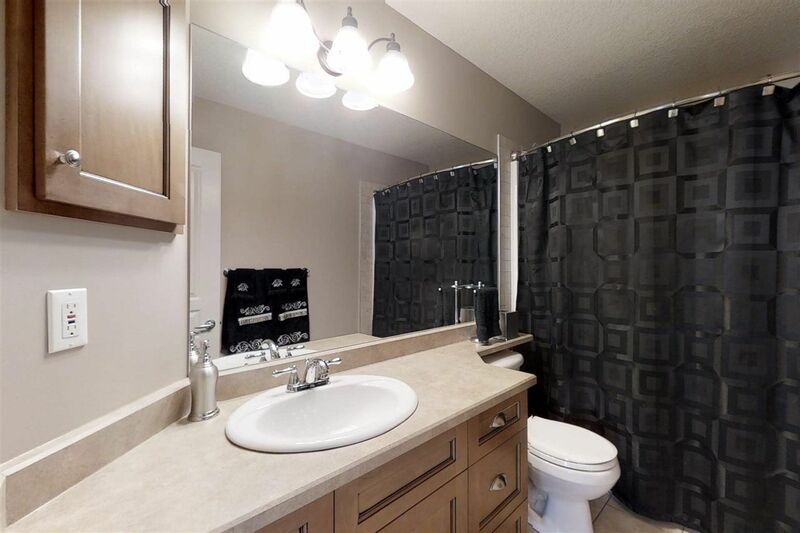 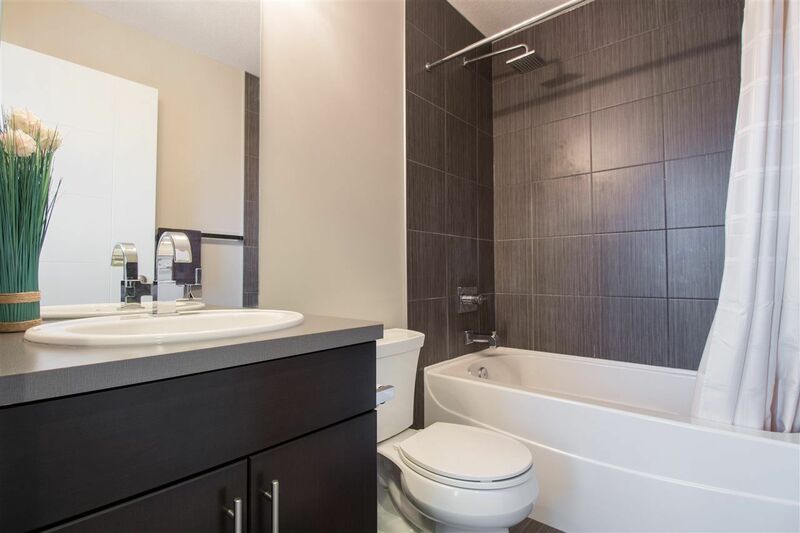 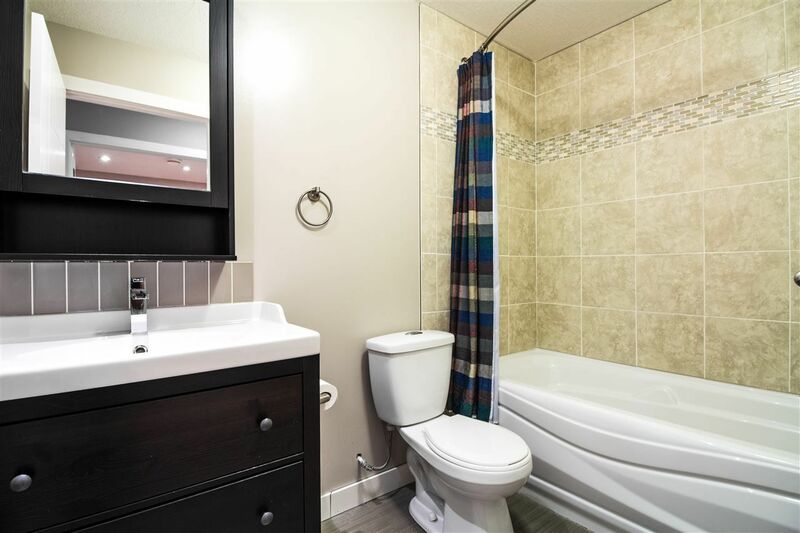 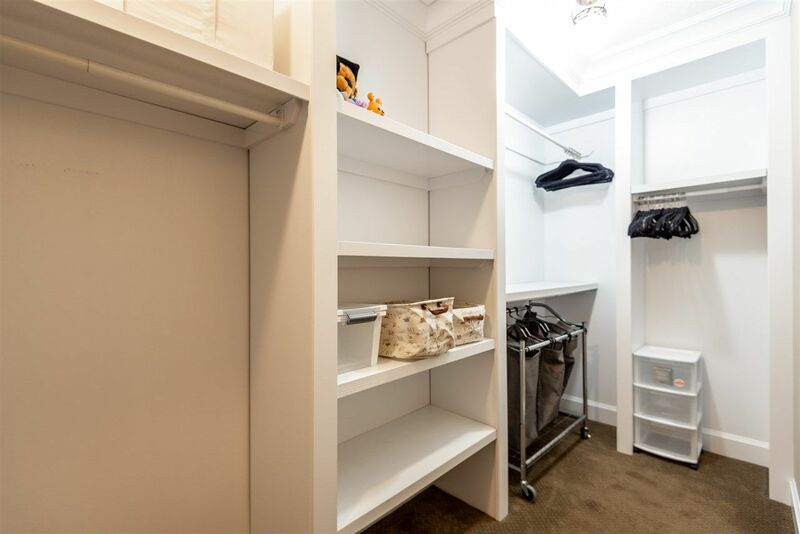 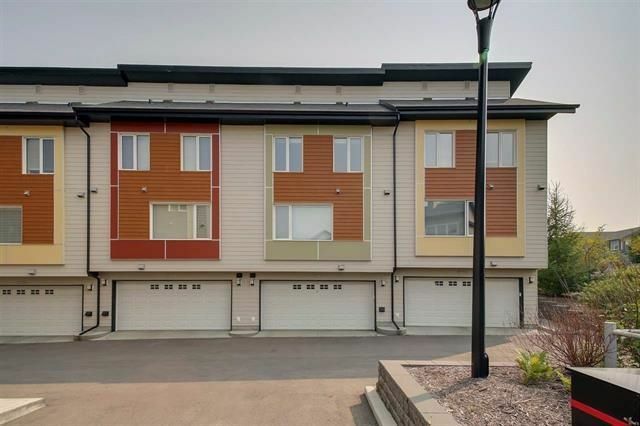 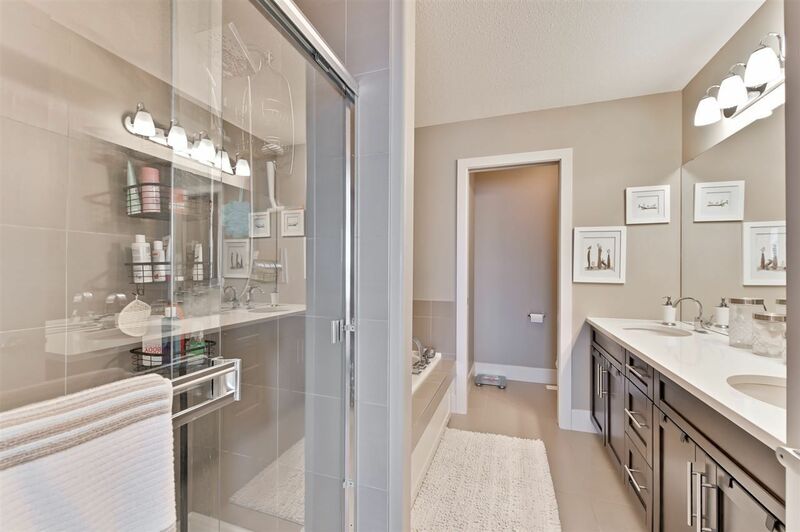 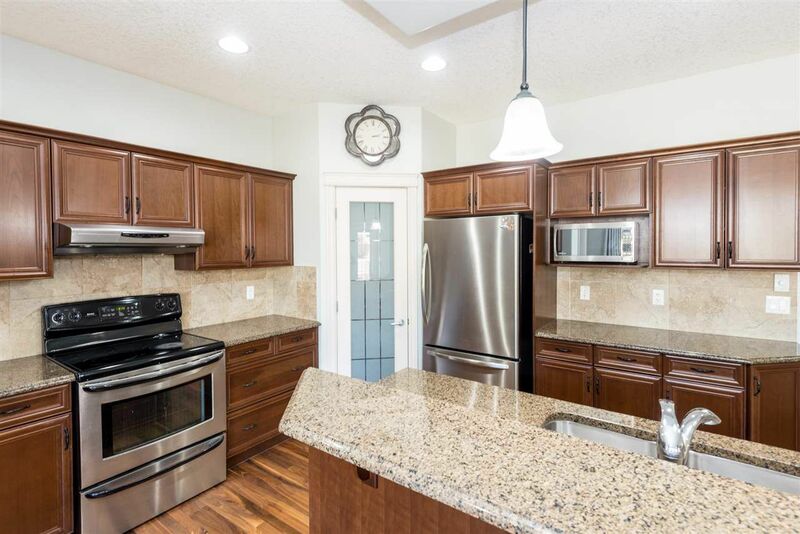 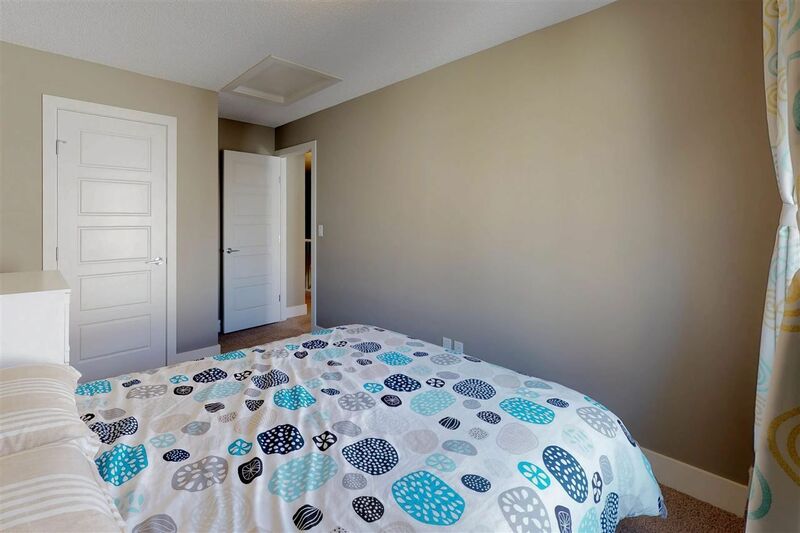 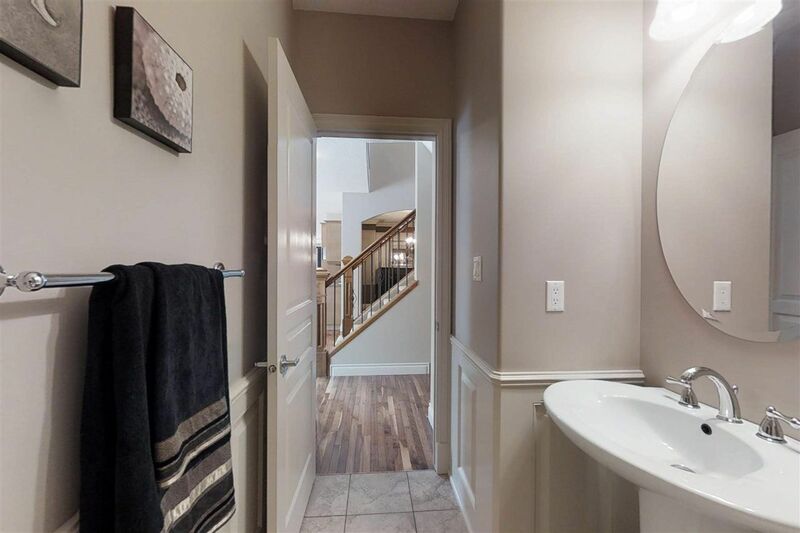 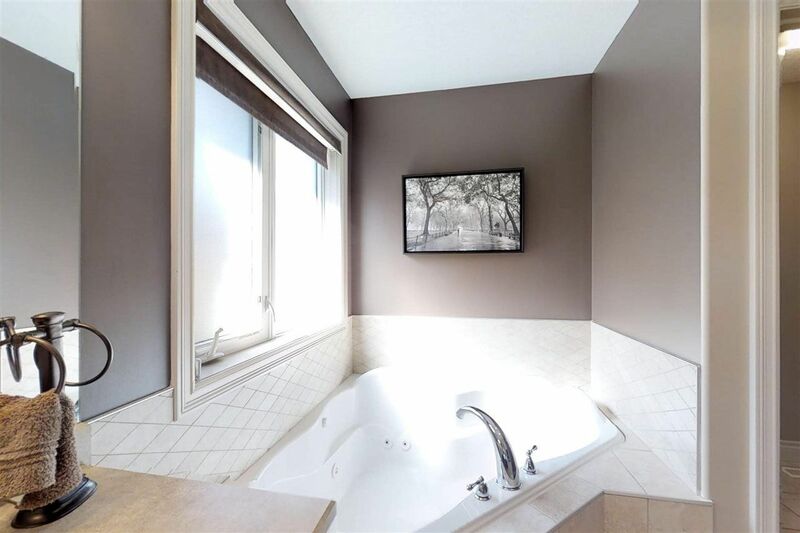 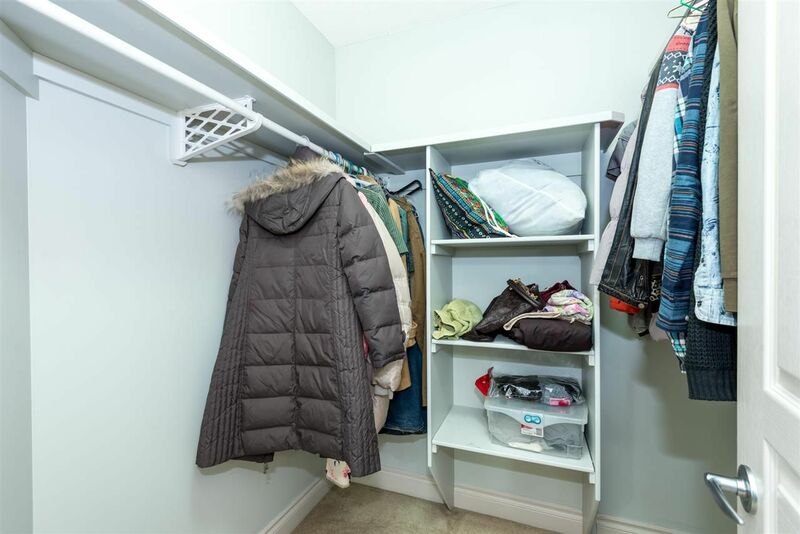 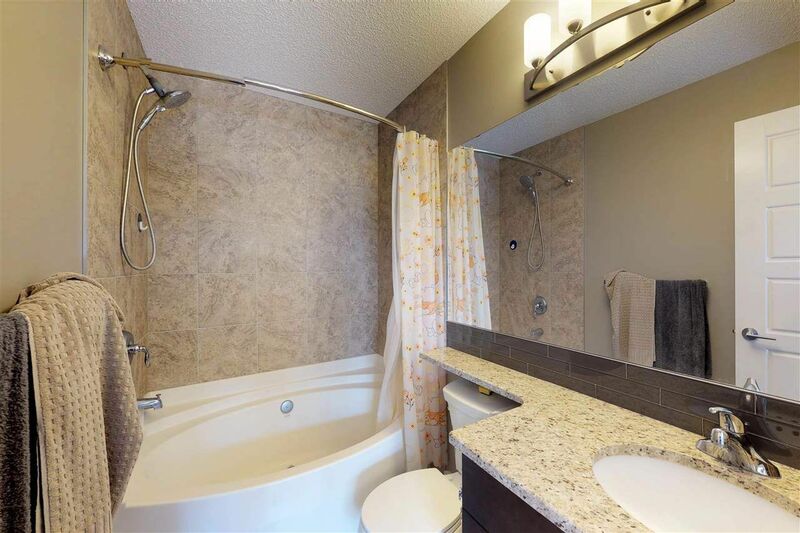 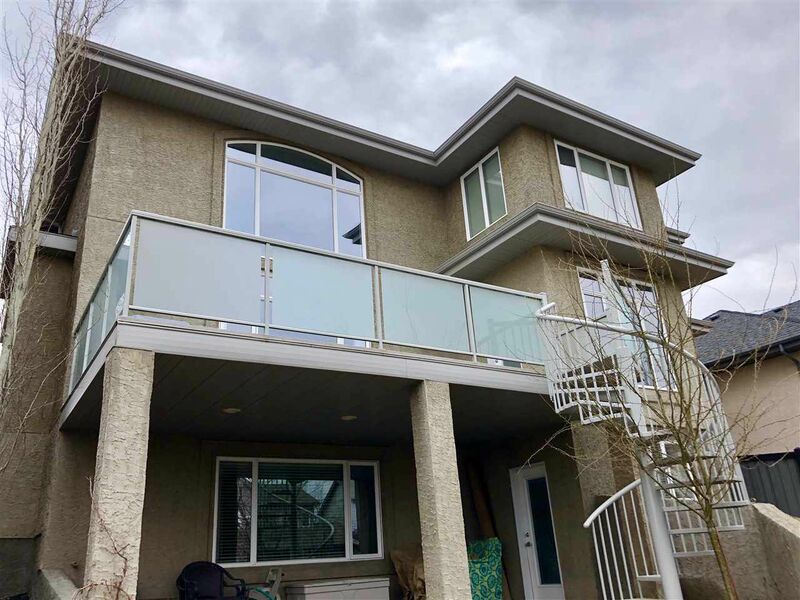 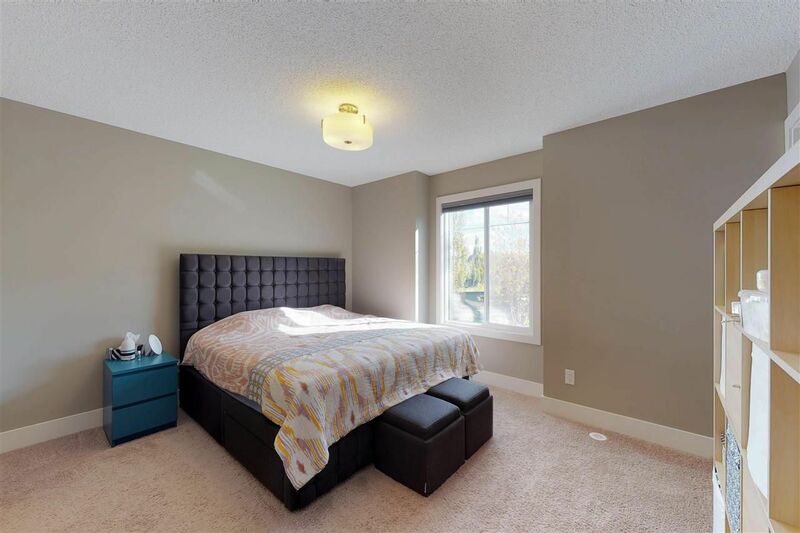 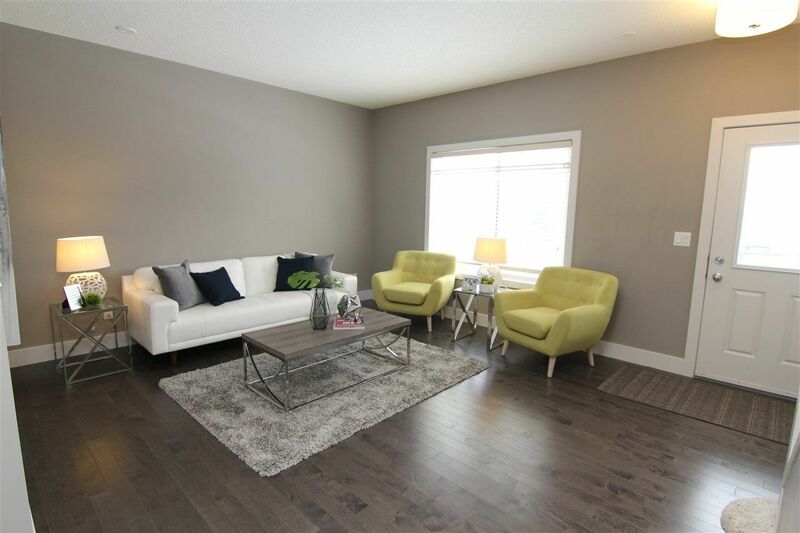 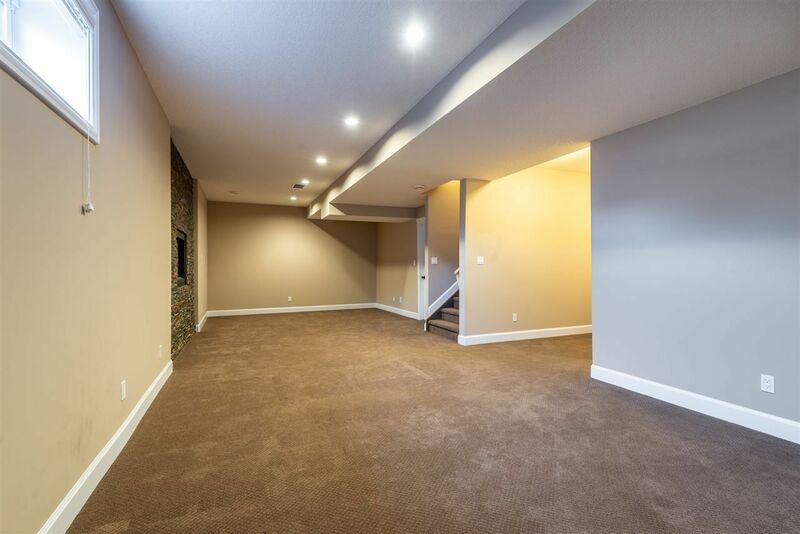 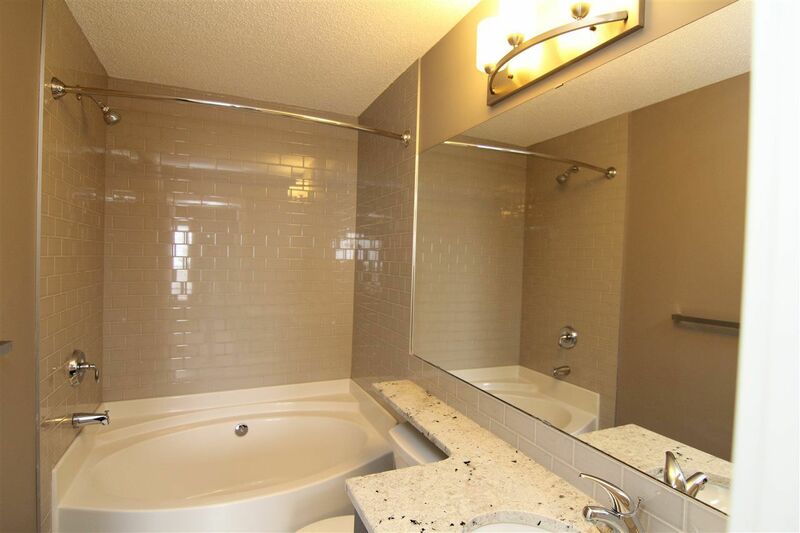 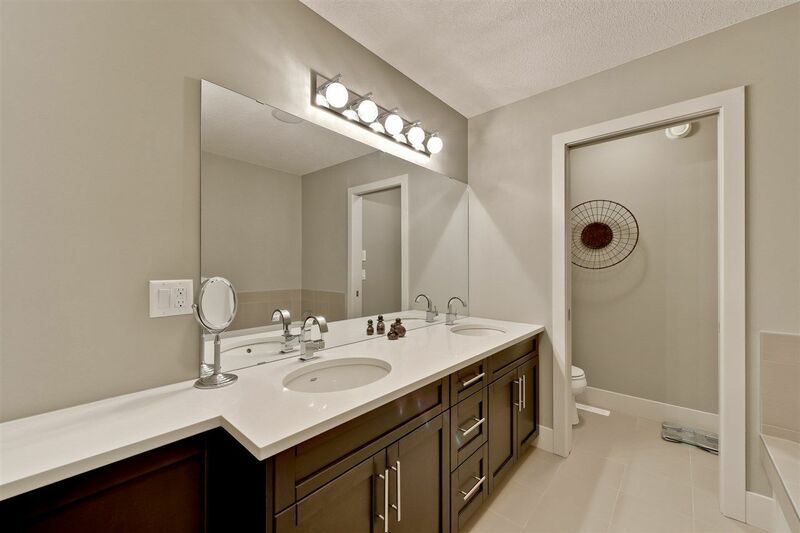 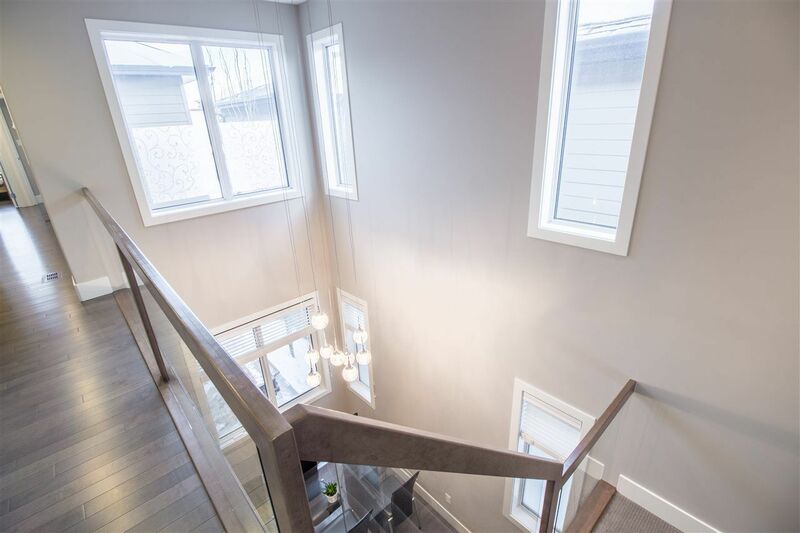 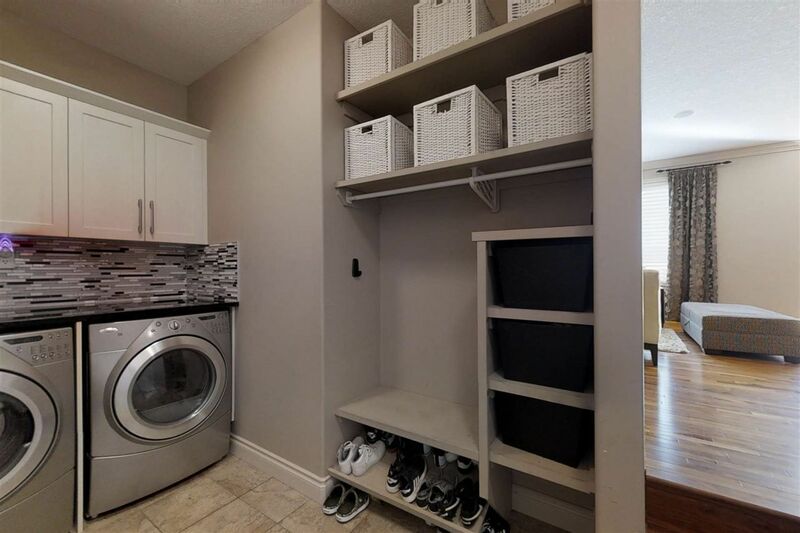 Magrath Heights is located in the Terwillegar Heights district between MacTaggart and Hodgson in the Riverbend Area, south of 23 Ave, west of the Whitemud Creek Ravine, bounded by Rabbit Hill in southwest Edmonton. 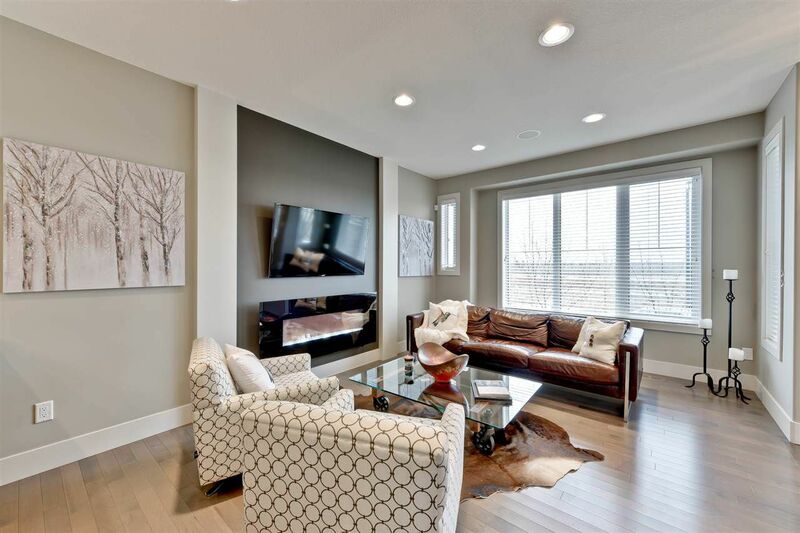 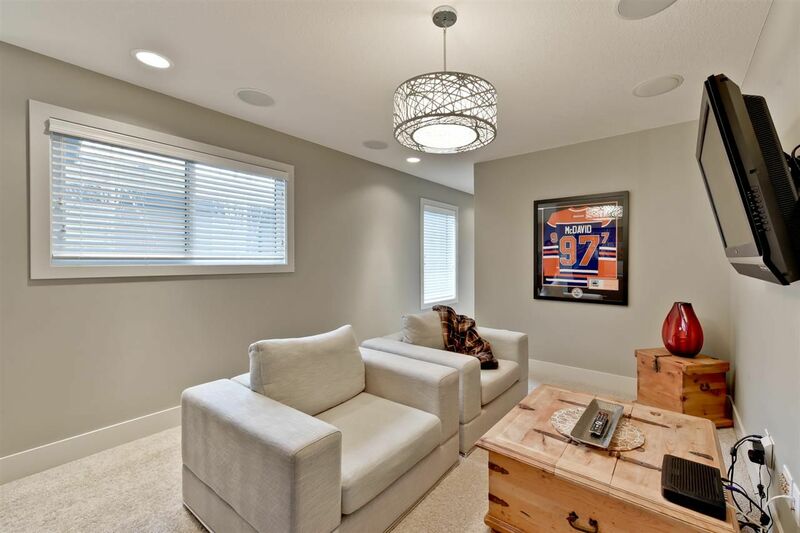 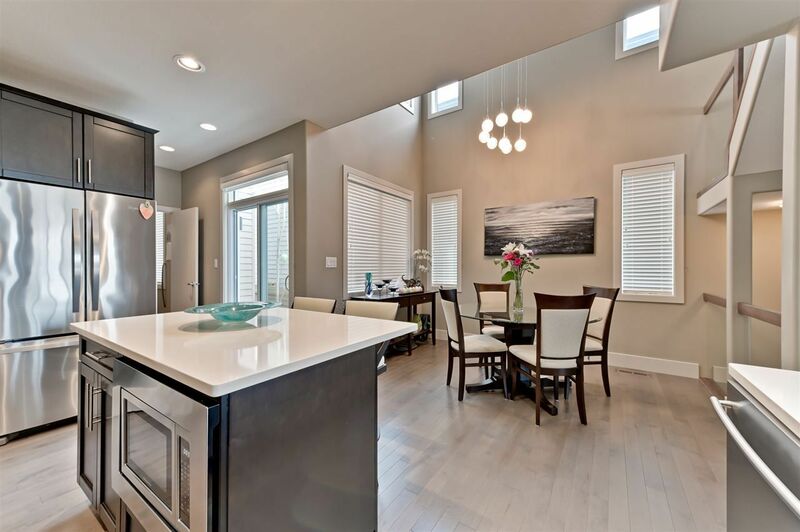 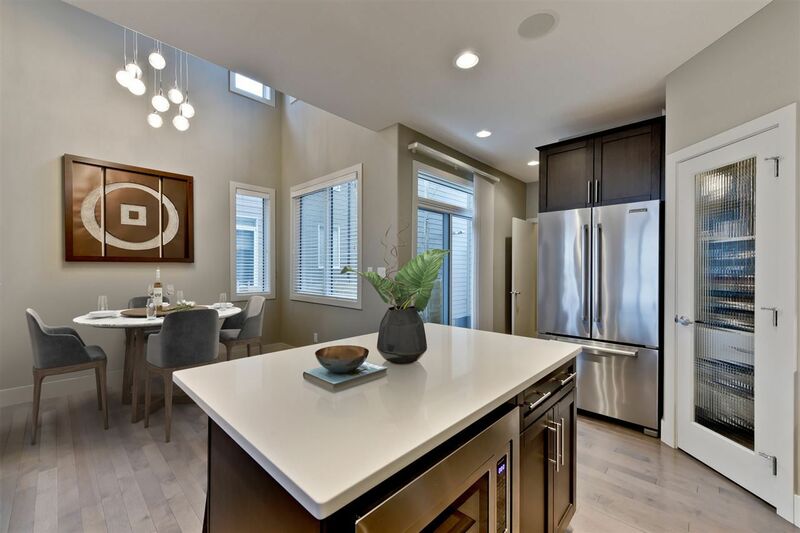 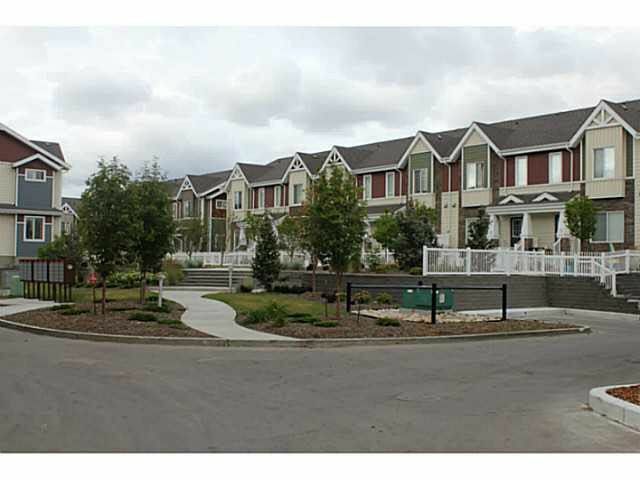 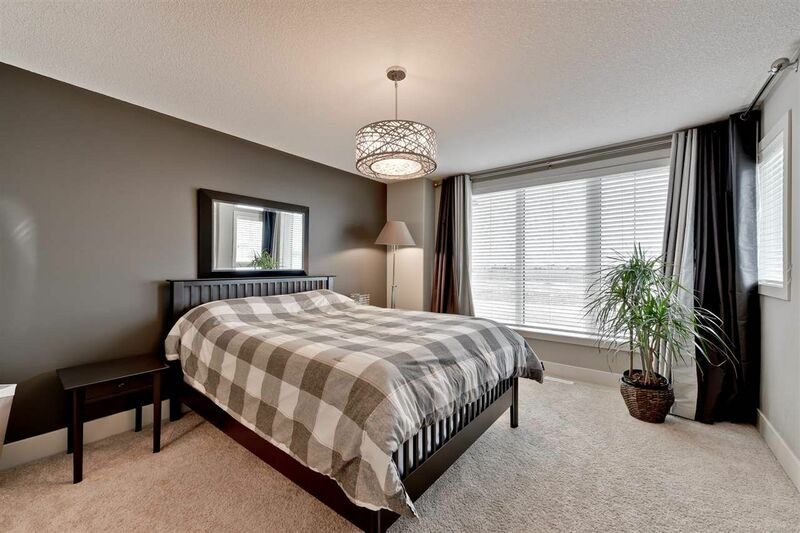 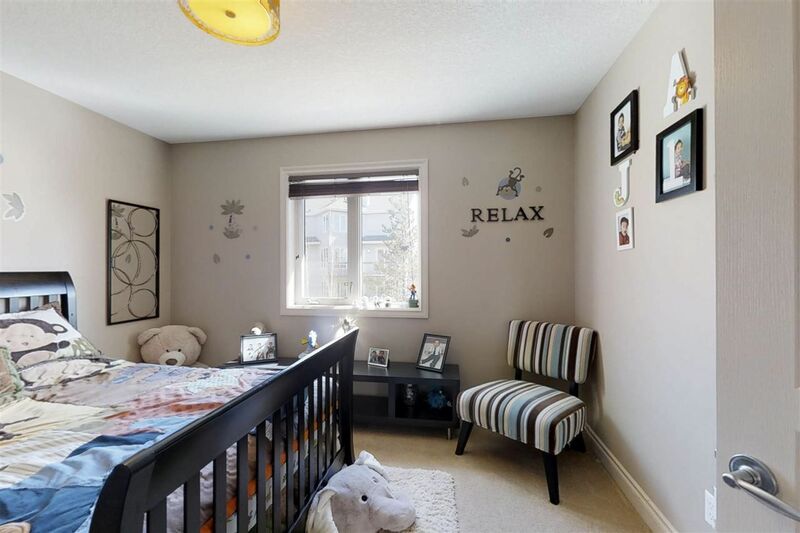 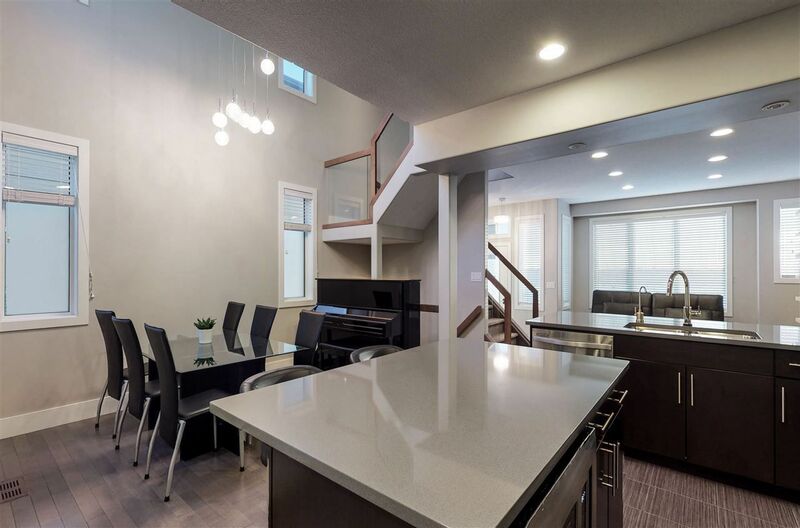 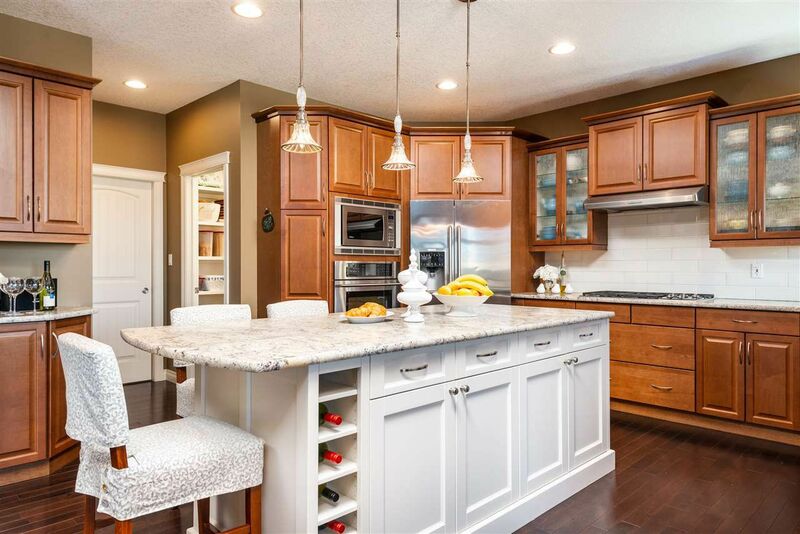 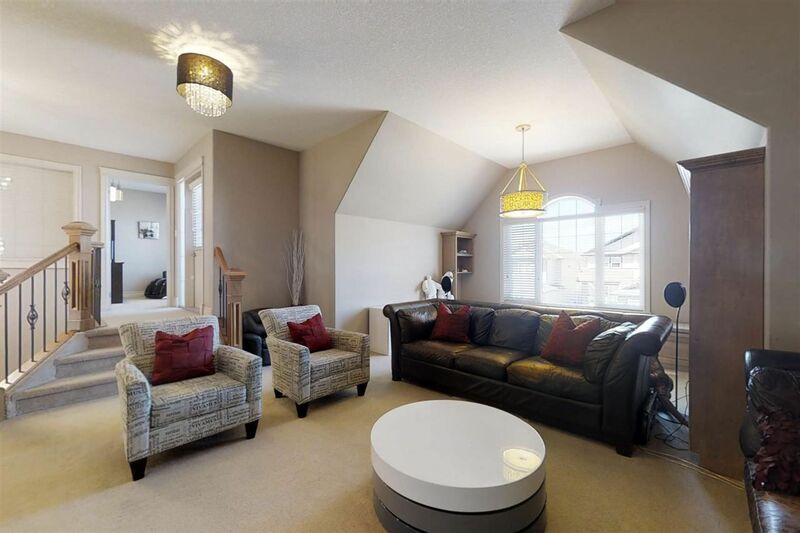 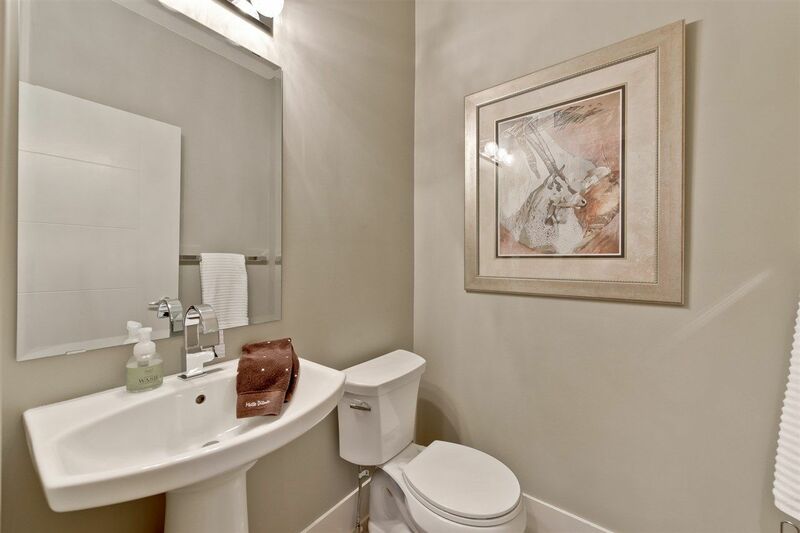 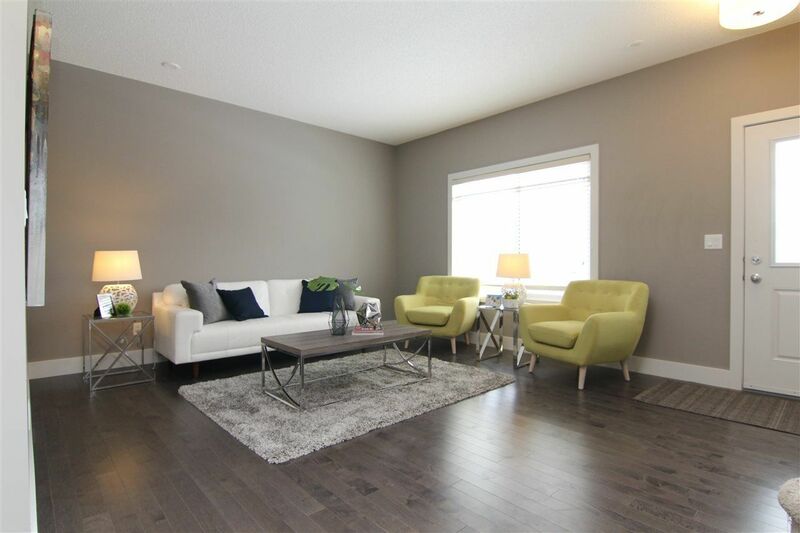 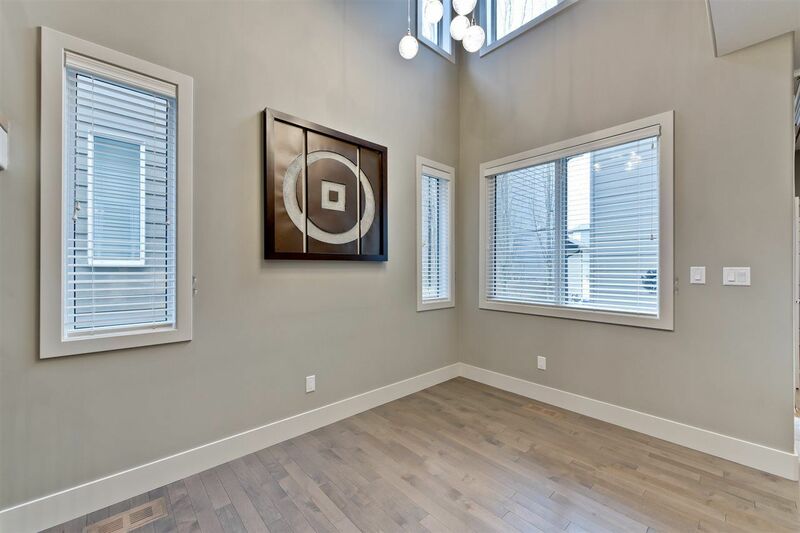 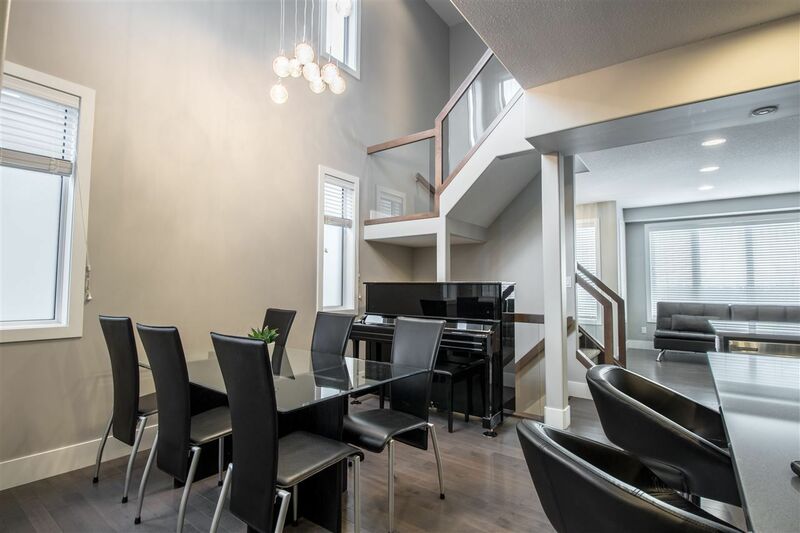 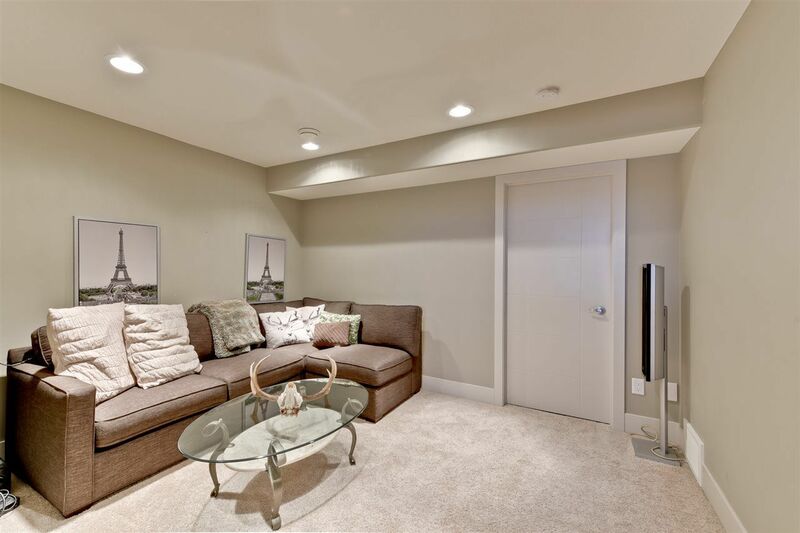 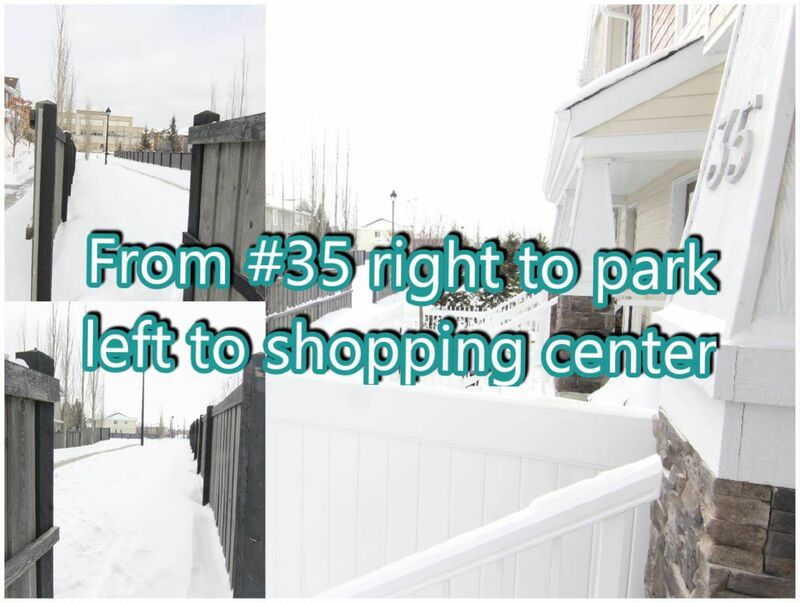 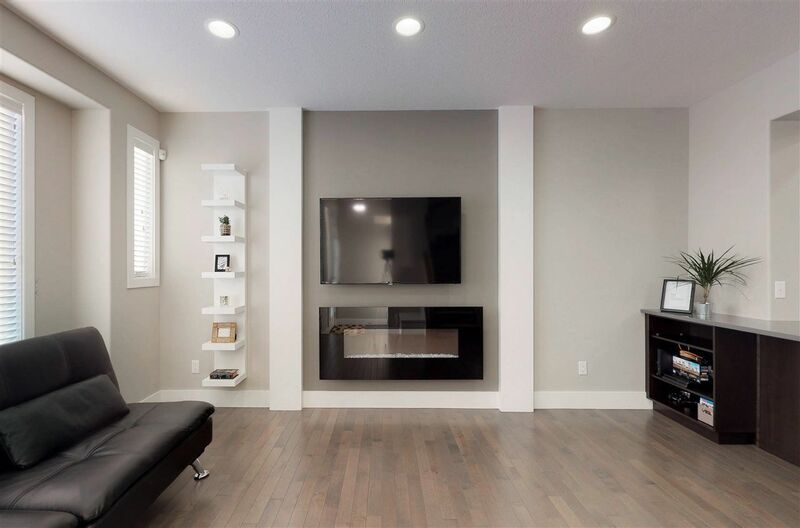 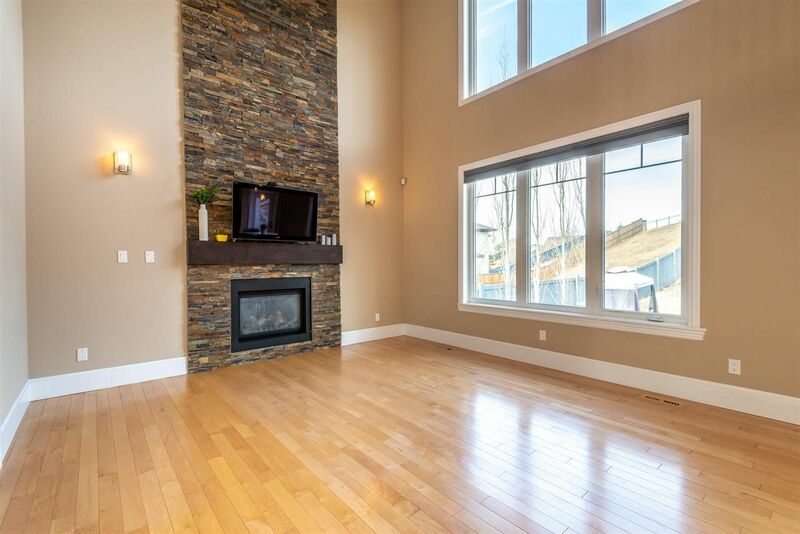 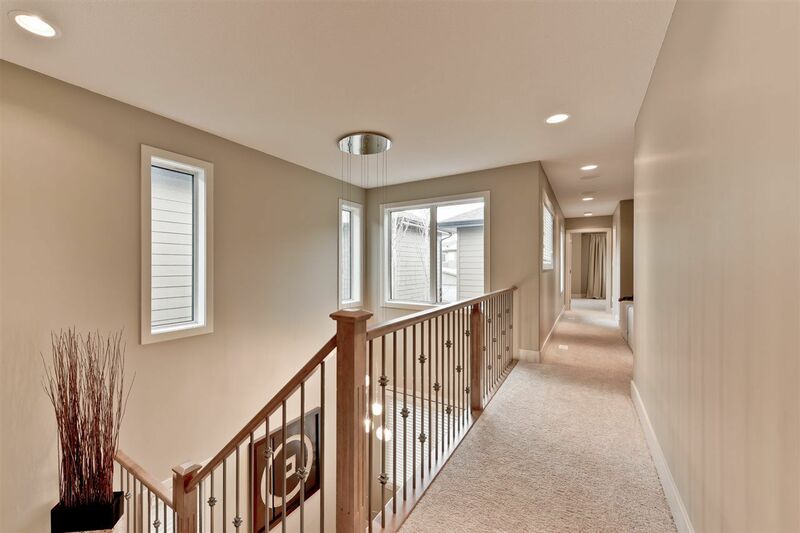 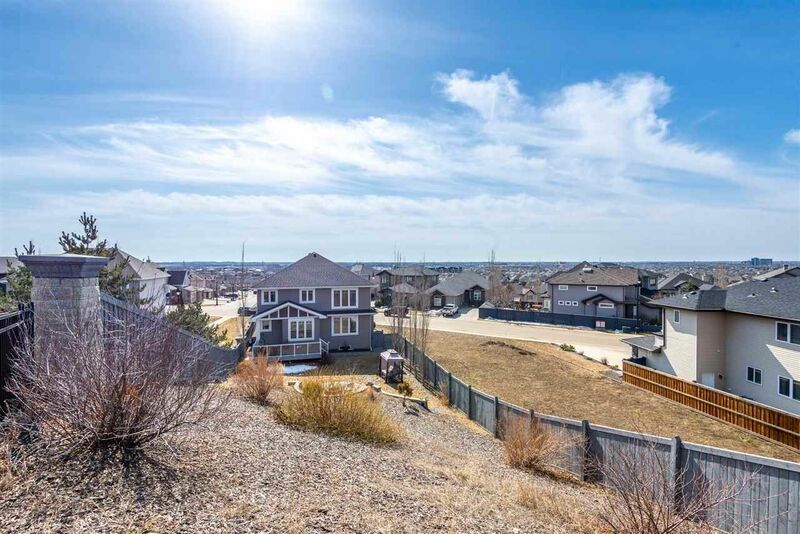 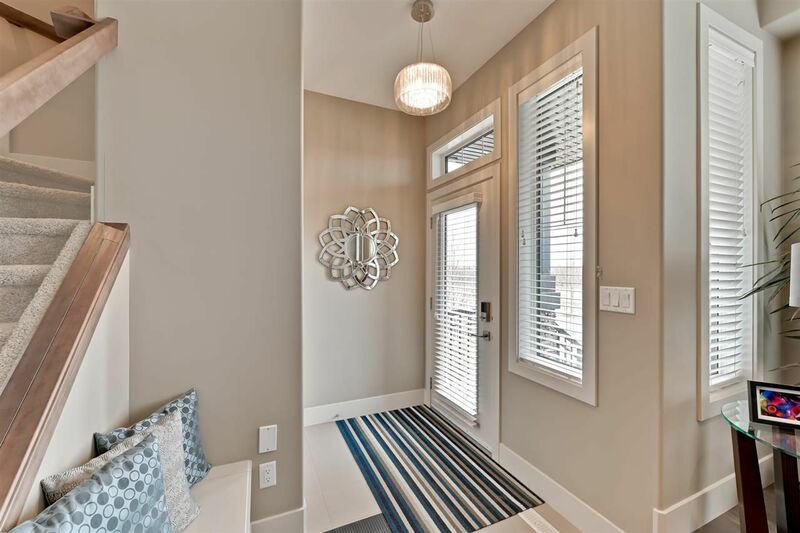 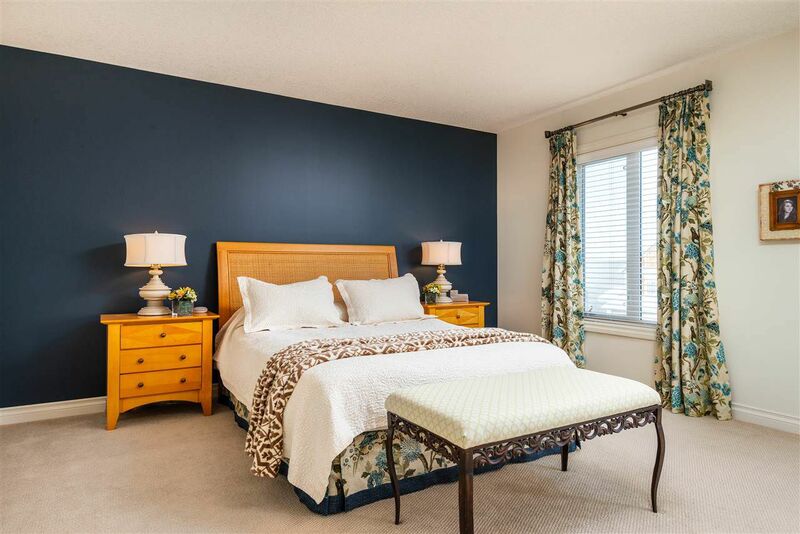 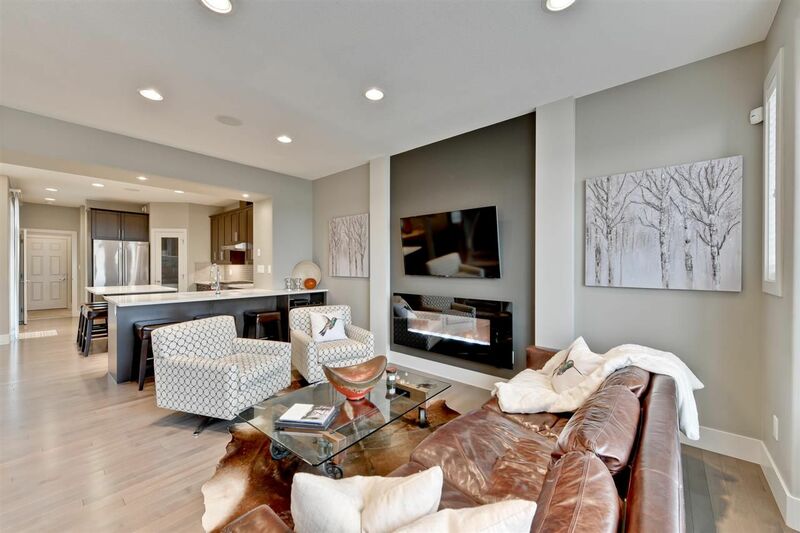 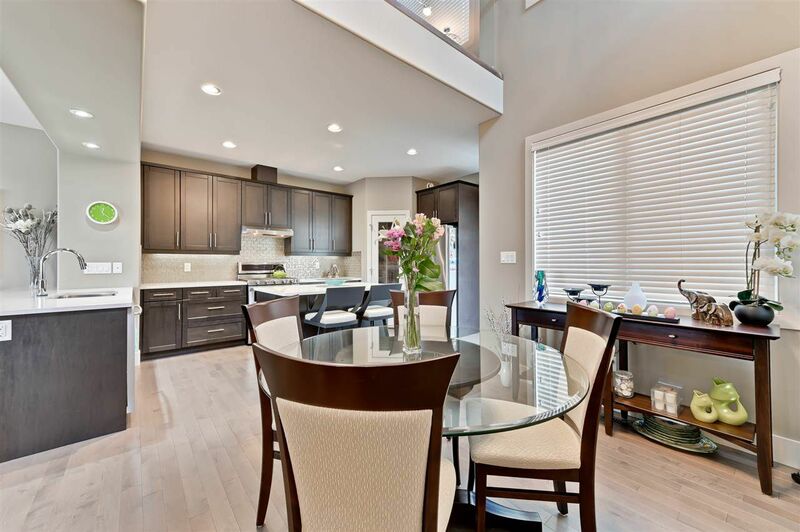 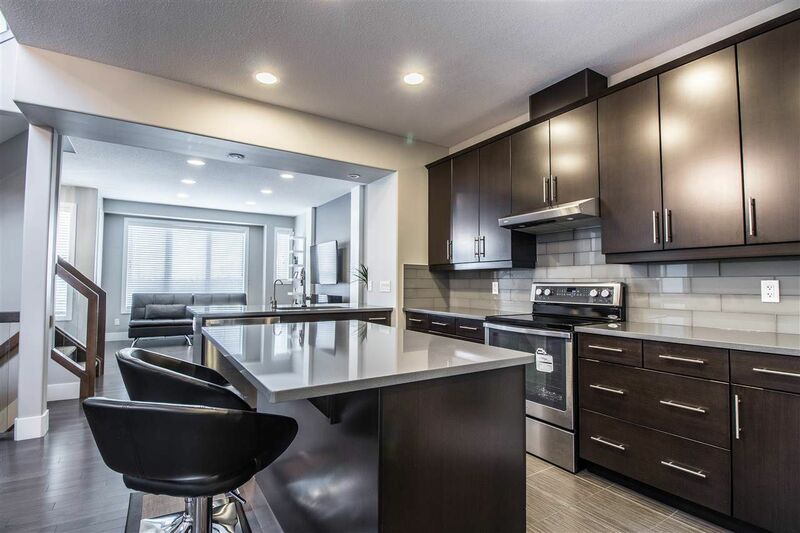 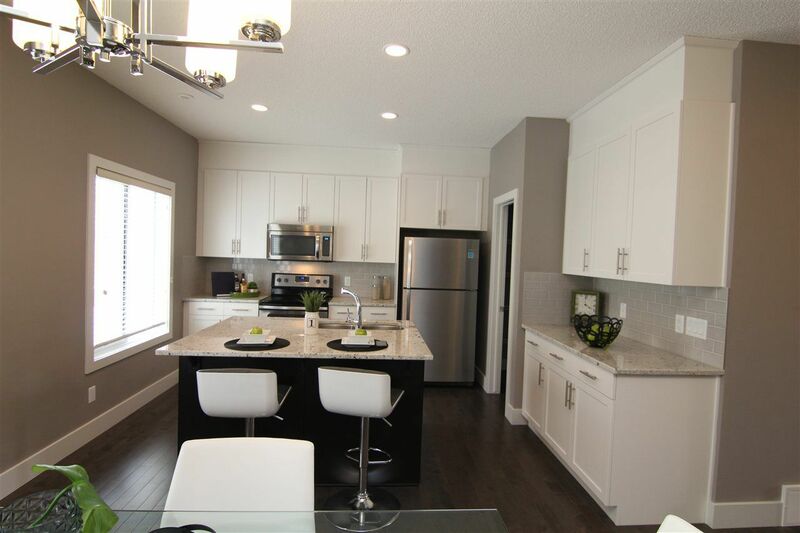 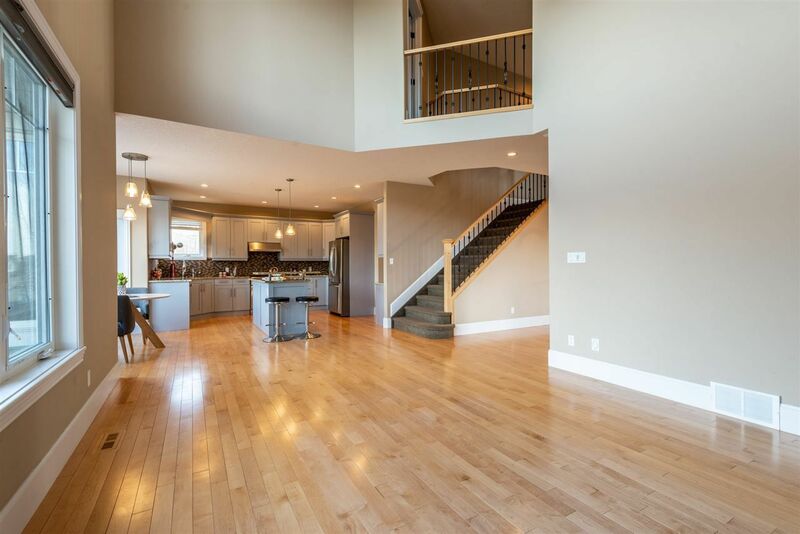 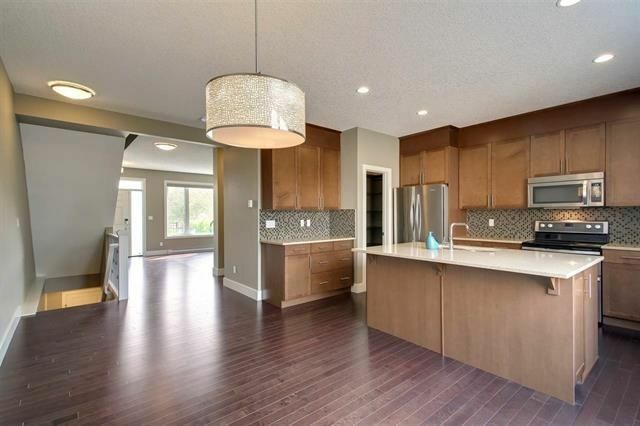 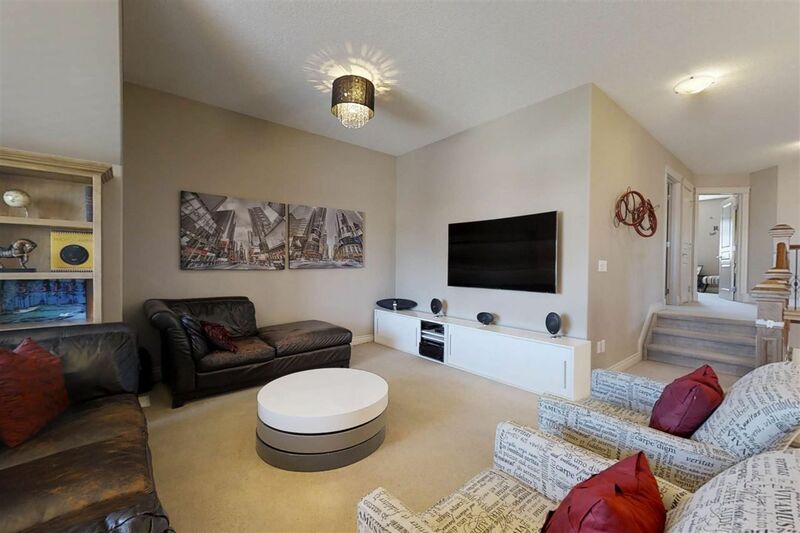 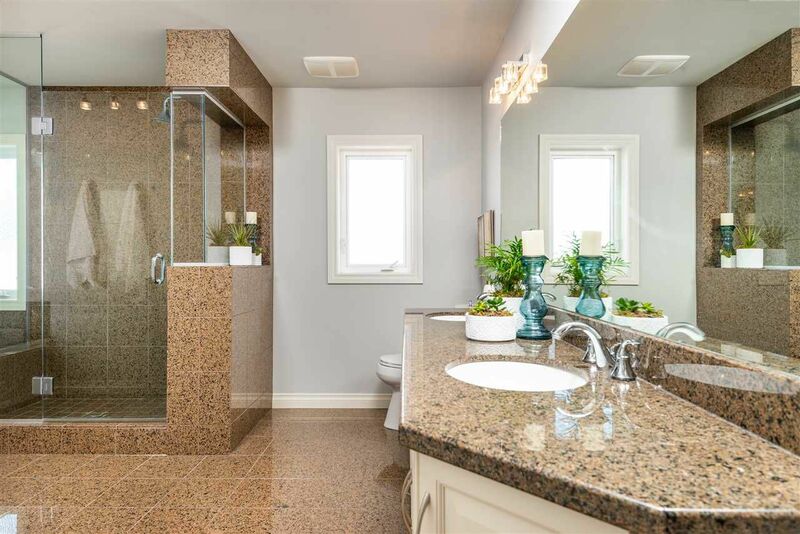 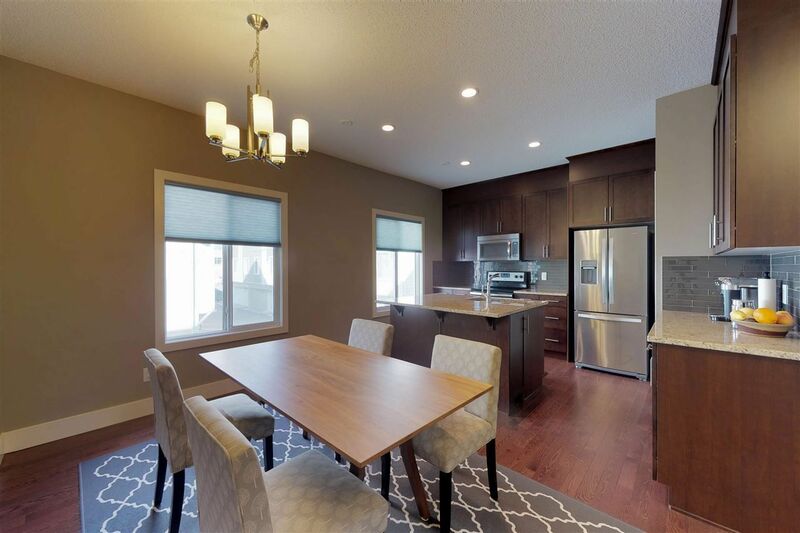 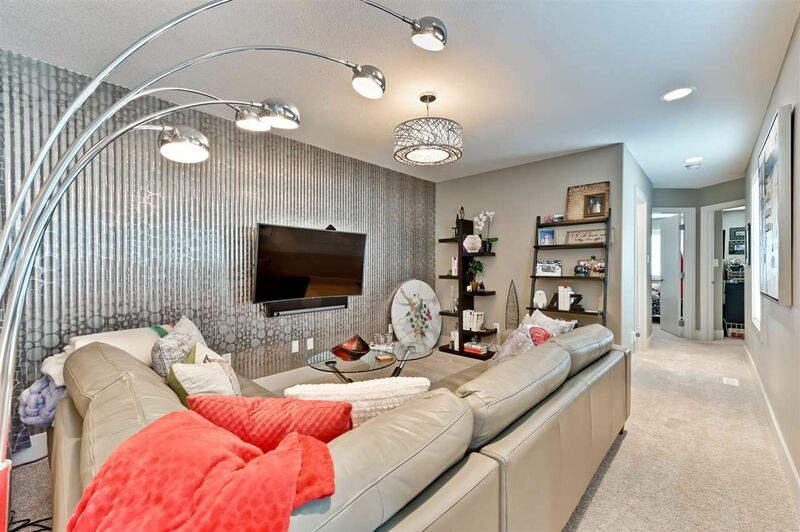 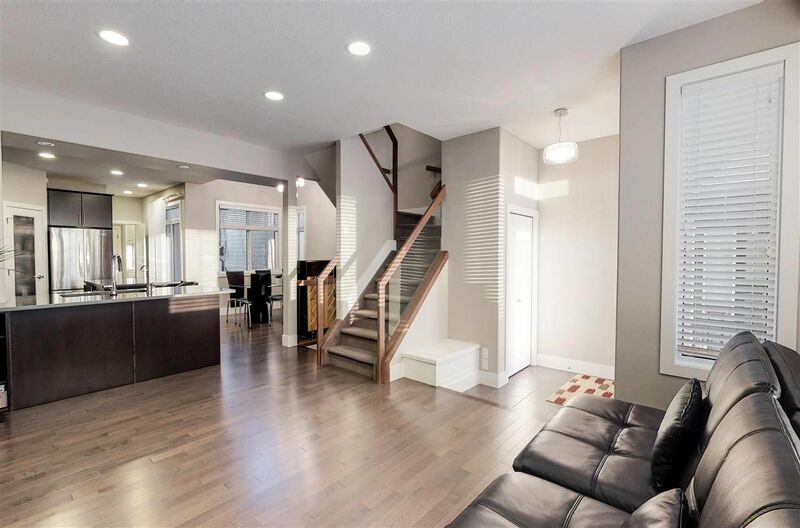 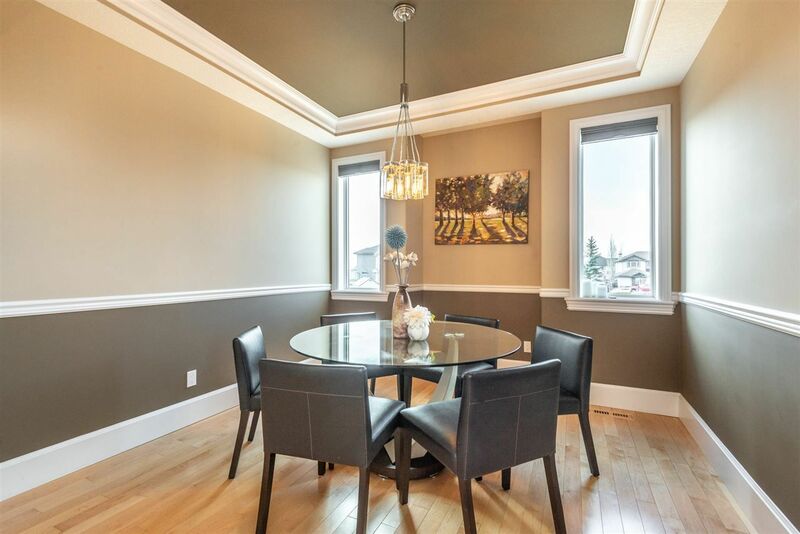 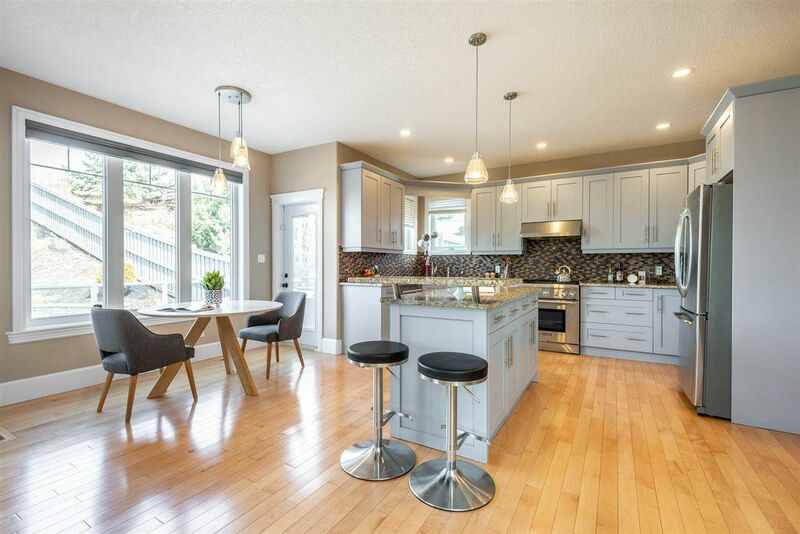 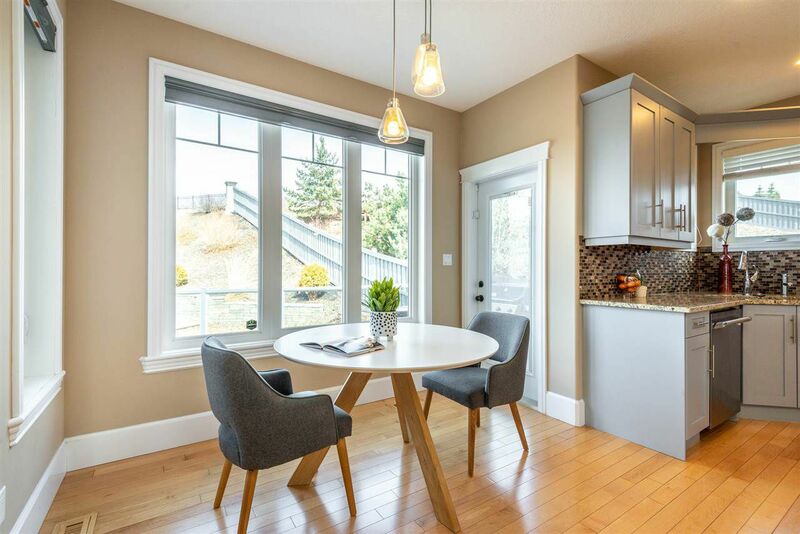 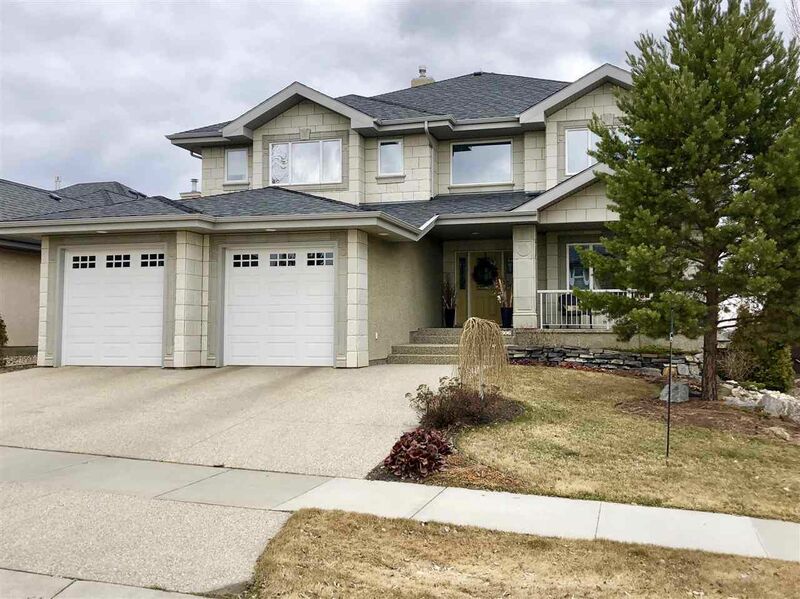 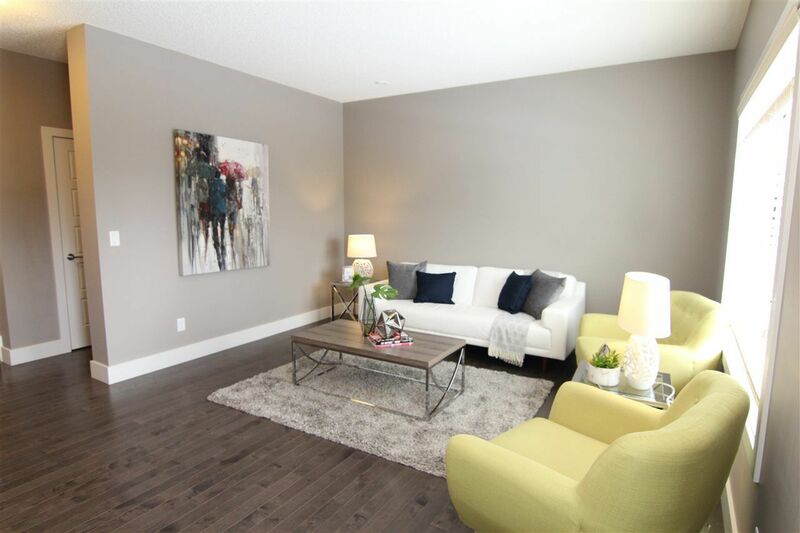 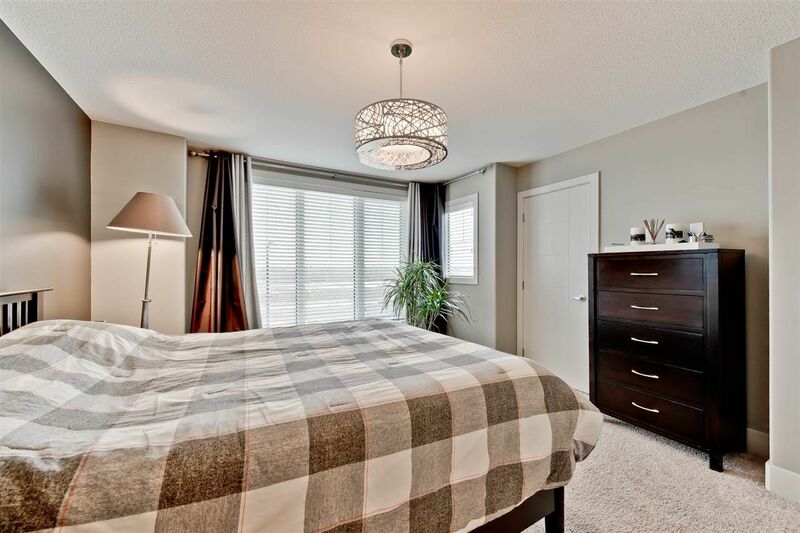 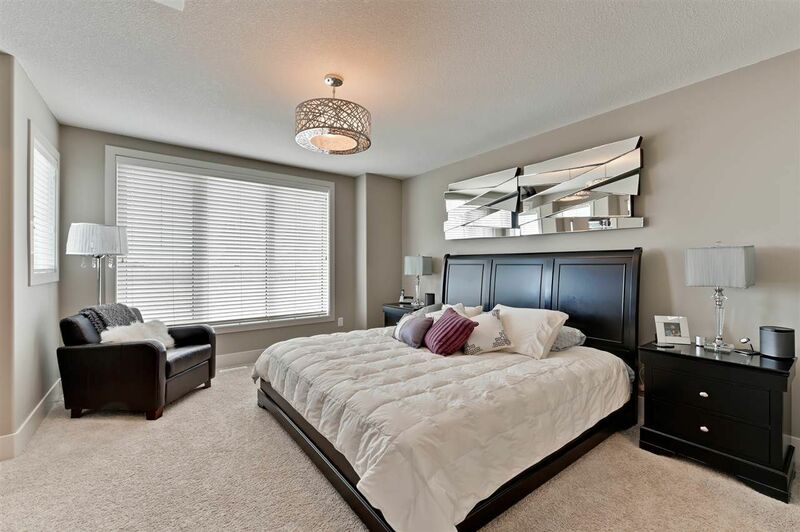 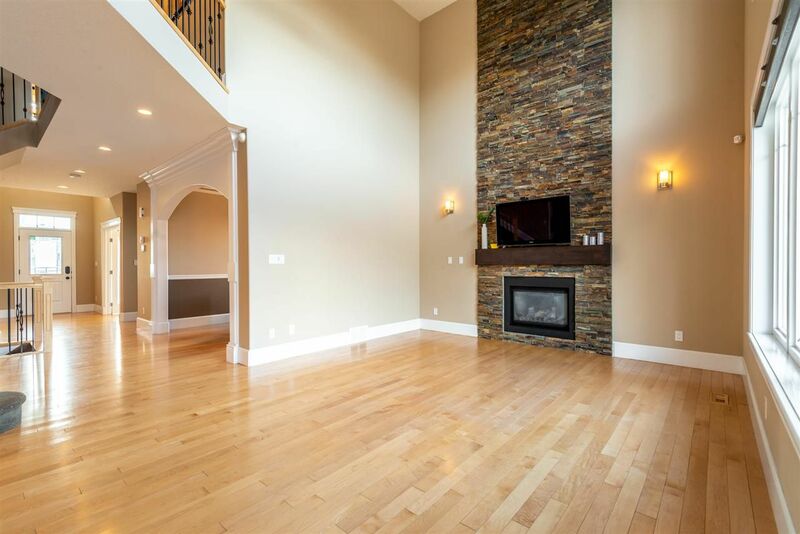 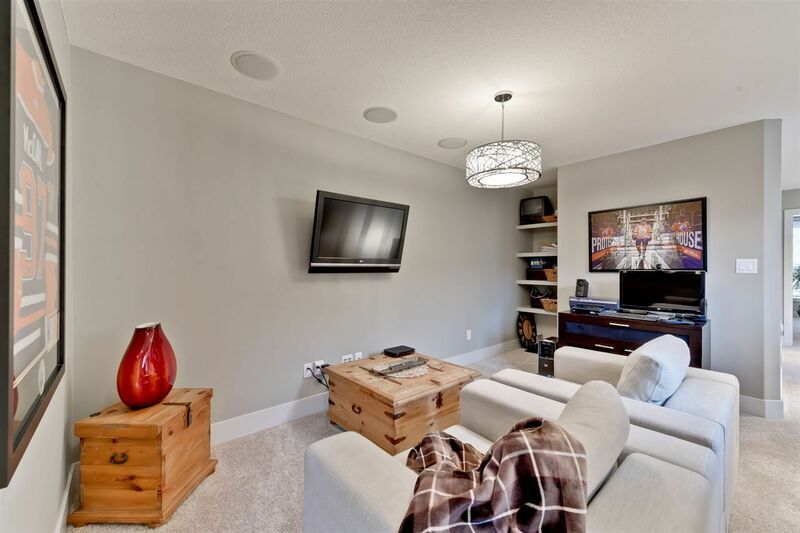 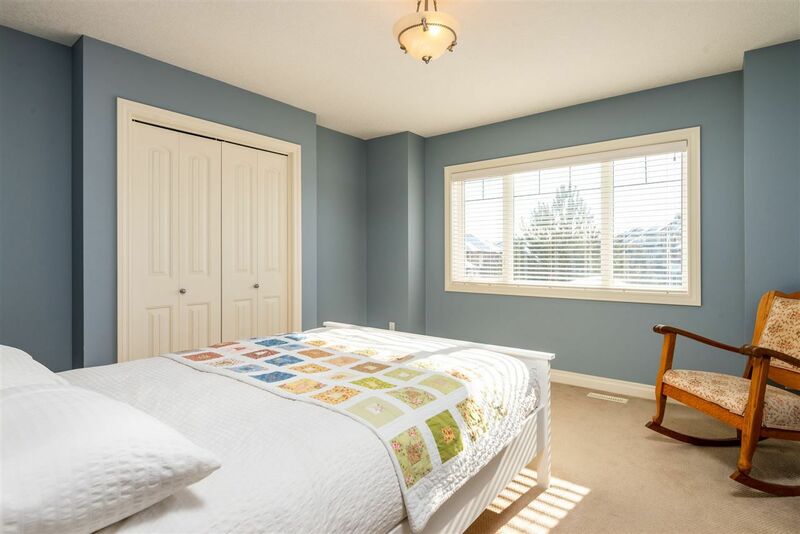 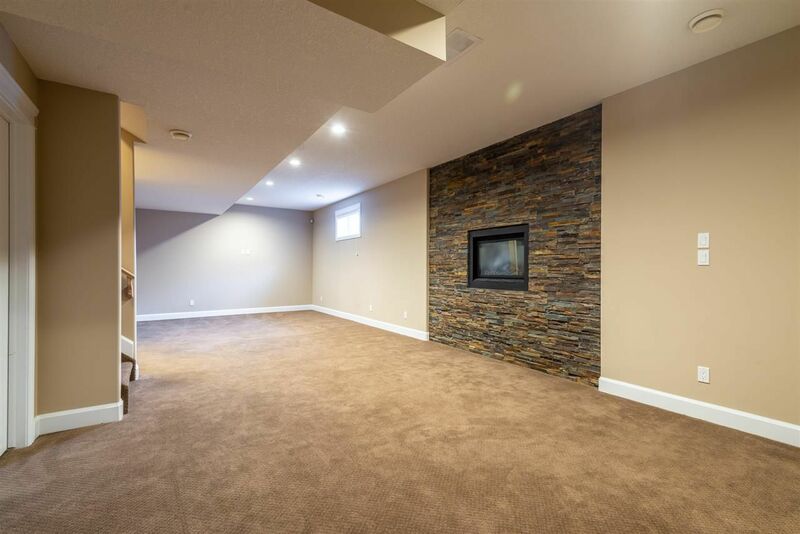 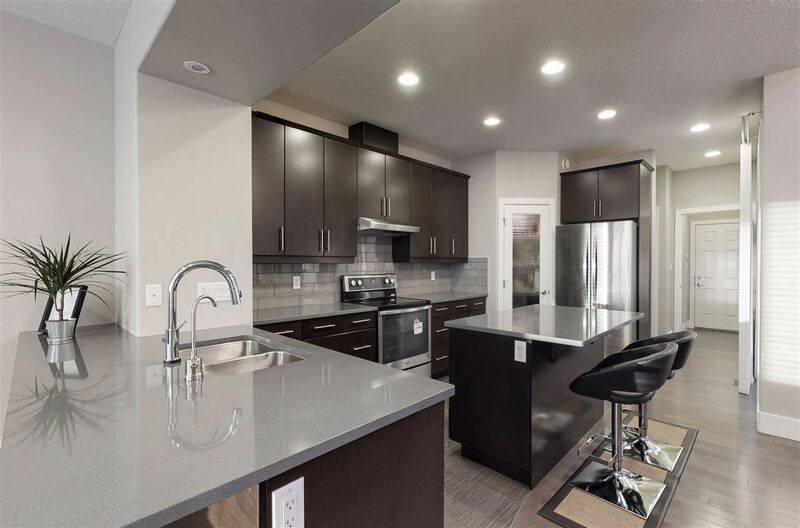 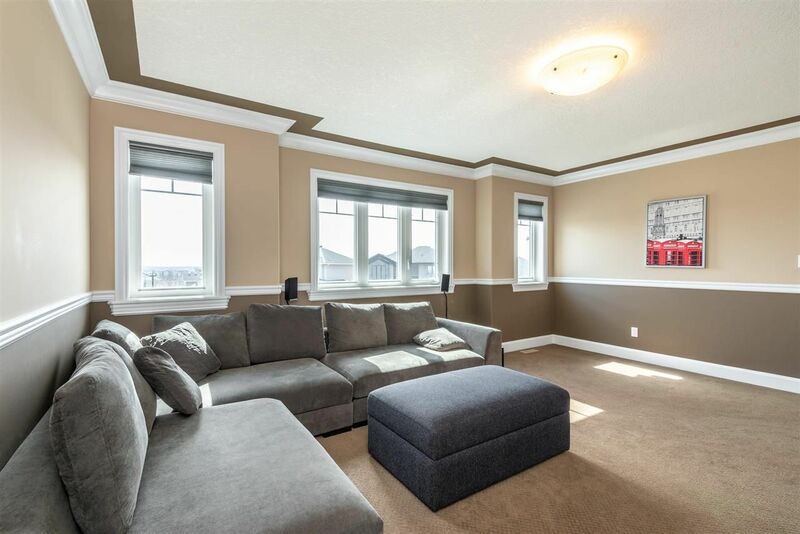 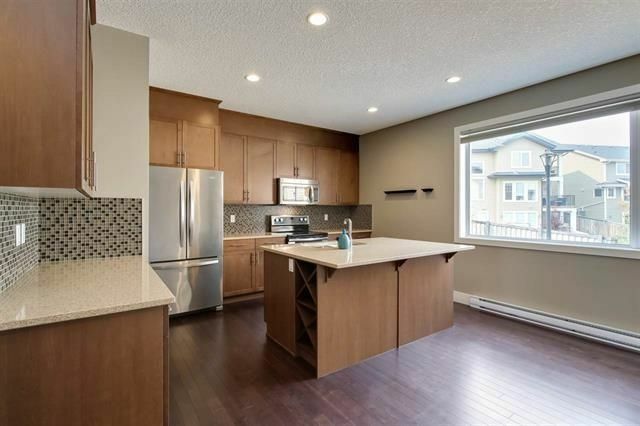 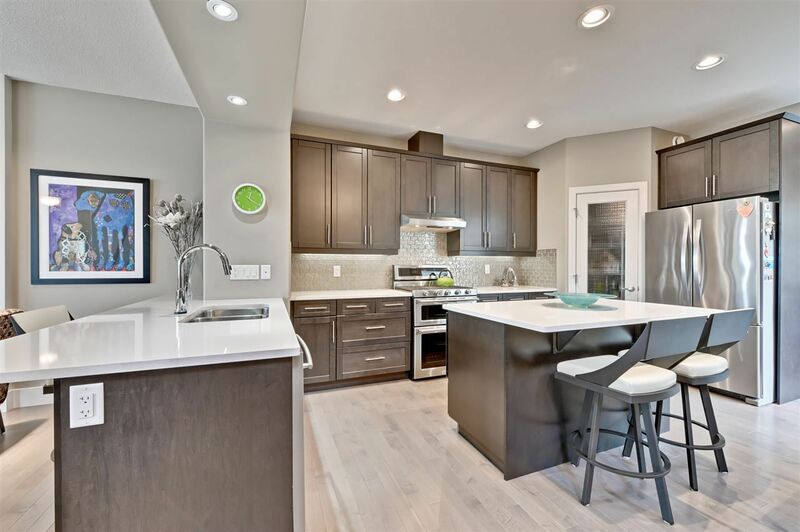 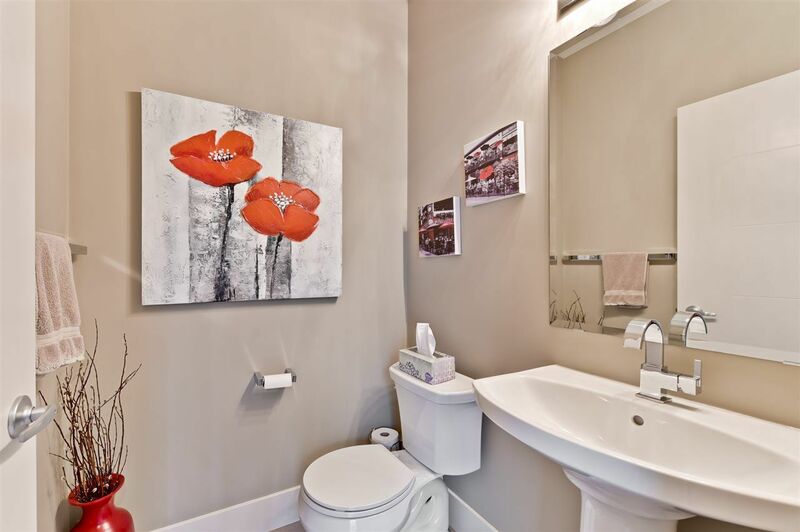 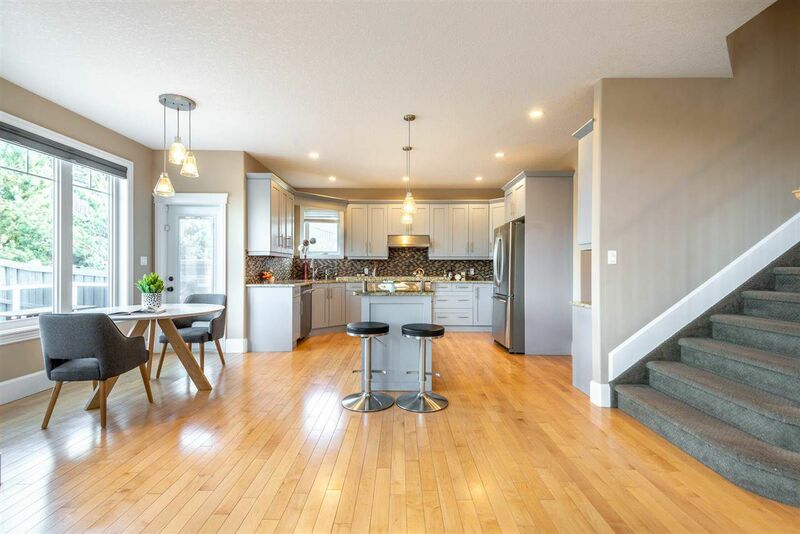 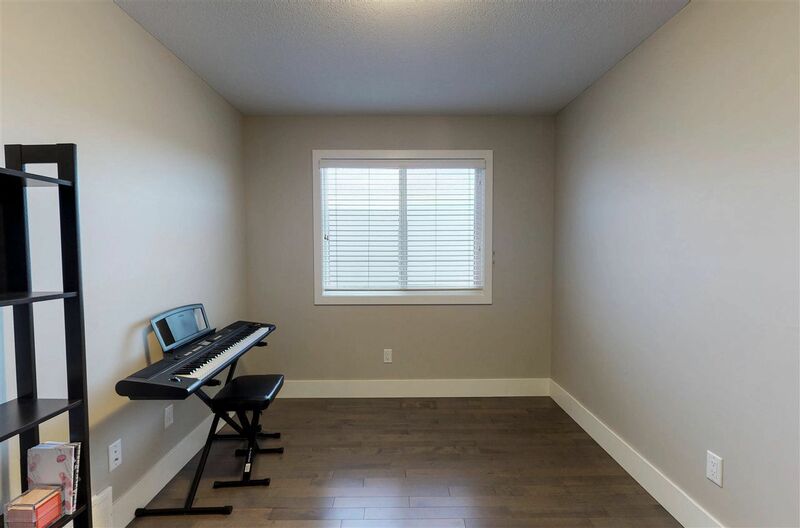 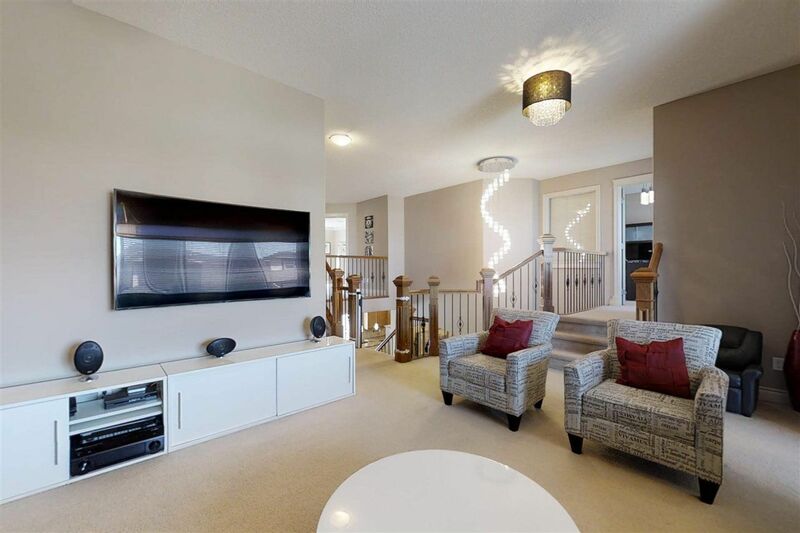 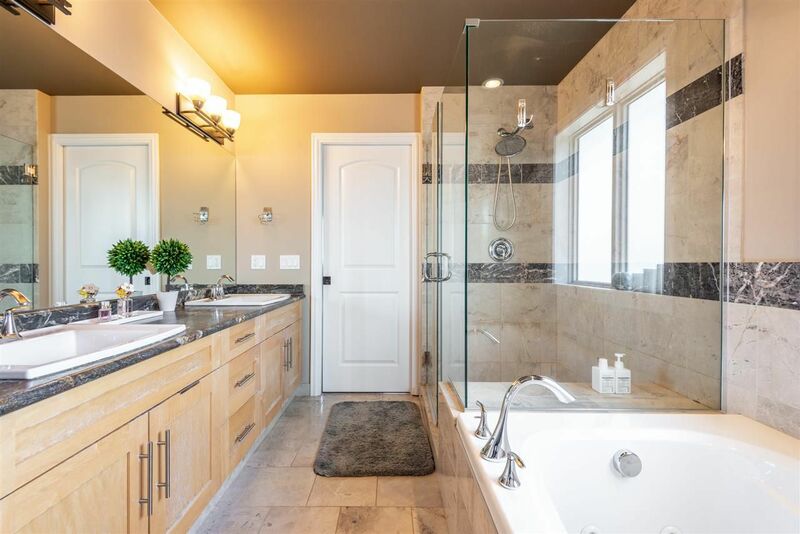 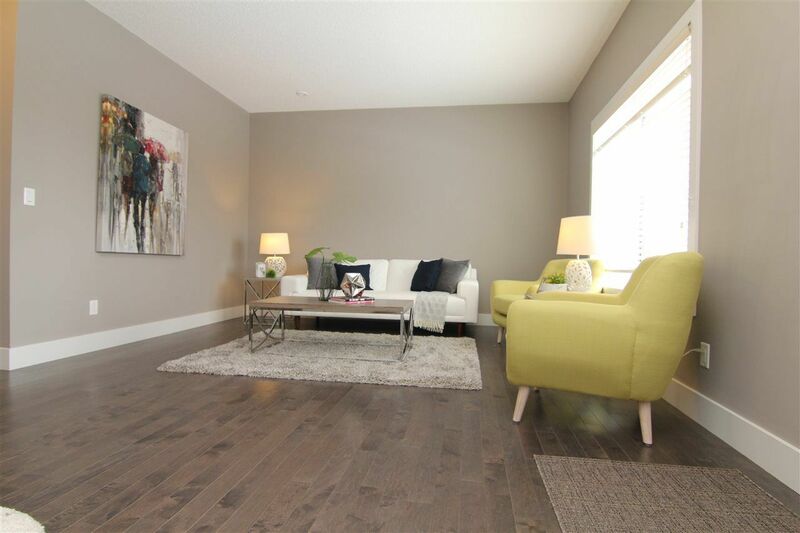 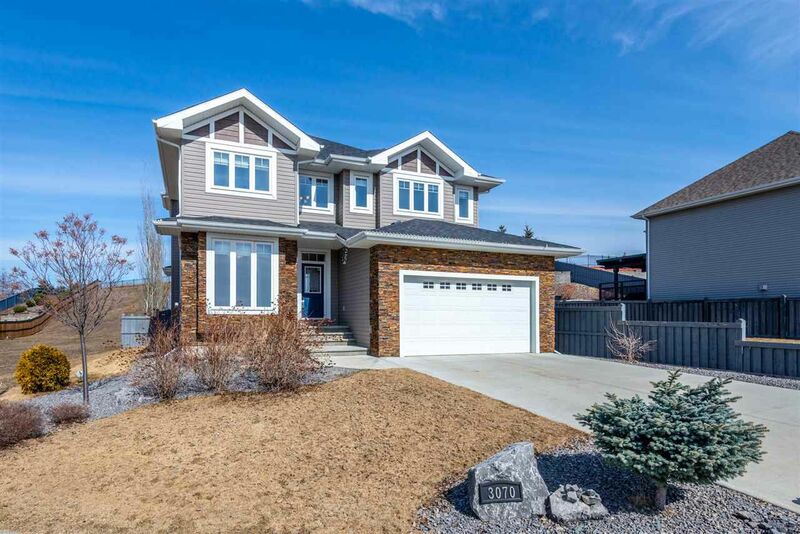 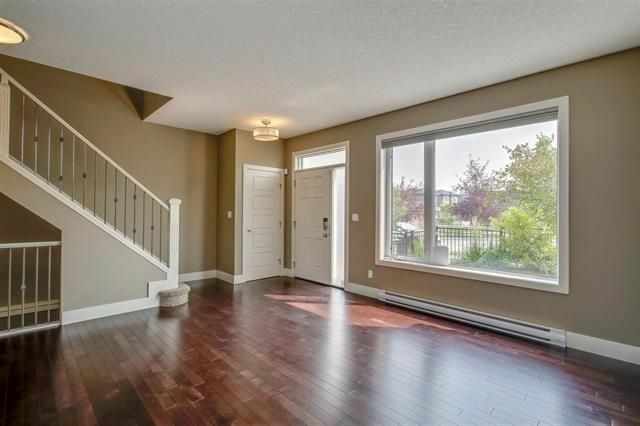 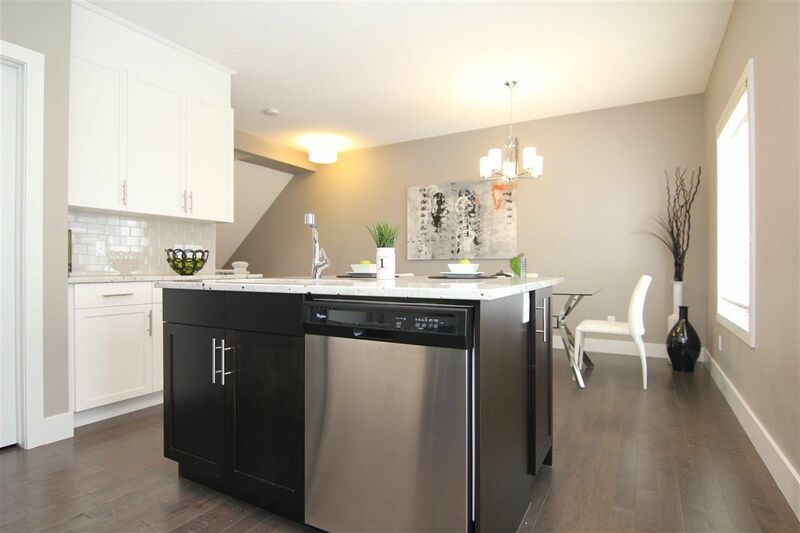 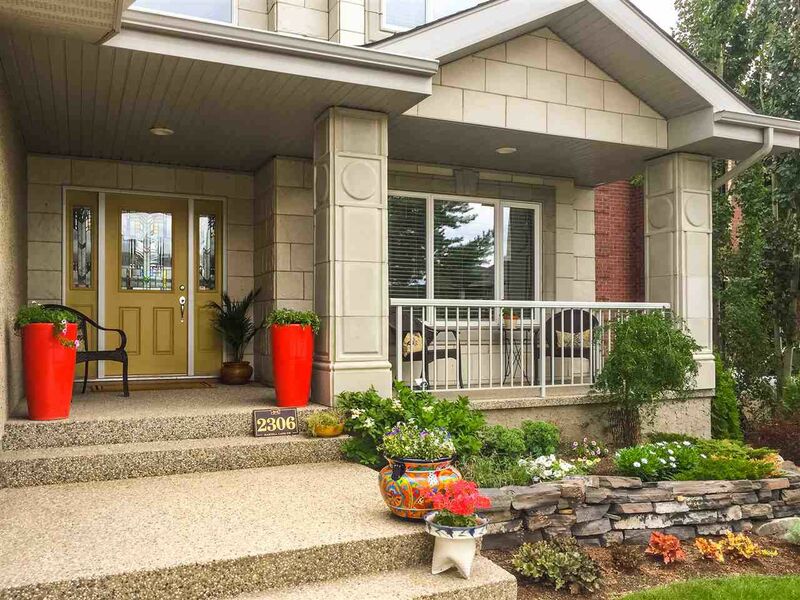 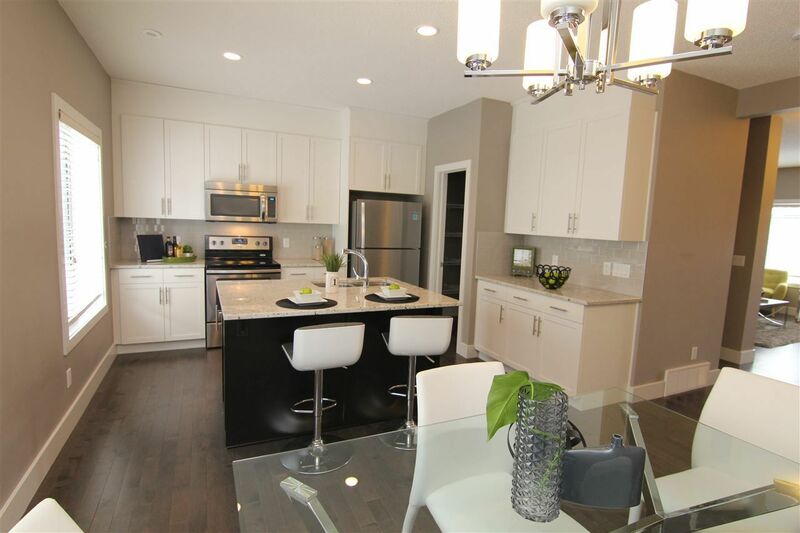 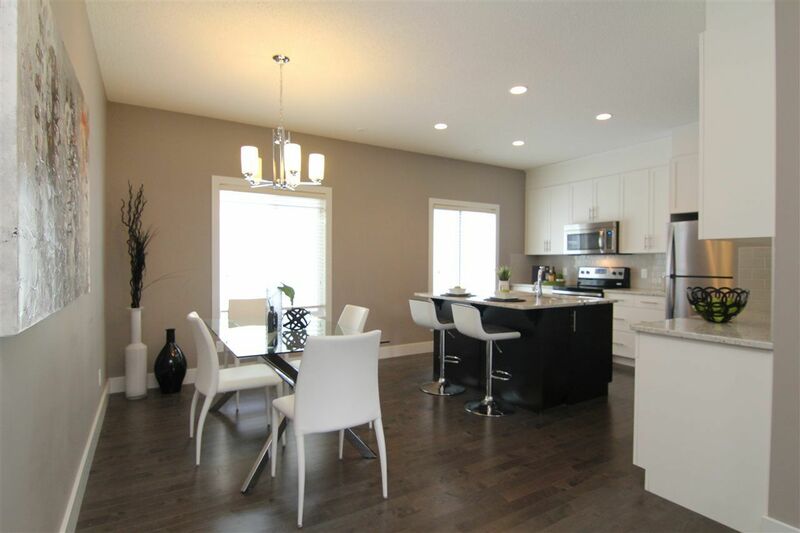 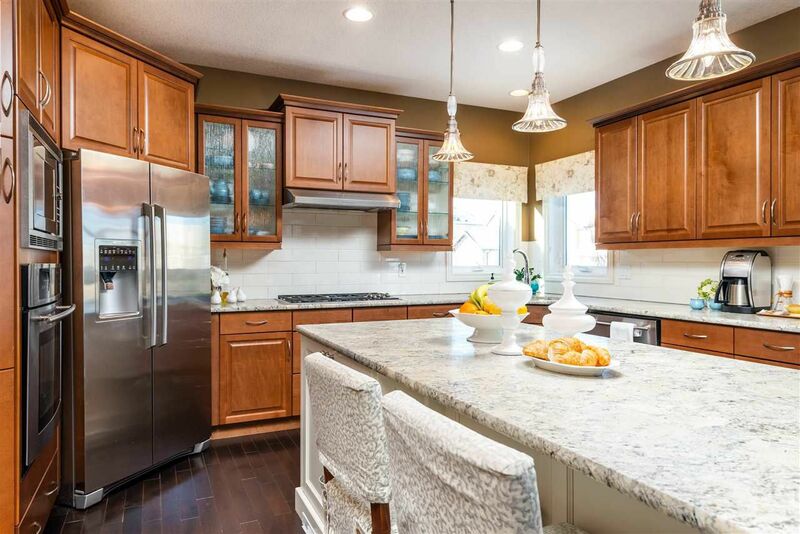 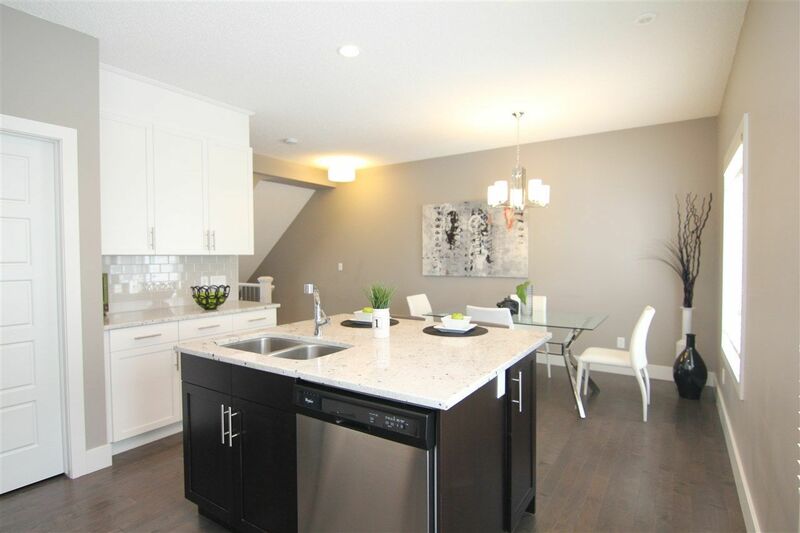 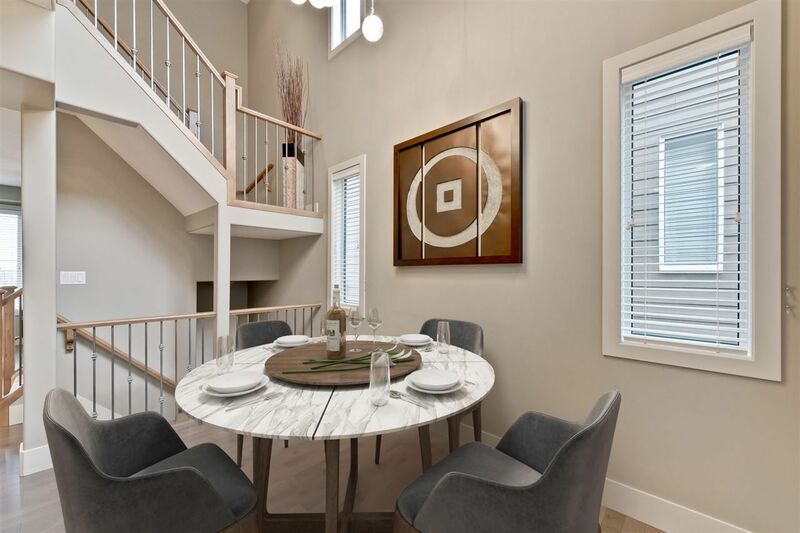 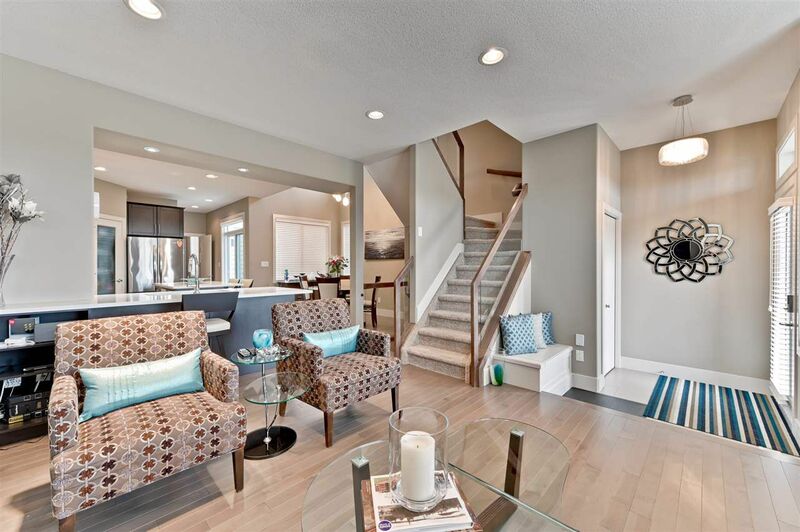 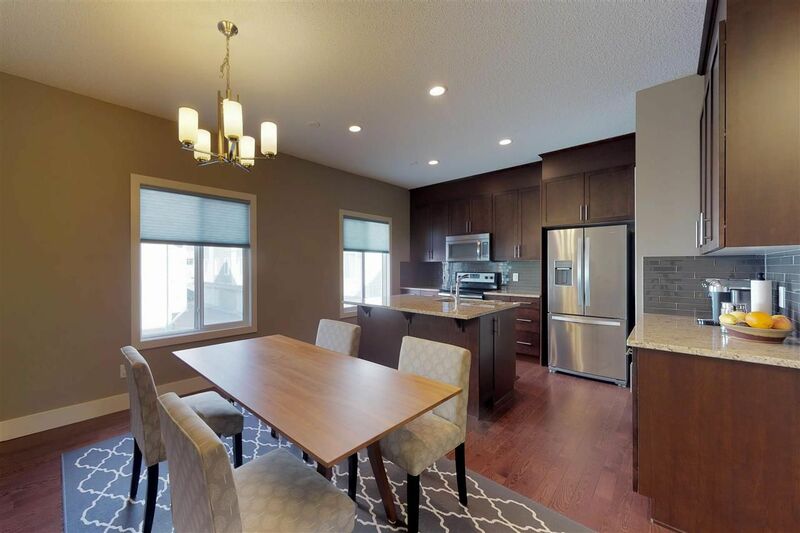 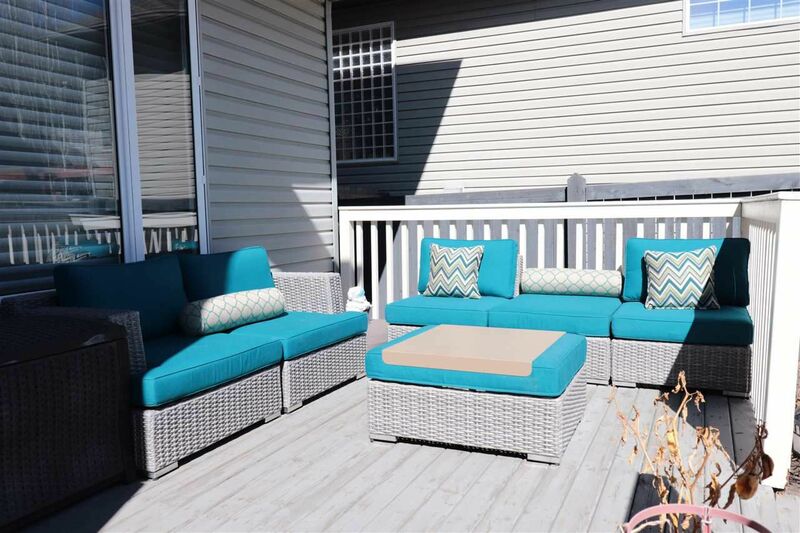 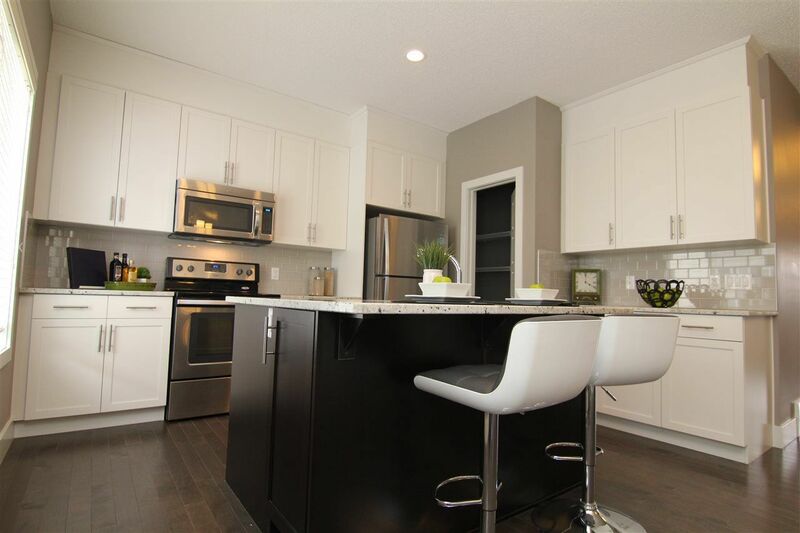 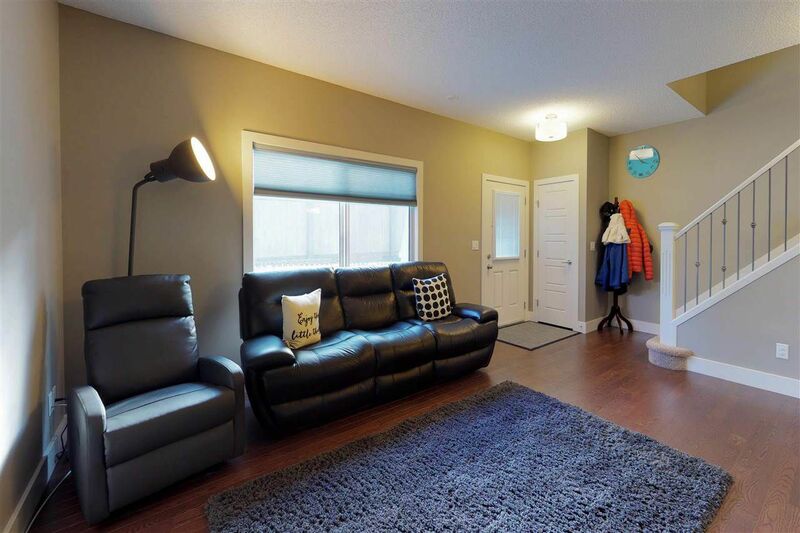 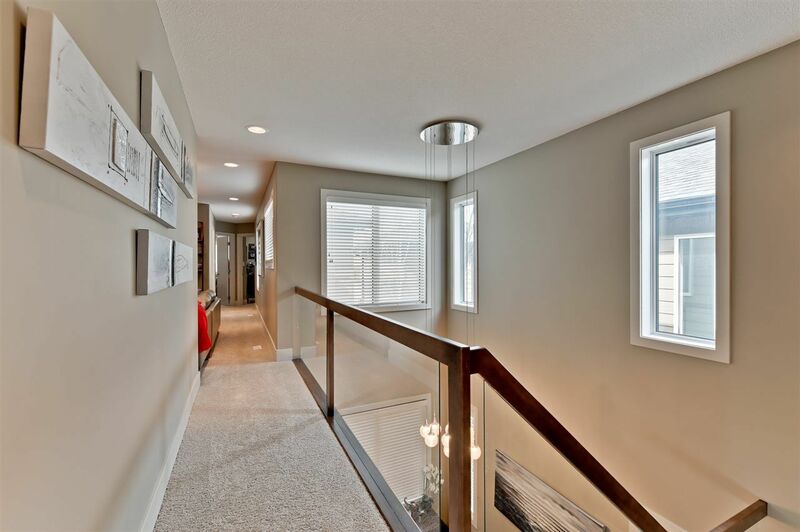 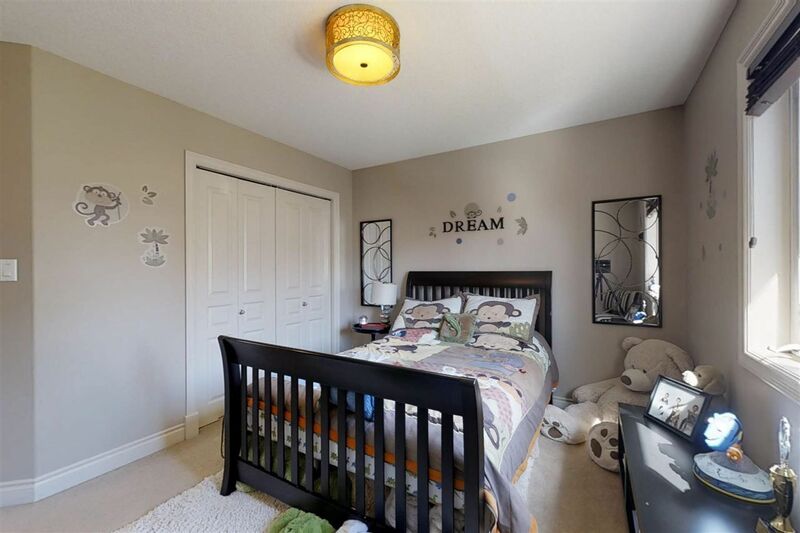 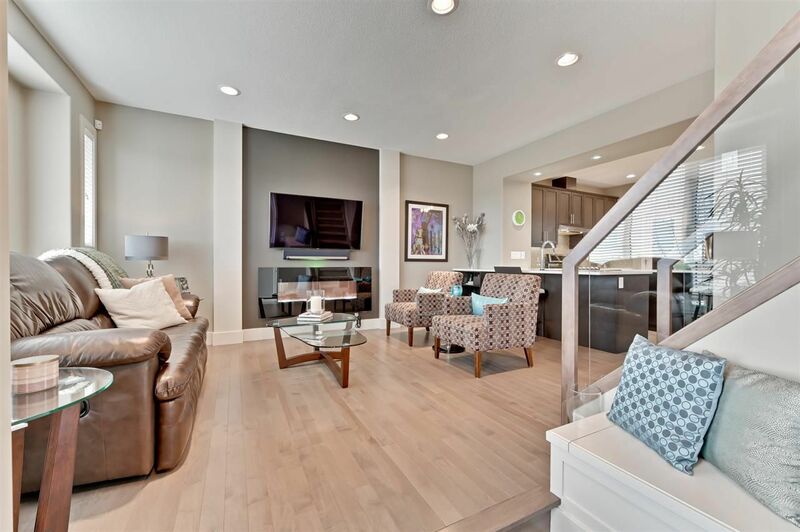 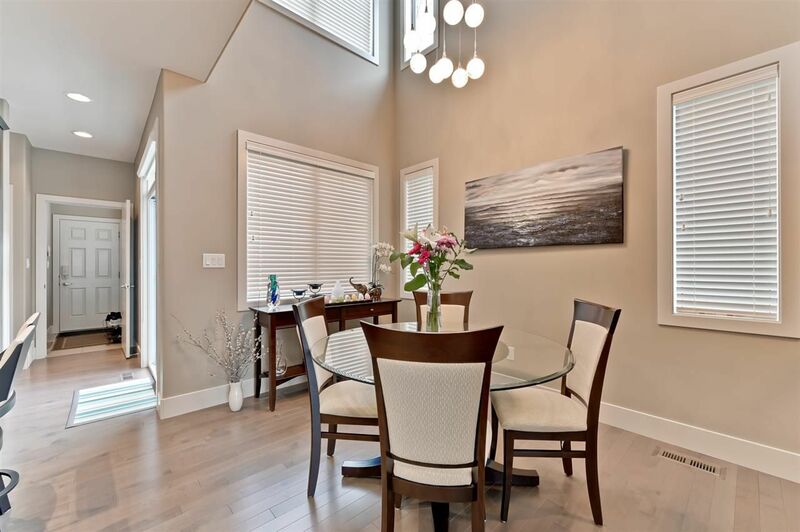 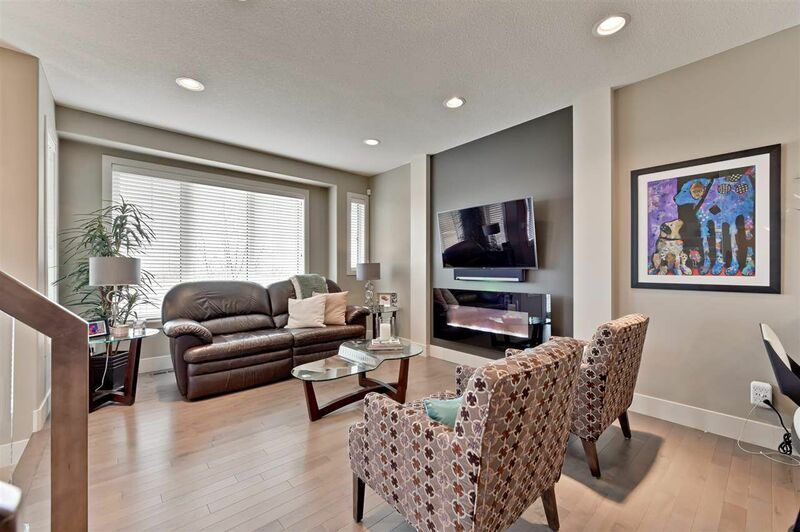 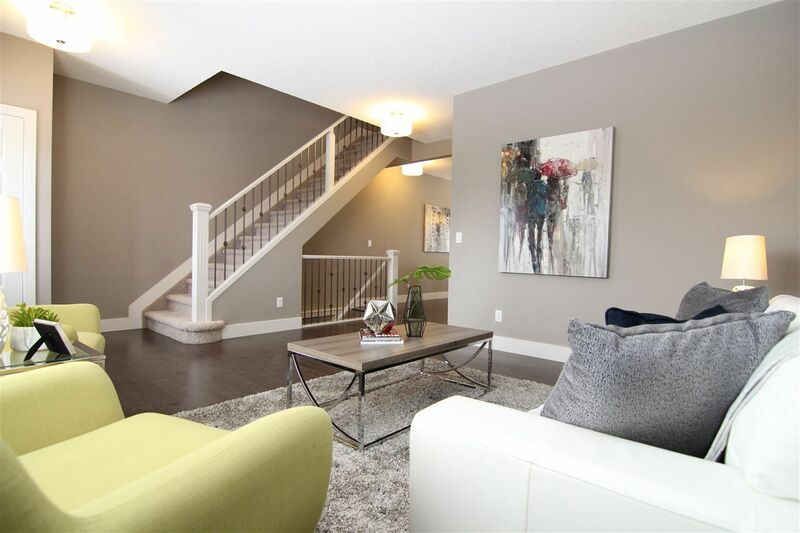 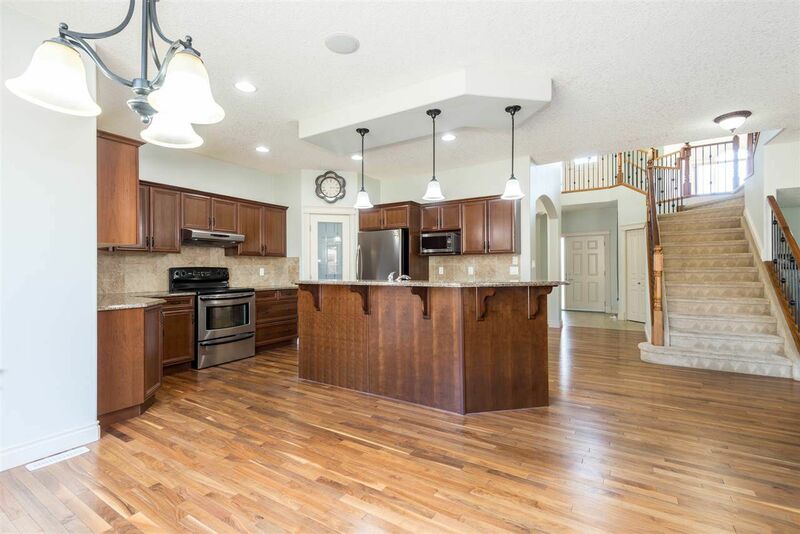 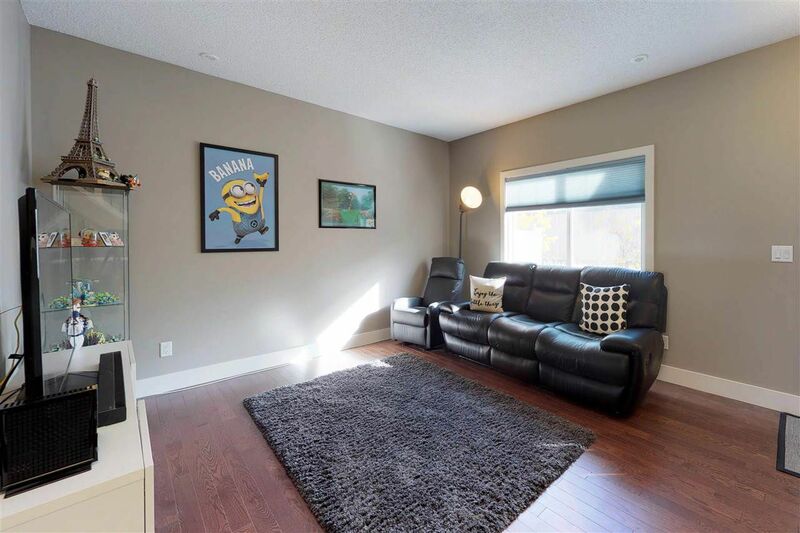 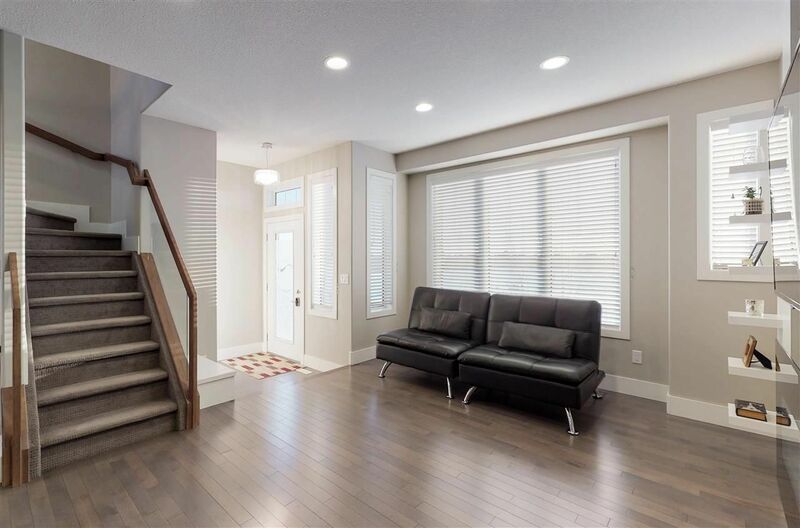 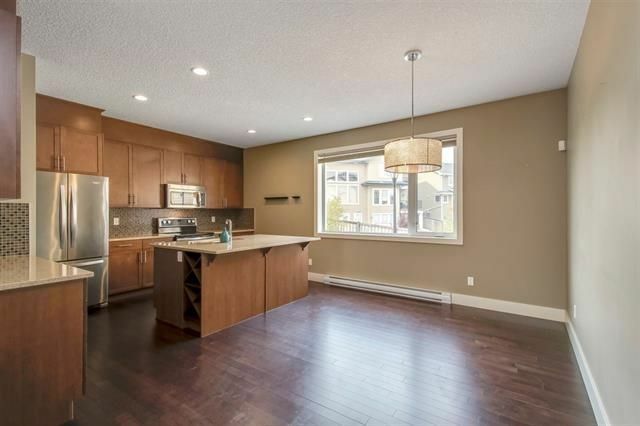 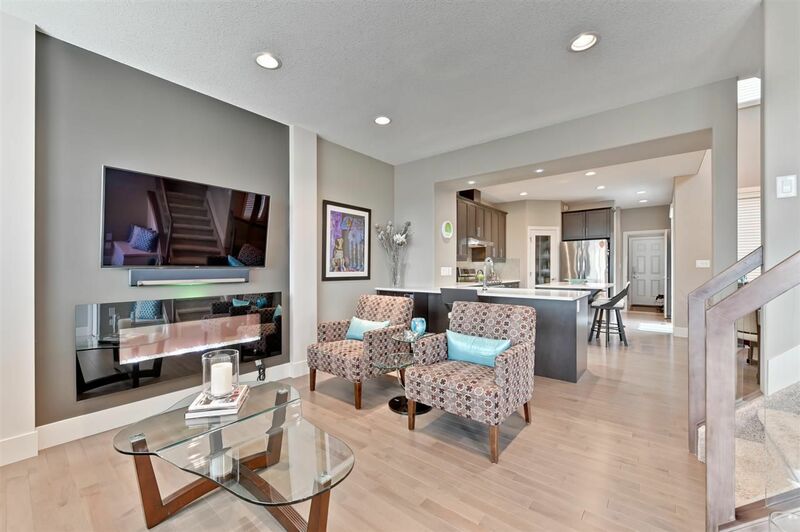 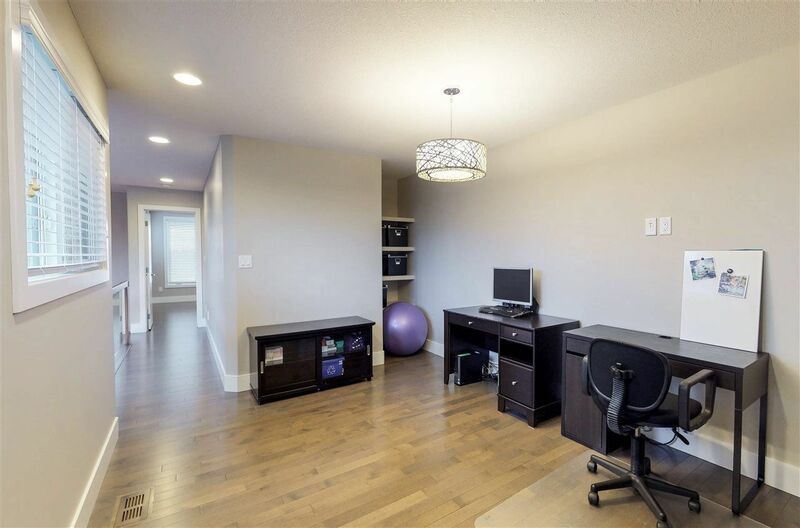 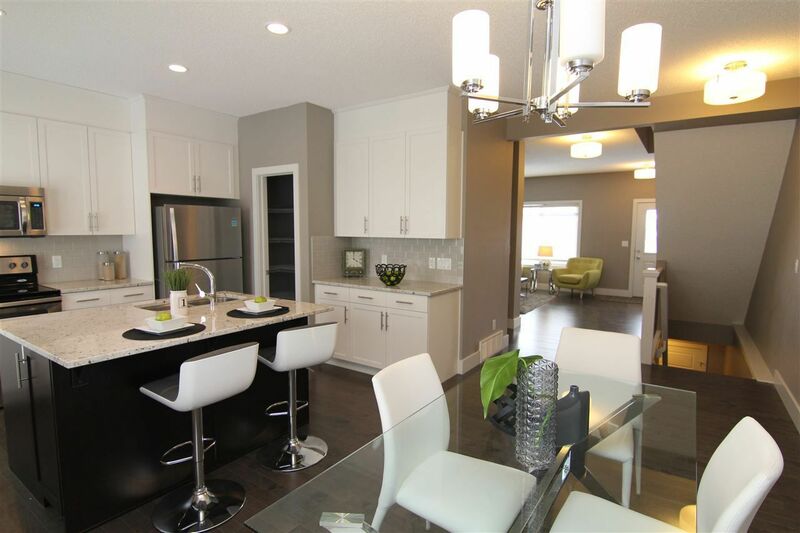 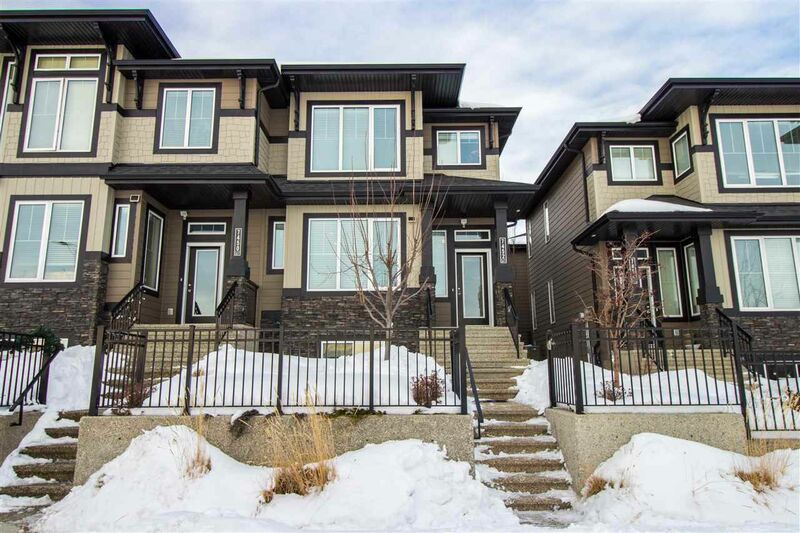 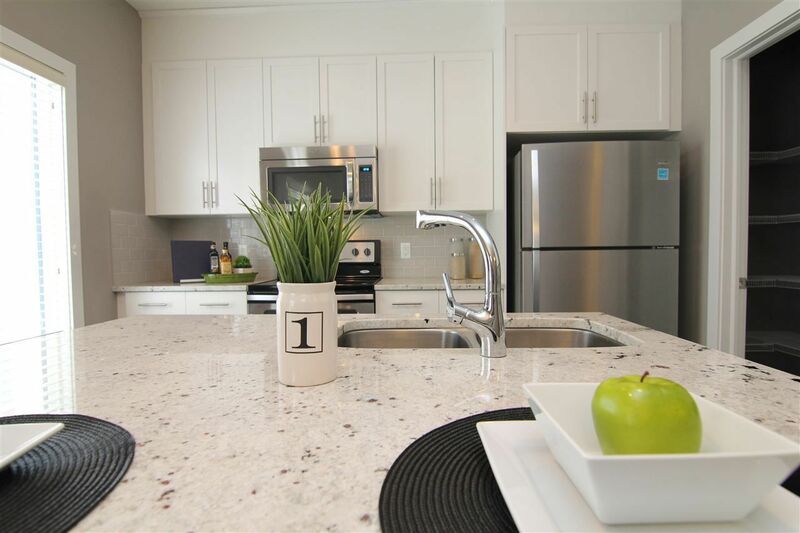 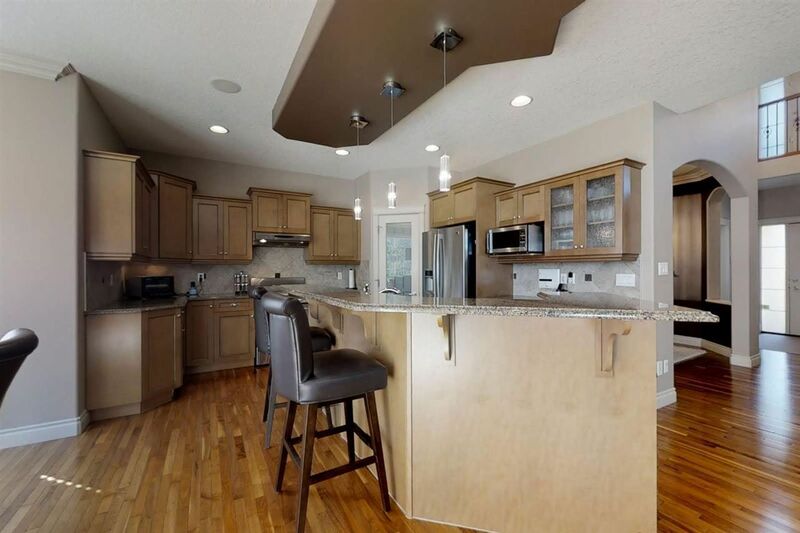 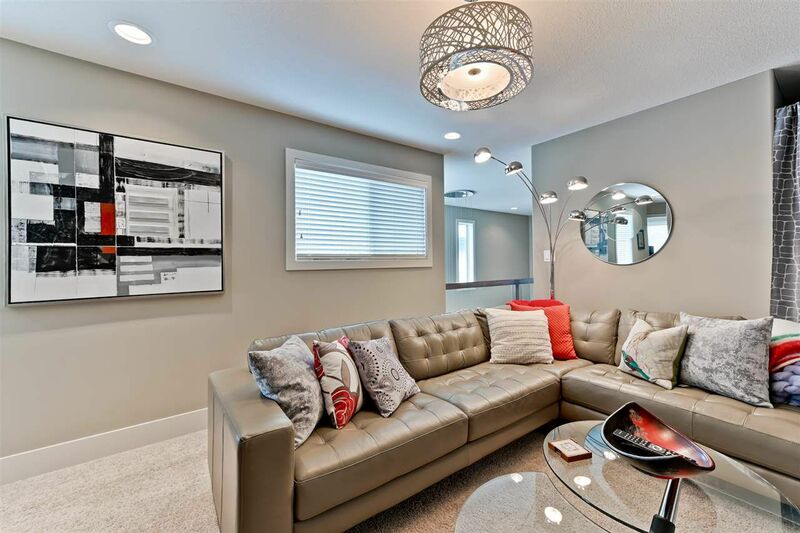 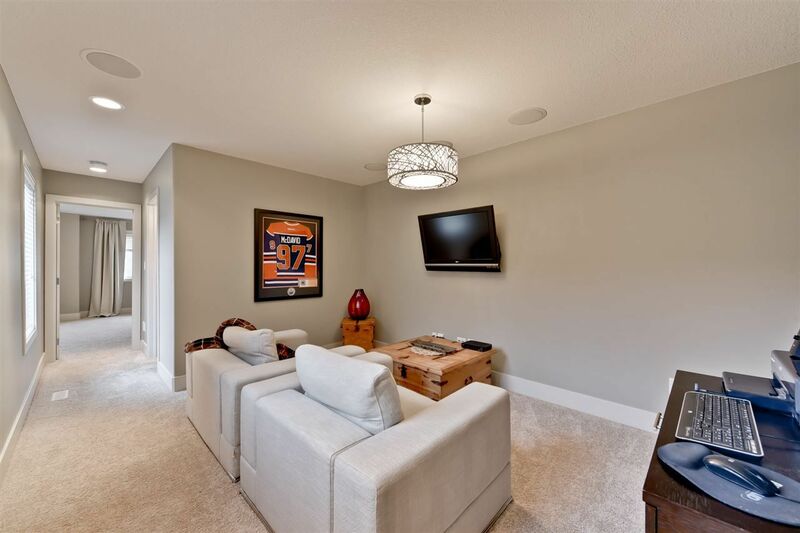 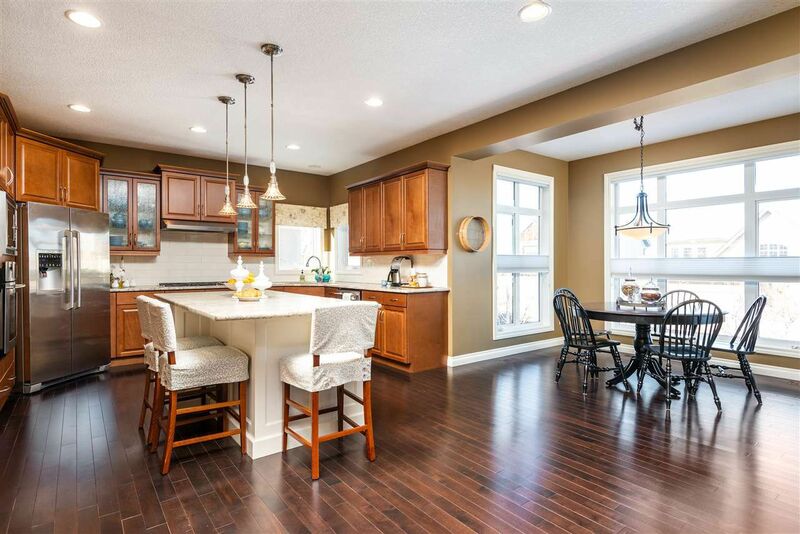 Magrath Heights is another one of the most desirable communities in the Terwillegar Heights area. 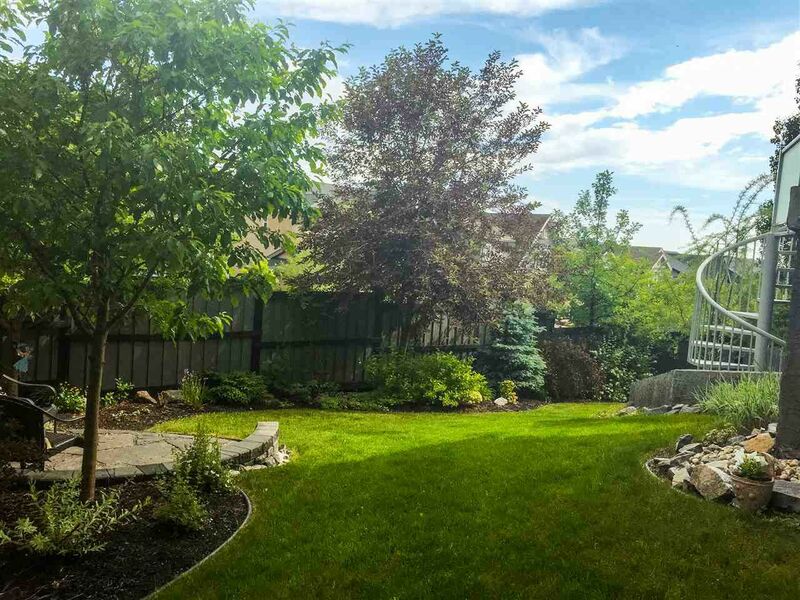 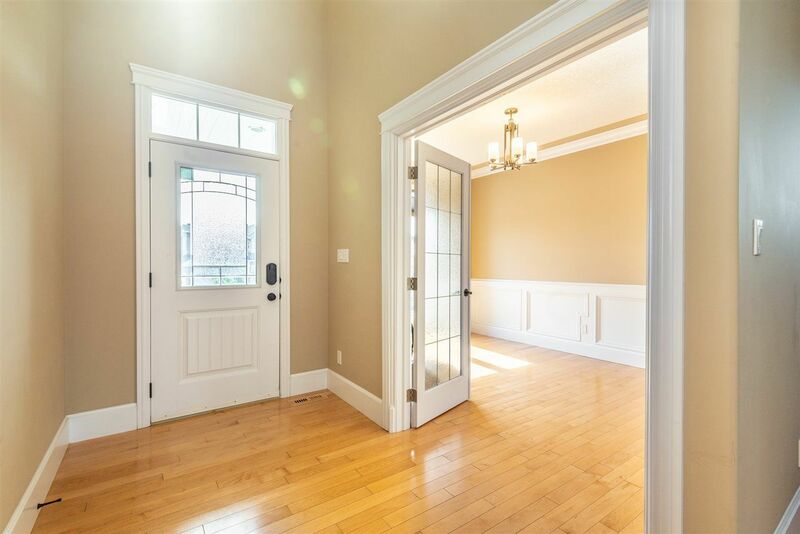 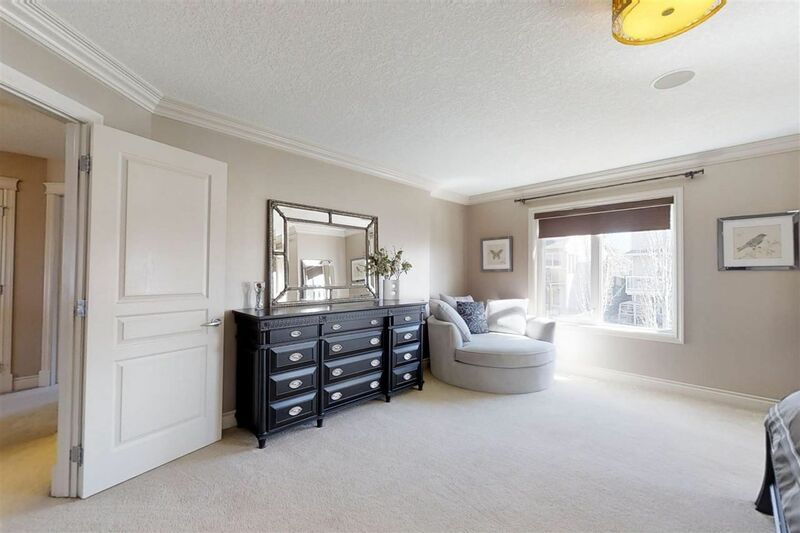 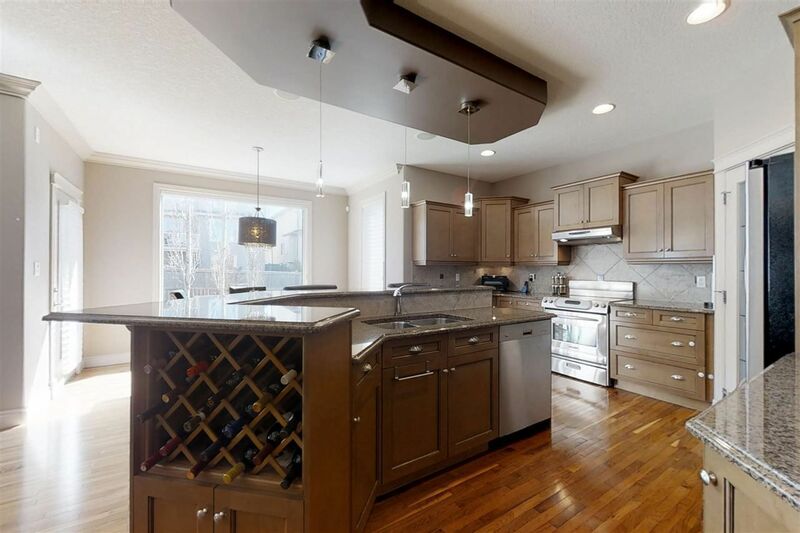 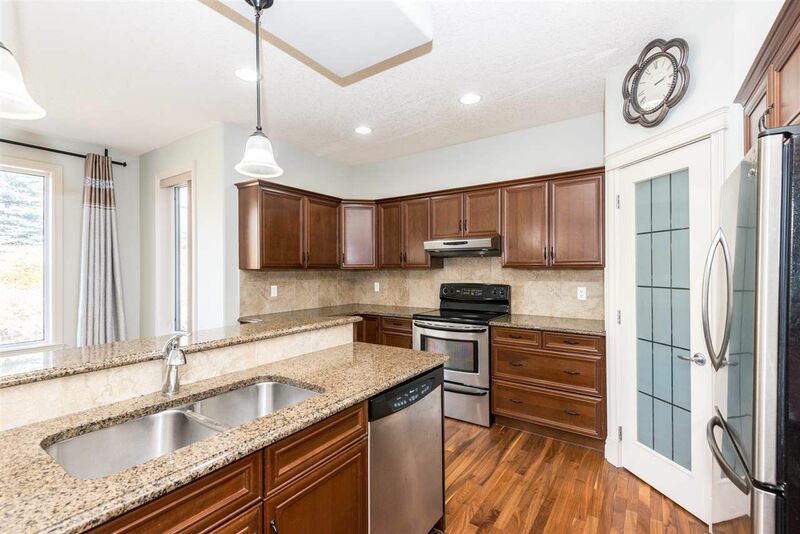 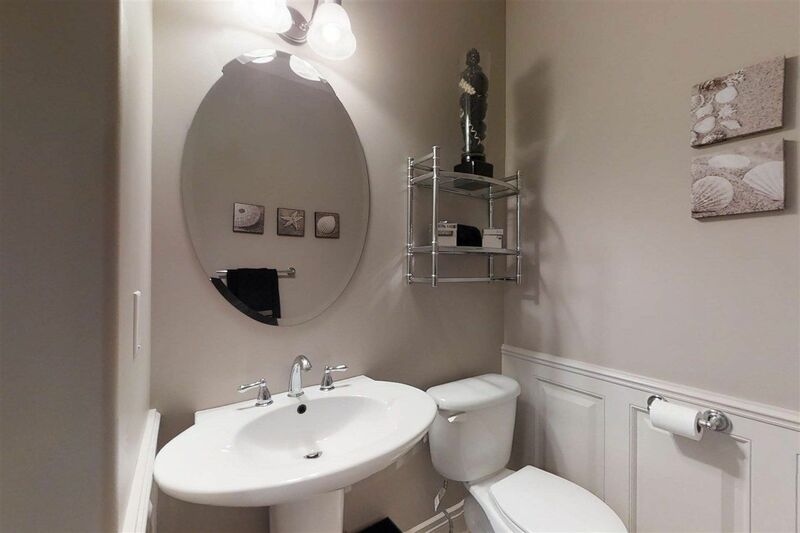 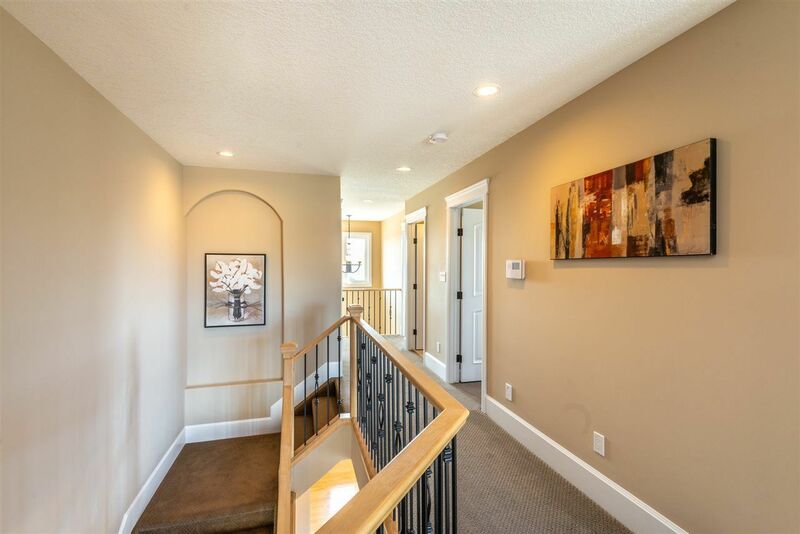 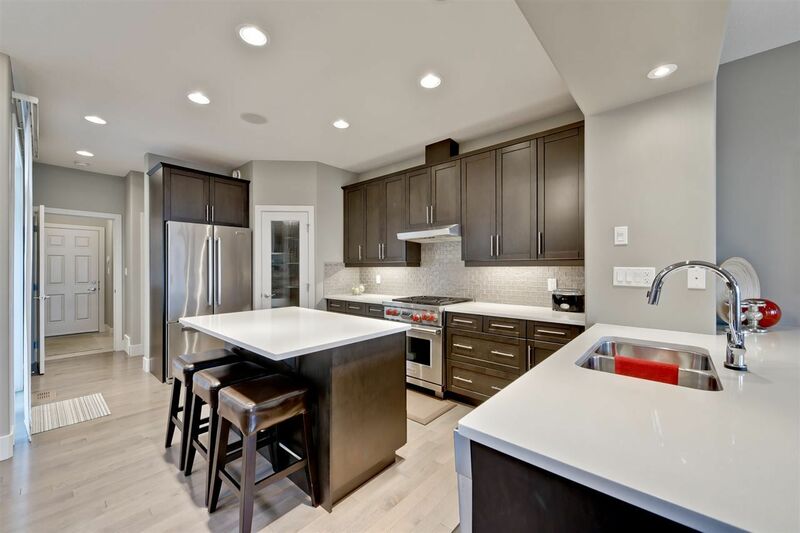 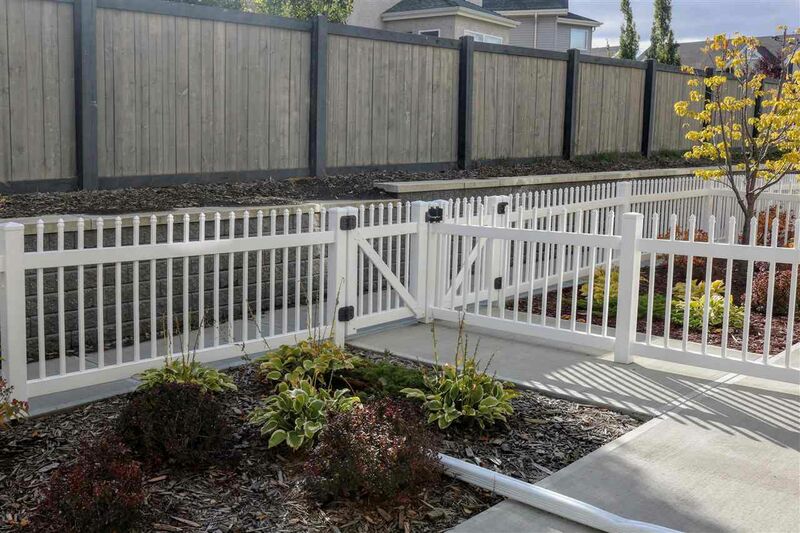 Real estate in Magrath Heights are elegant luxury homes with nice sized backyards built at the turn of the twentieth century. 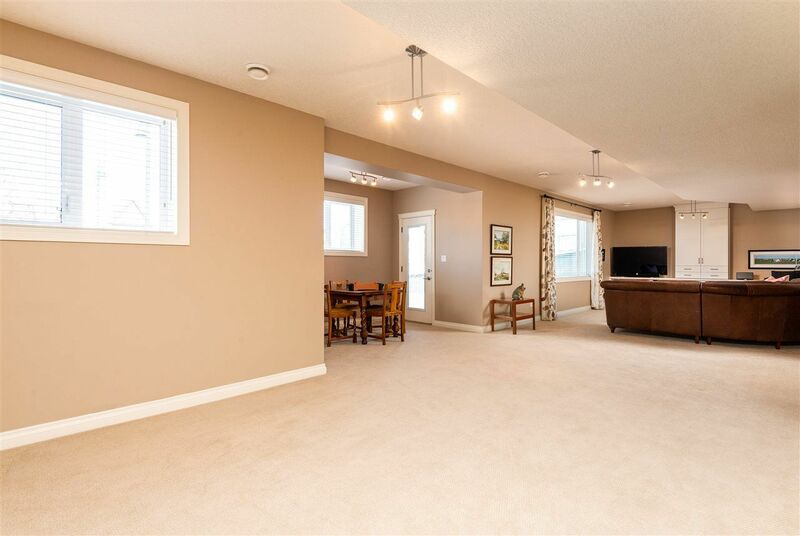 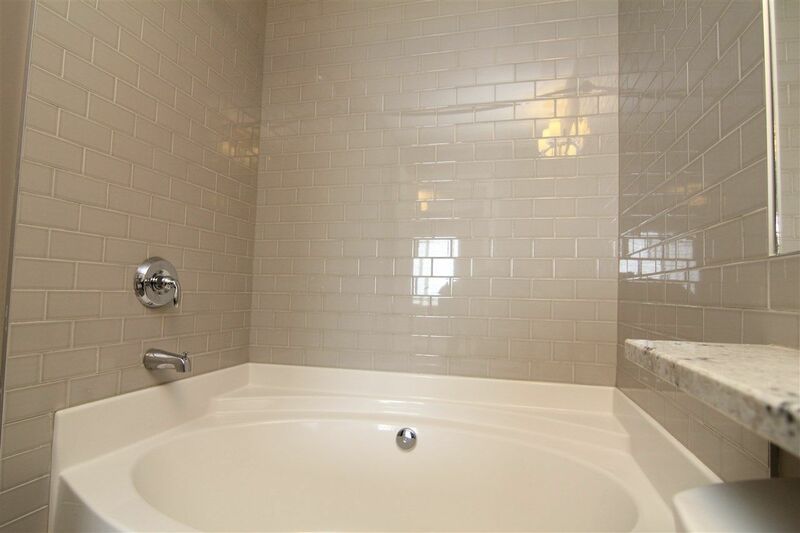 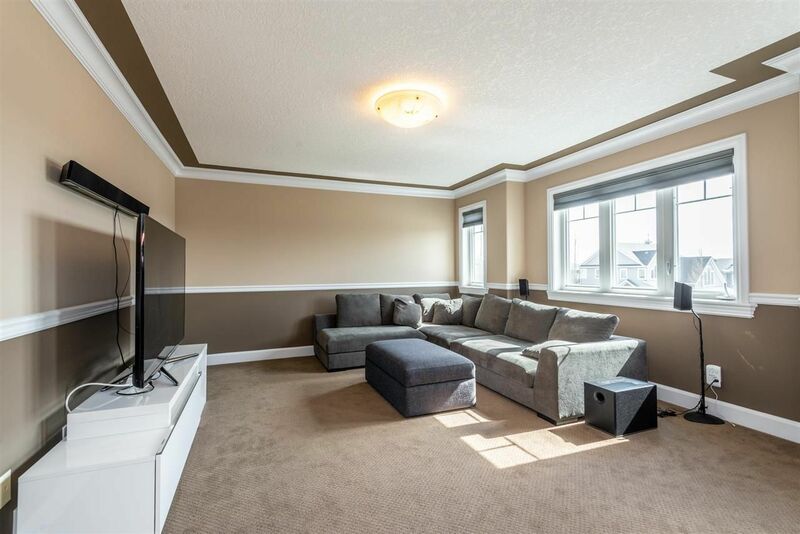 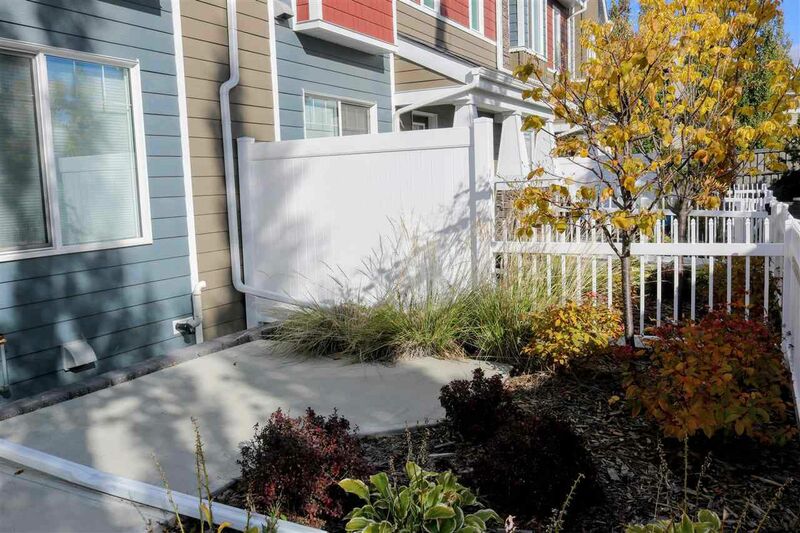 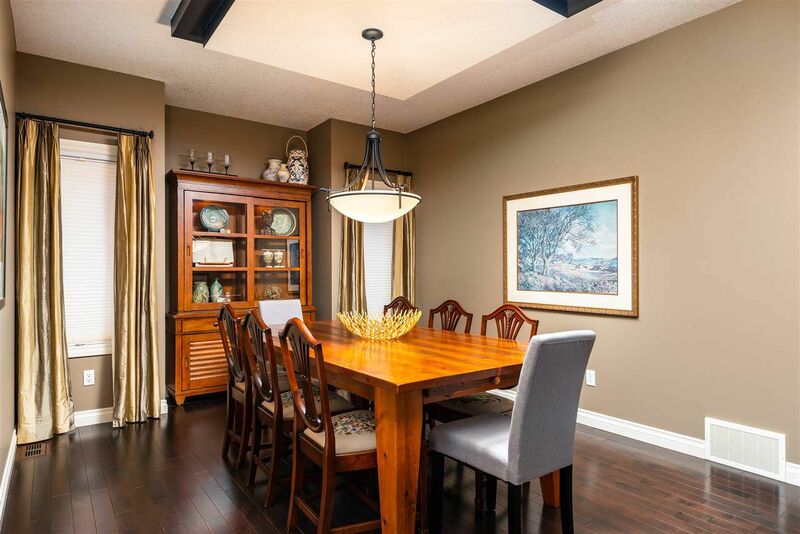 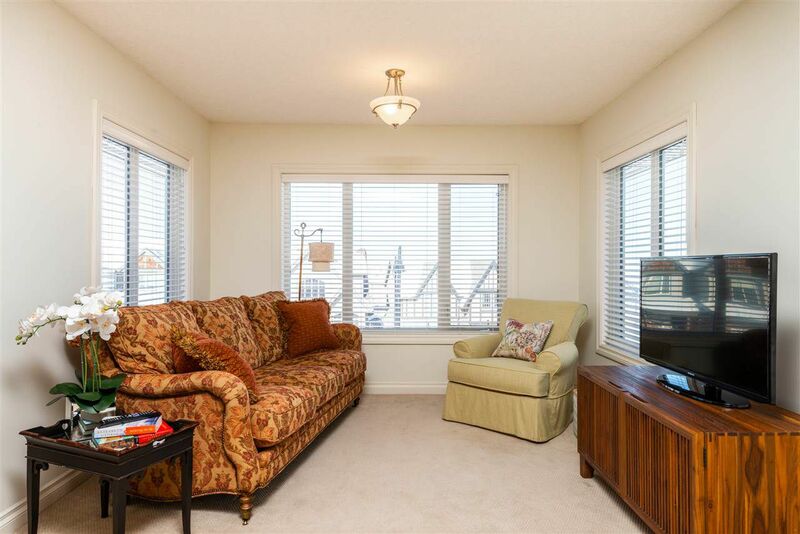 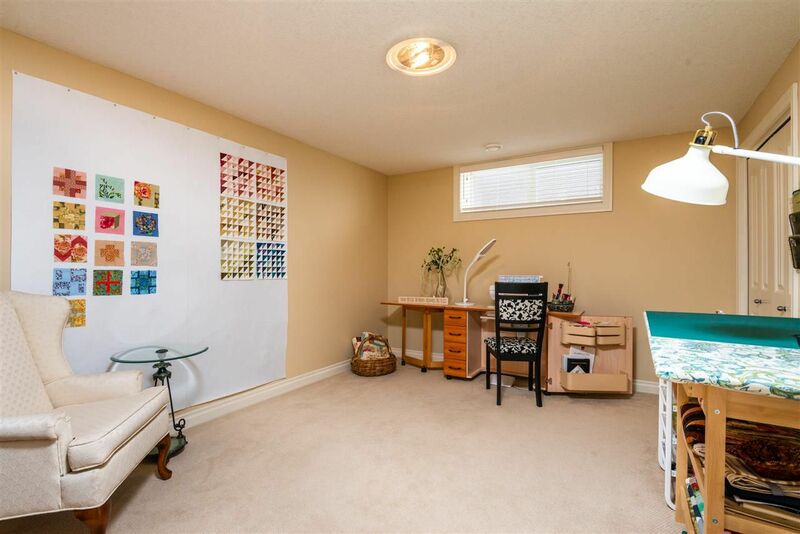 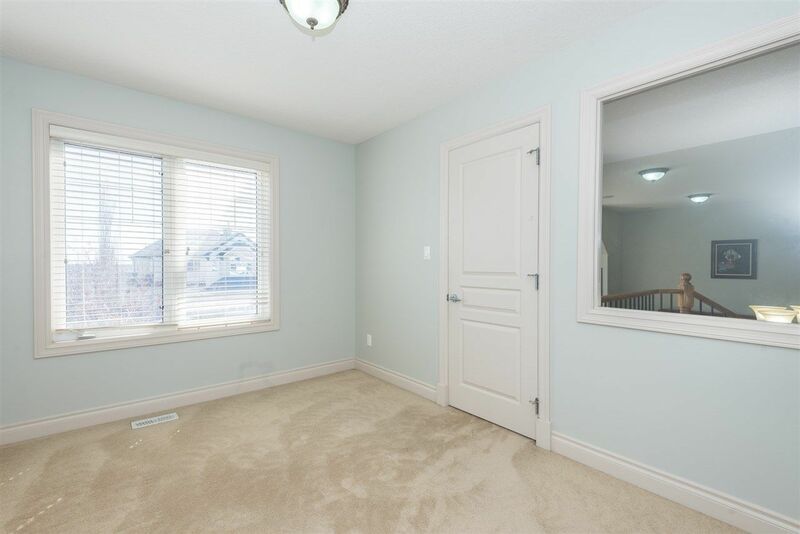 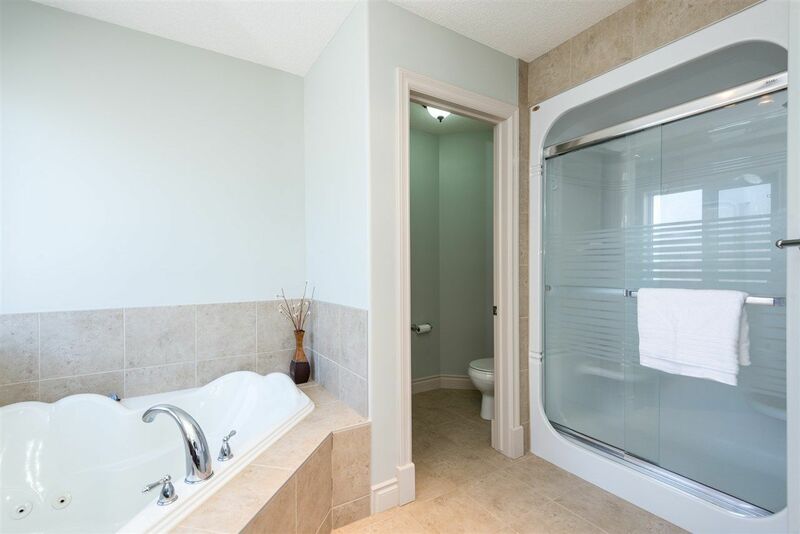 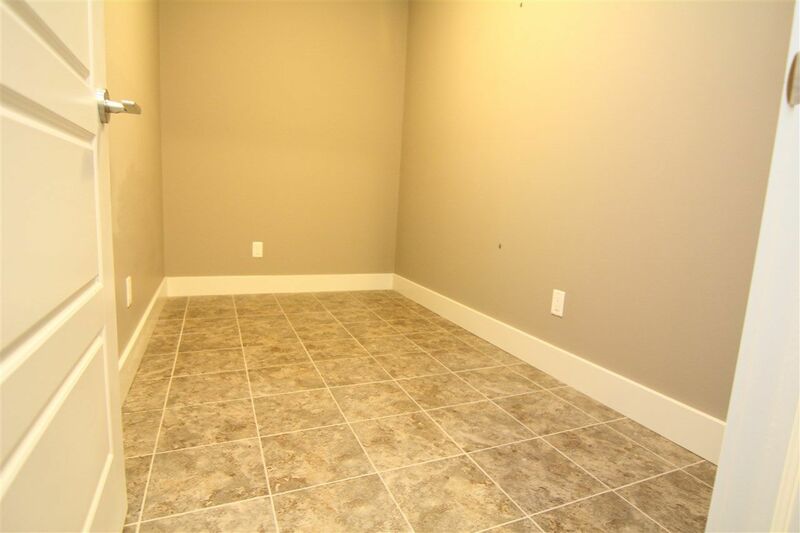 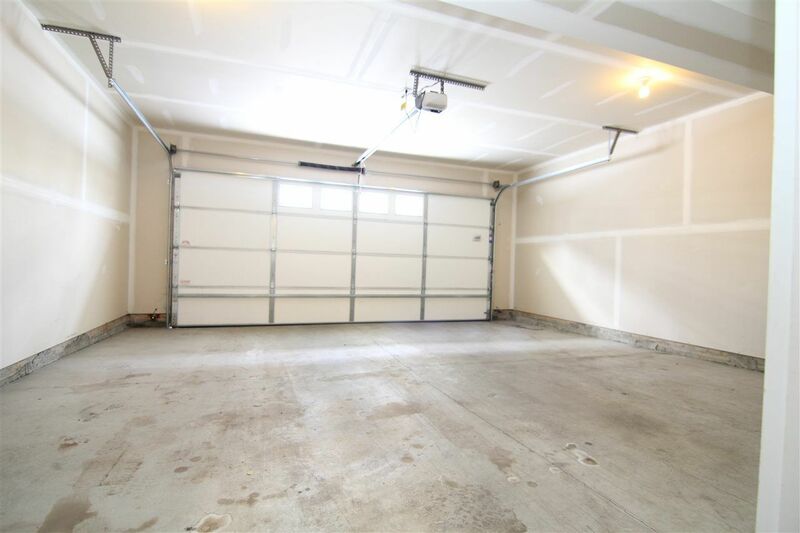 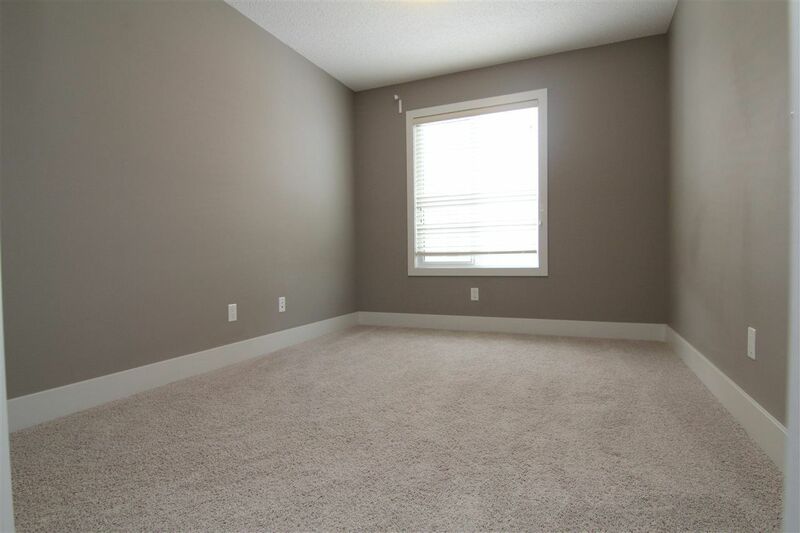 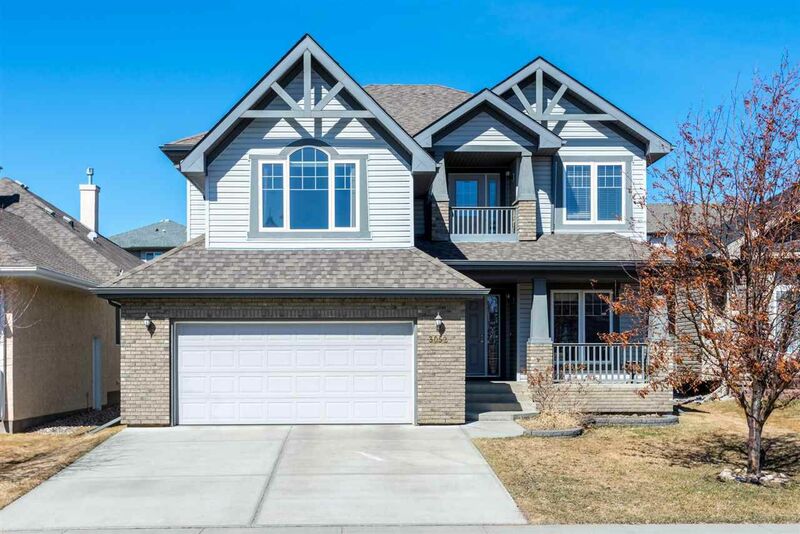 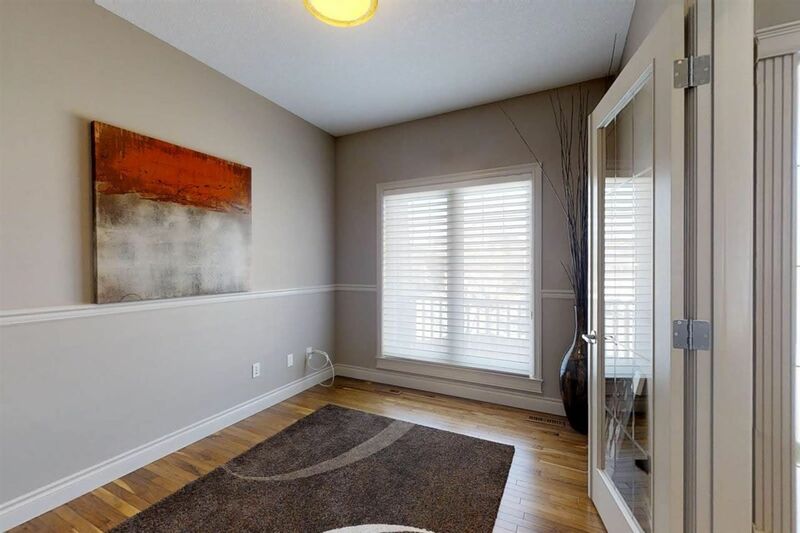 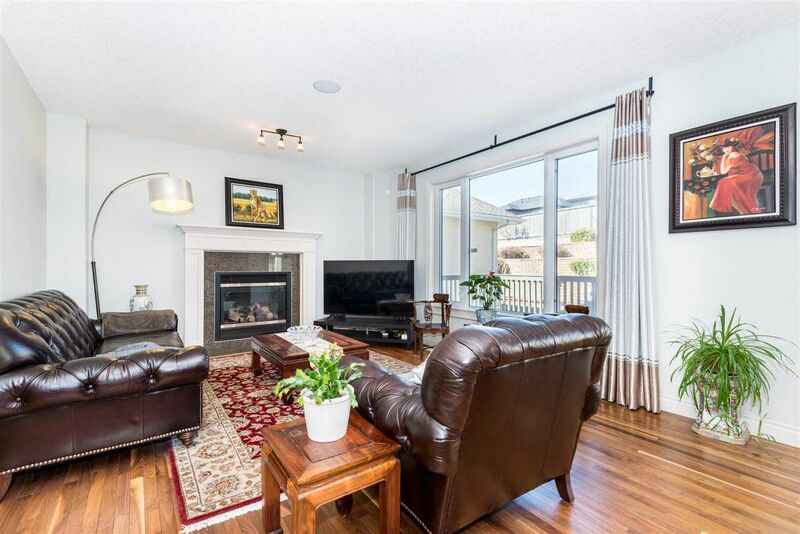 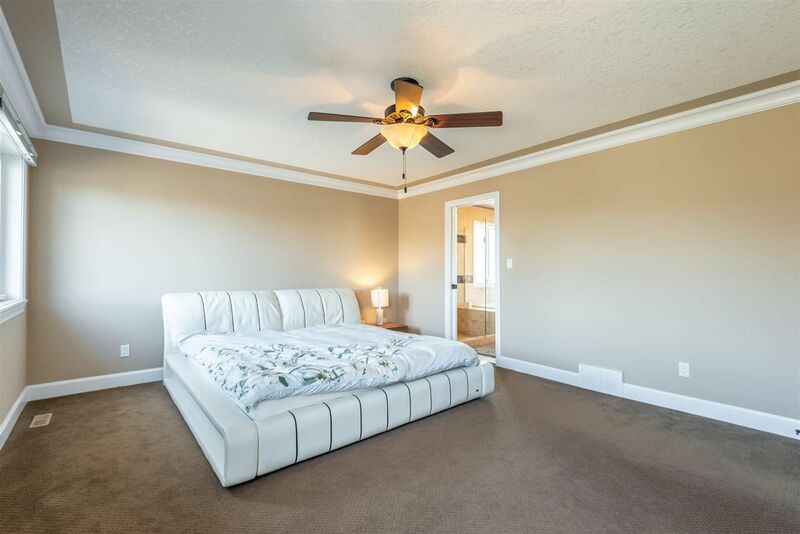 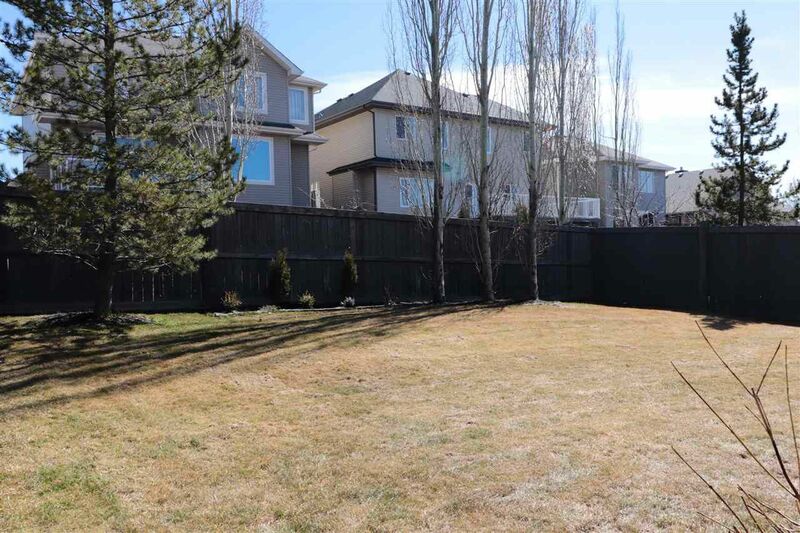 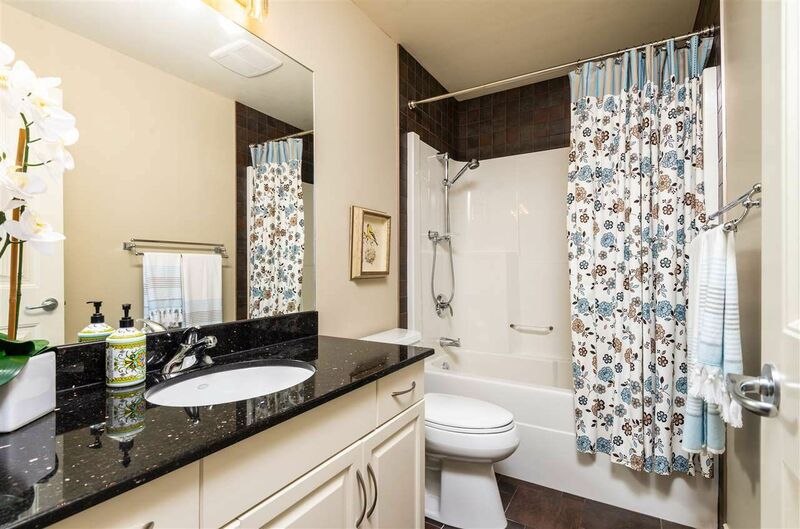 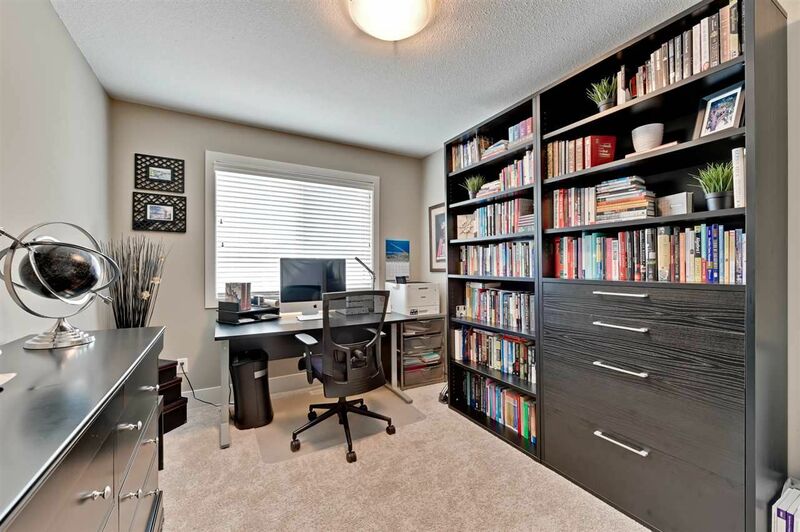 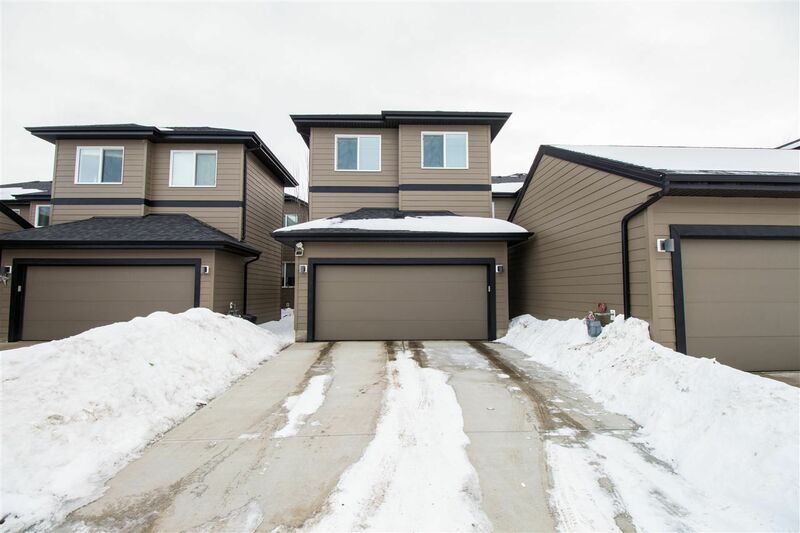 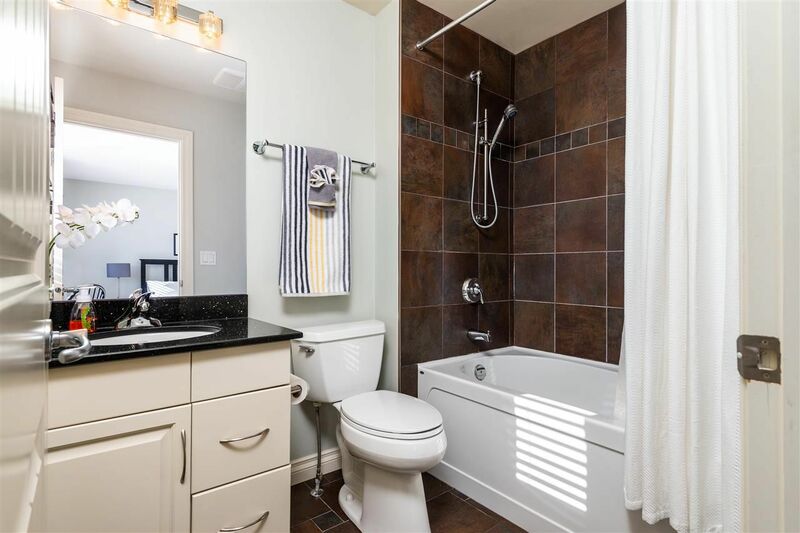 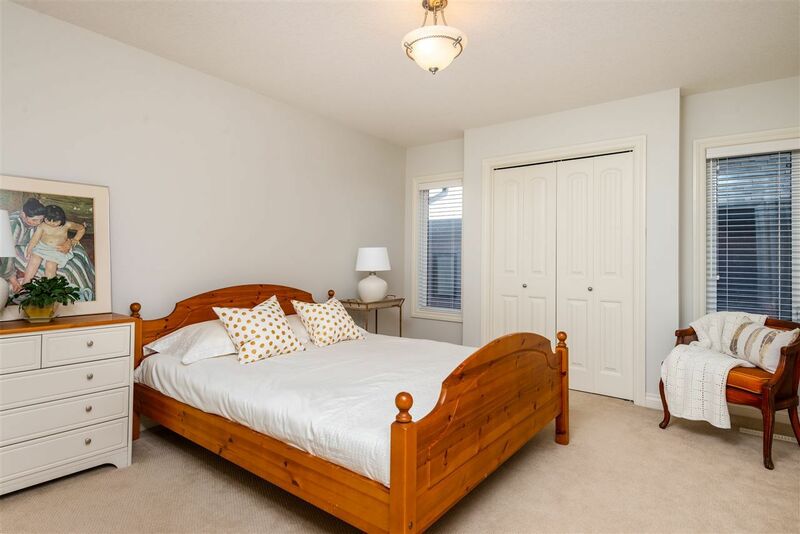 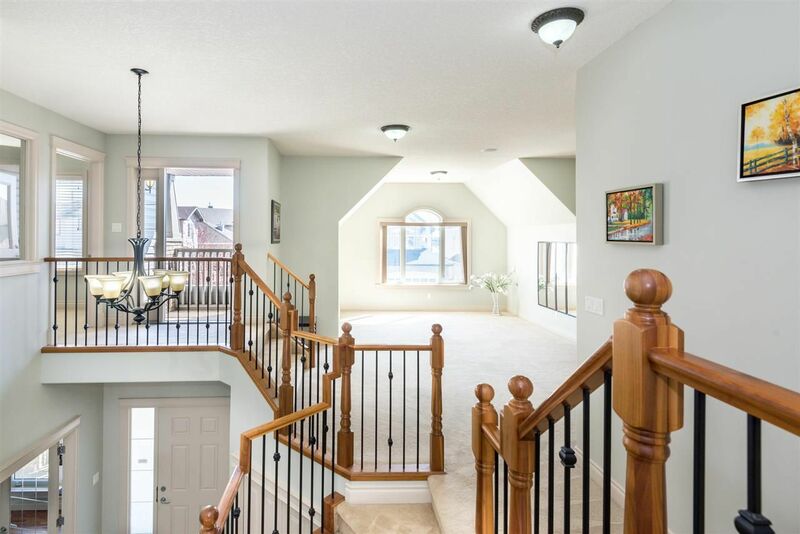 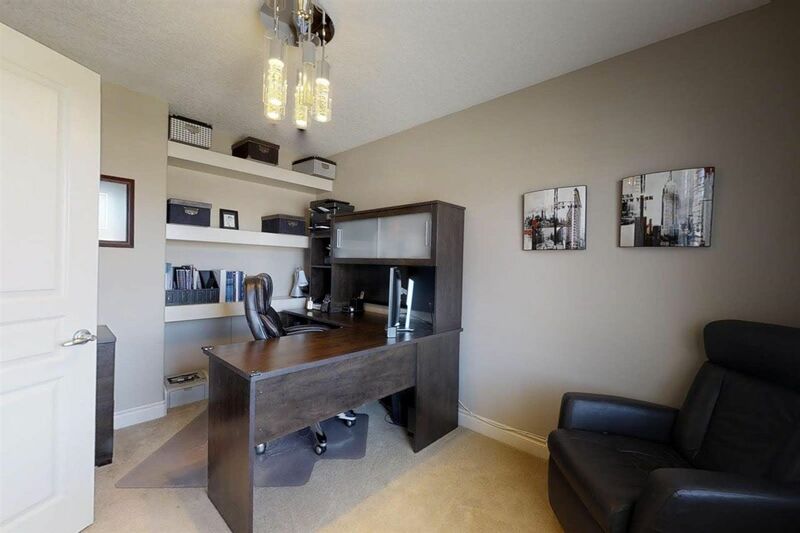 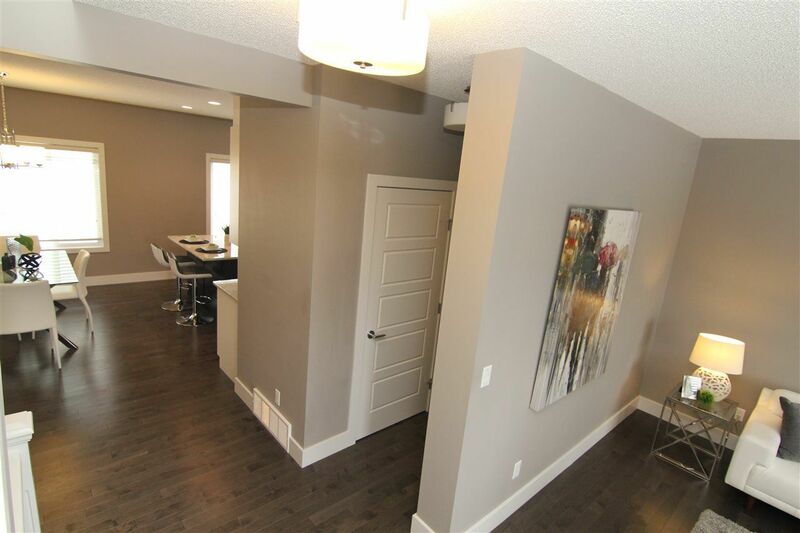 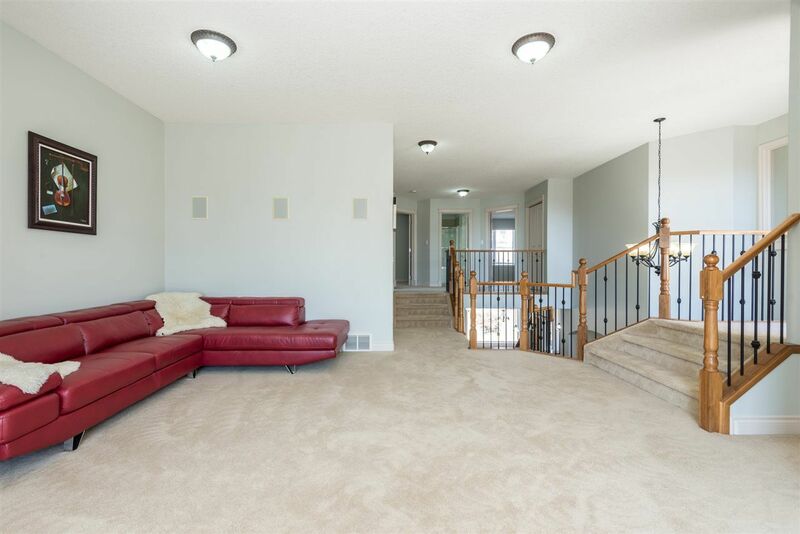 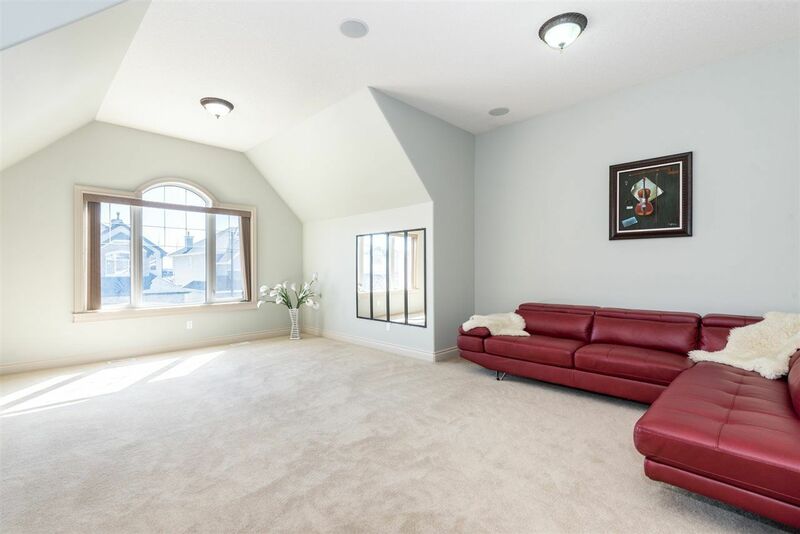 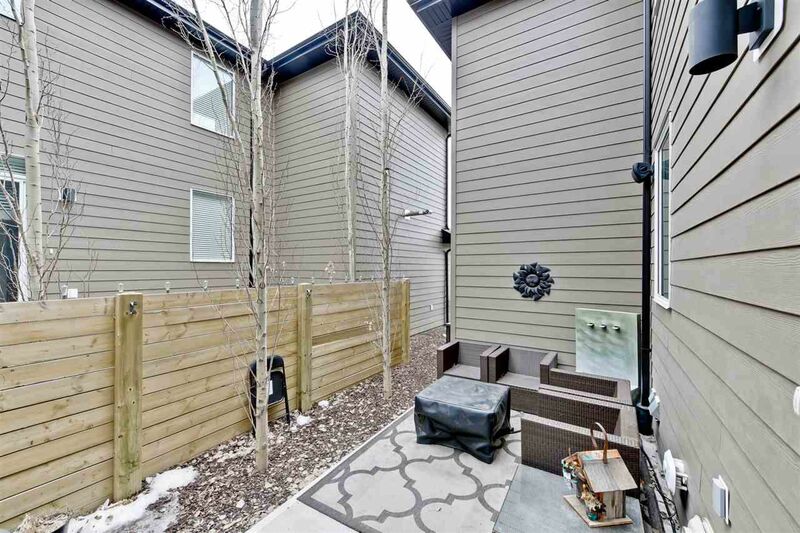 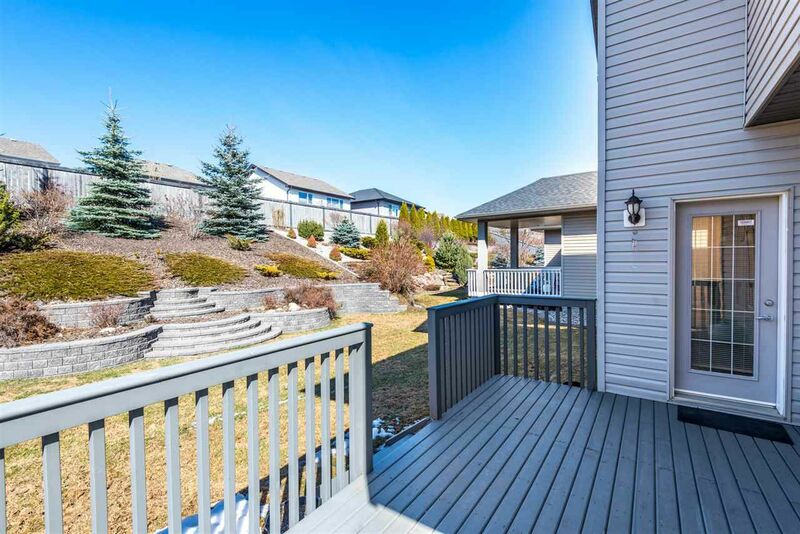 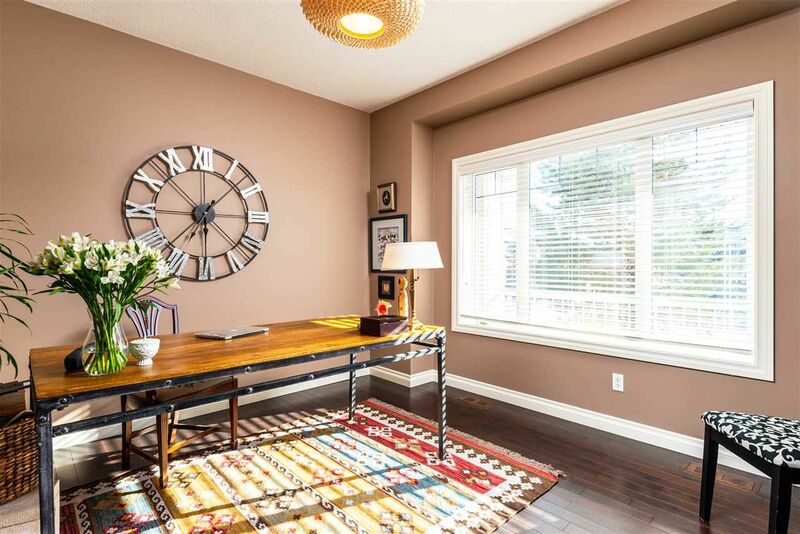 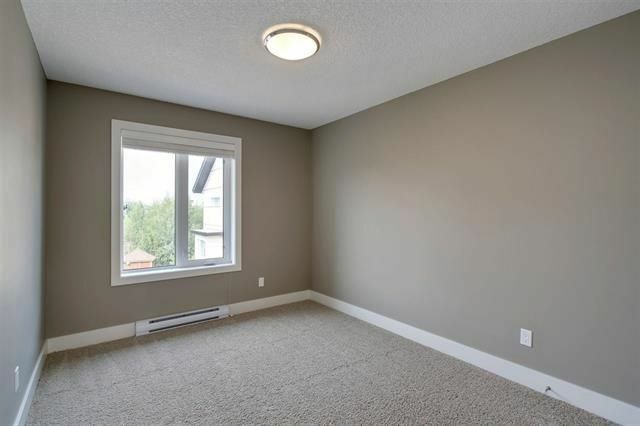 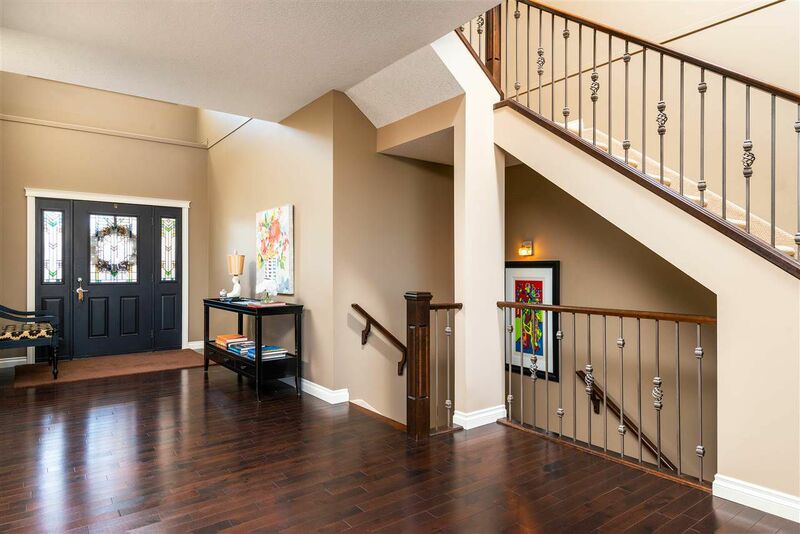 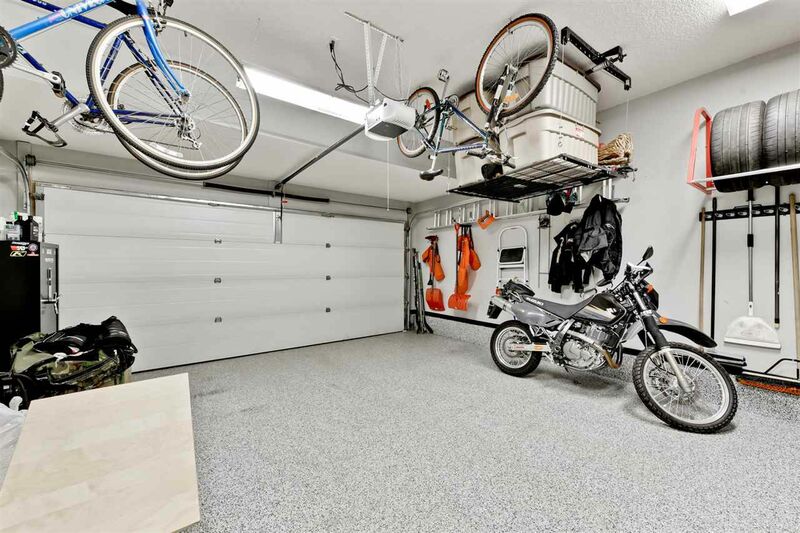 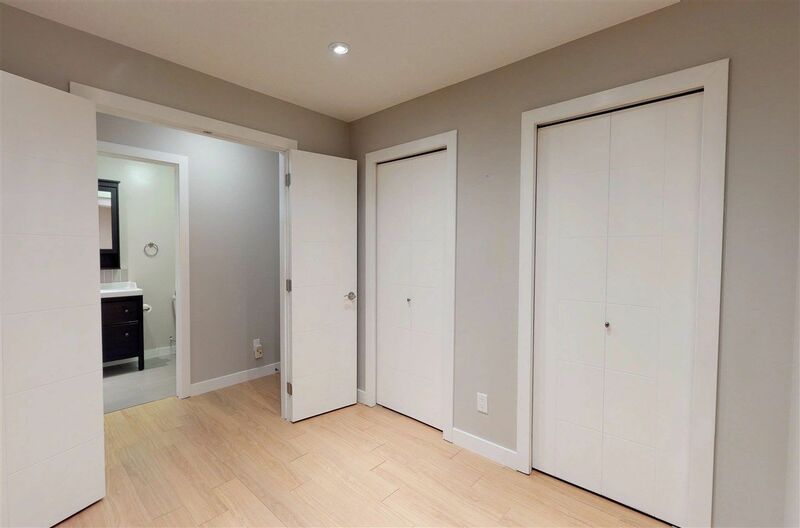 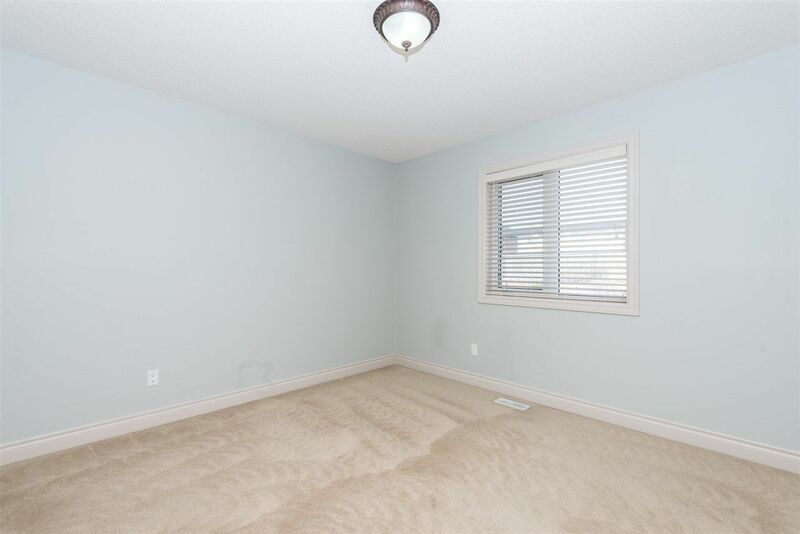 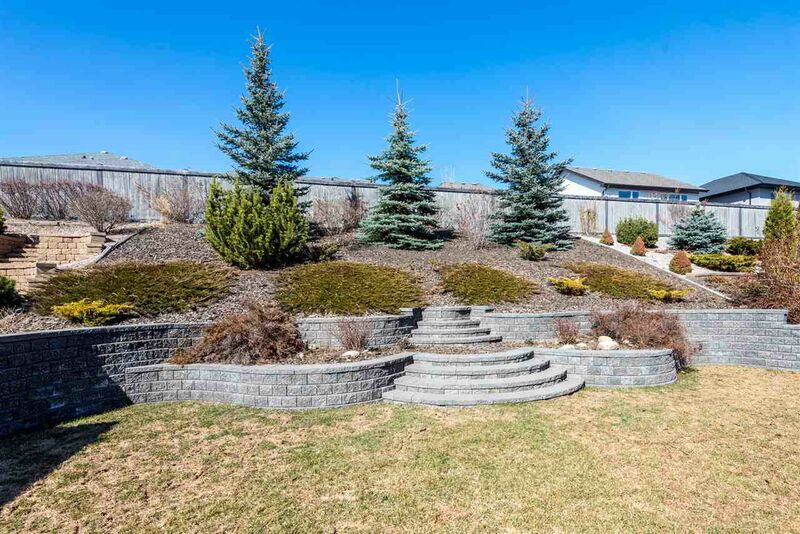 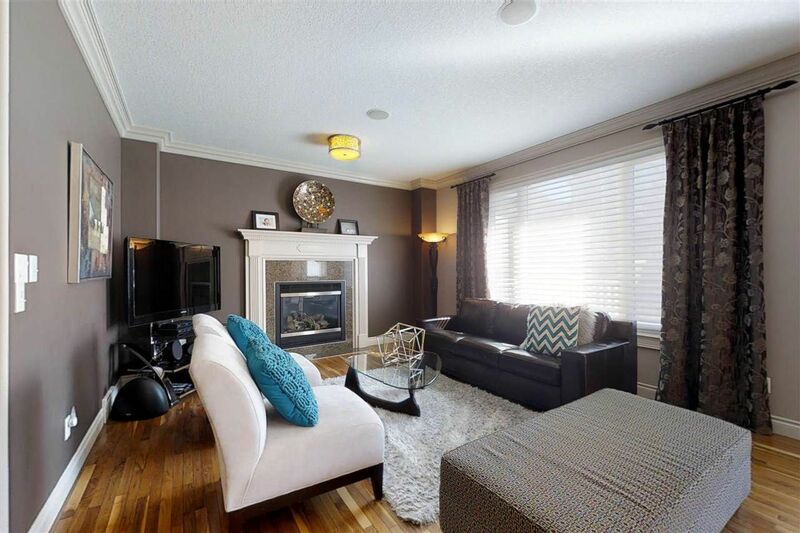 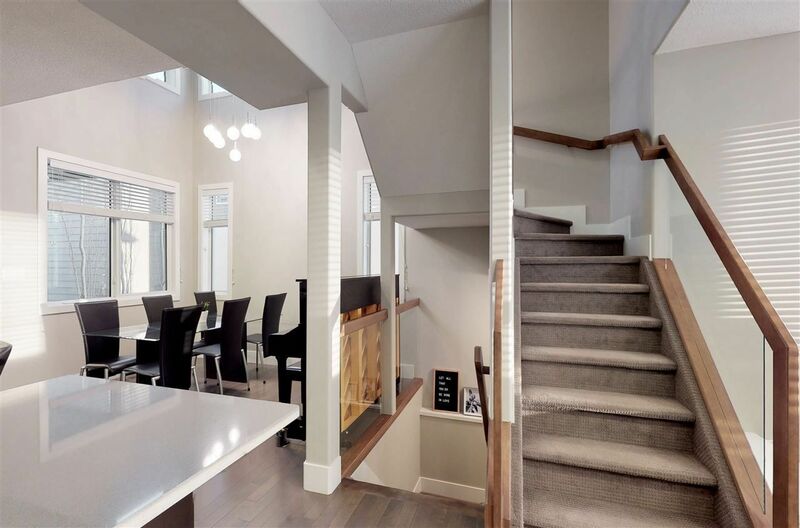 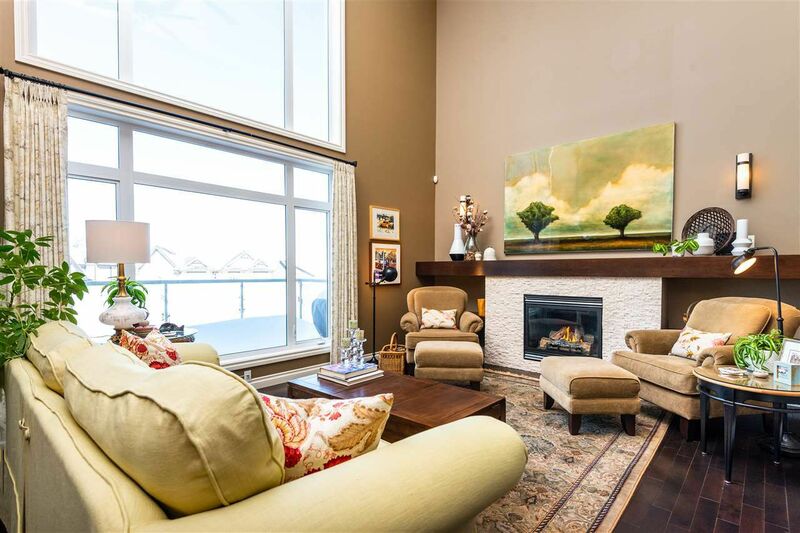 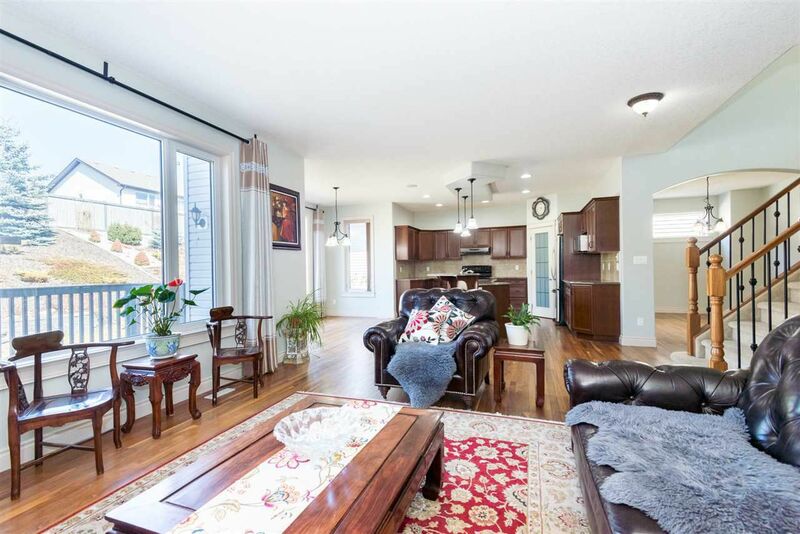 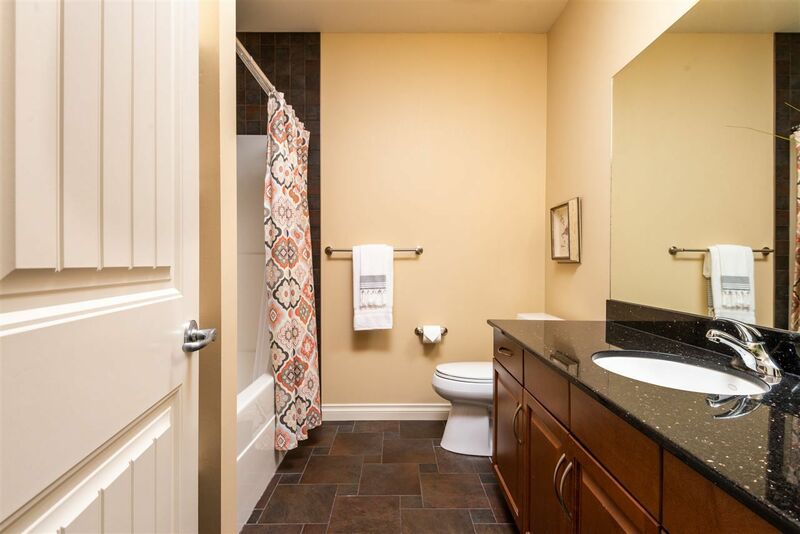 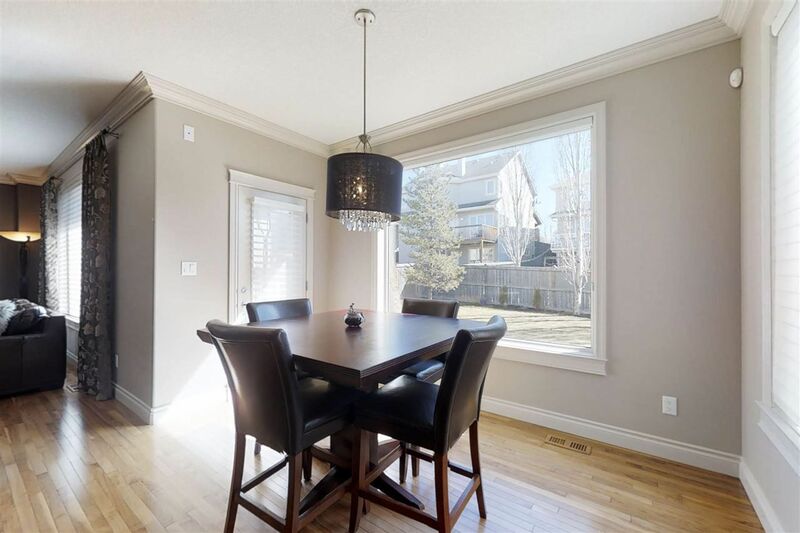 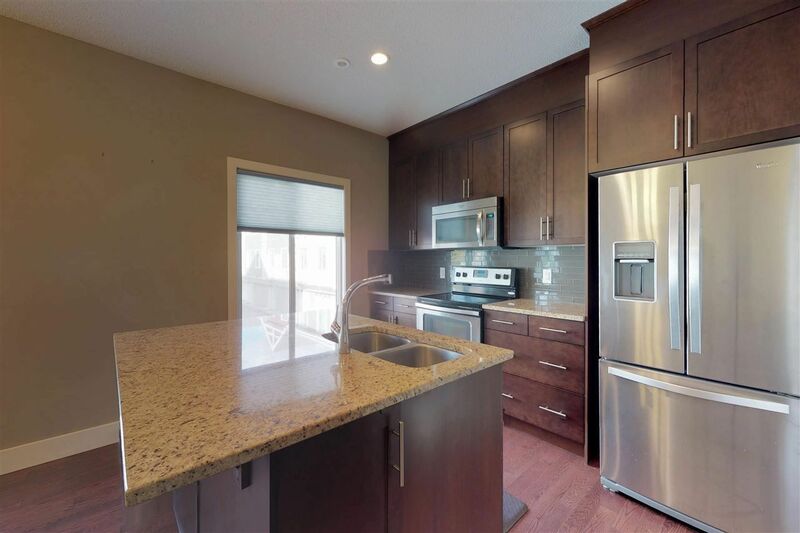 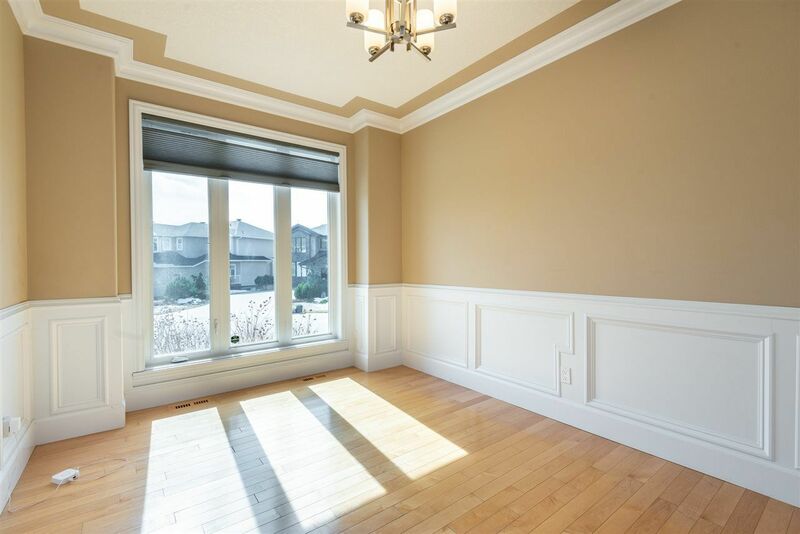 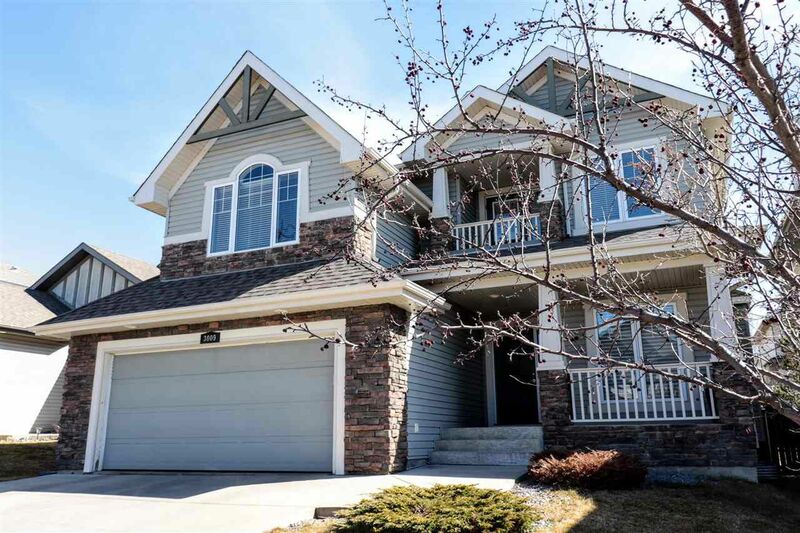 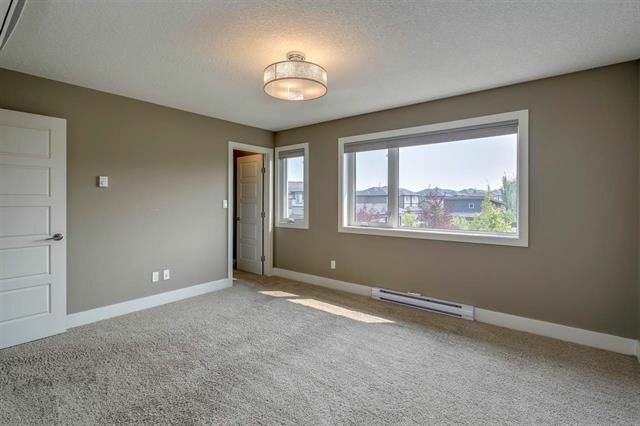 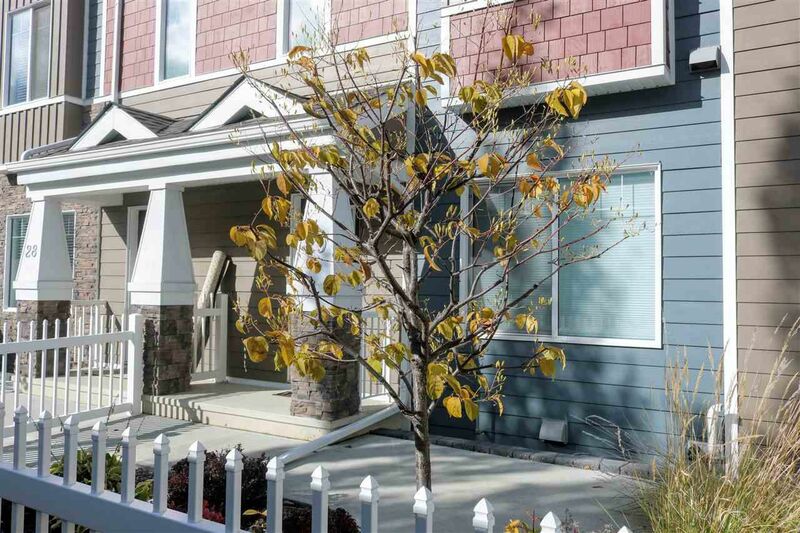 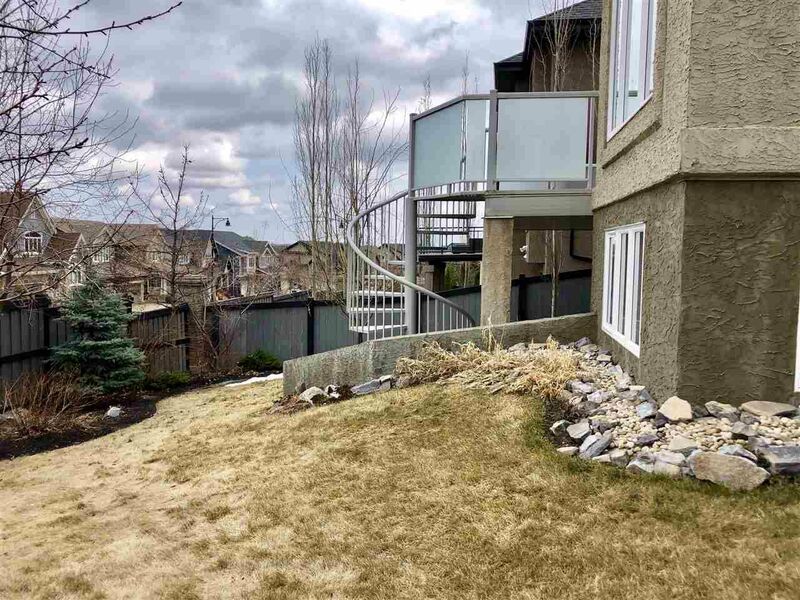 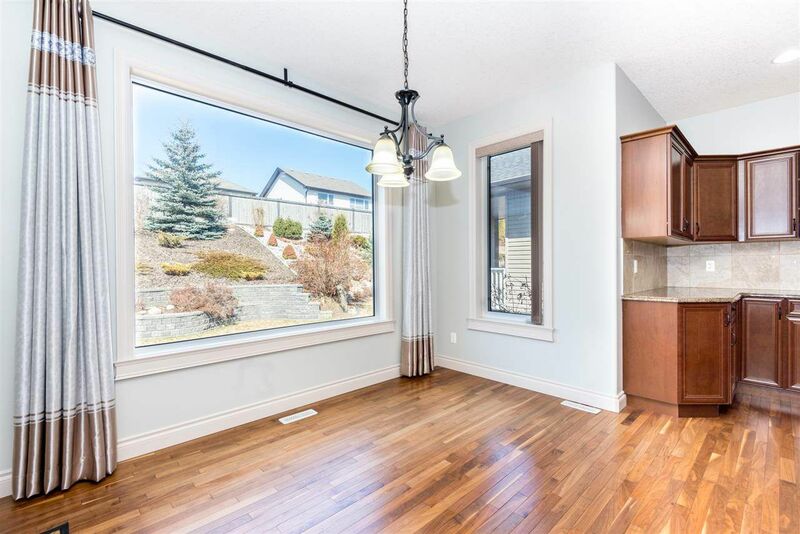 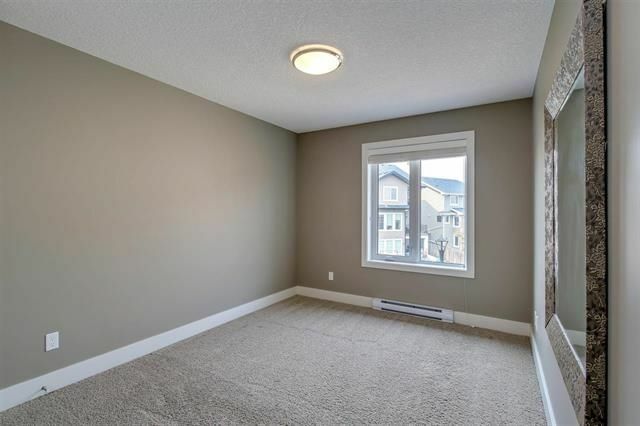 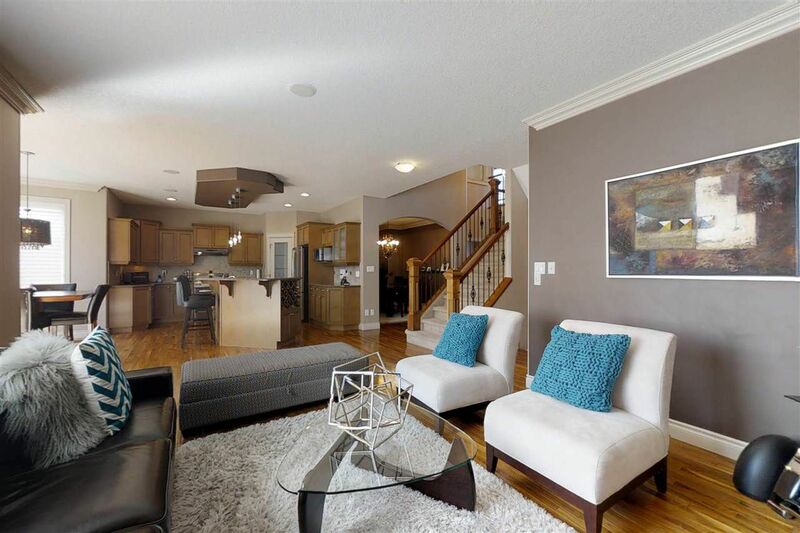 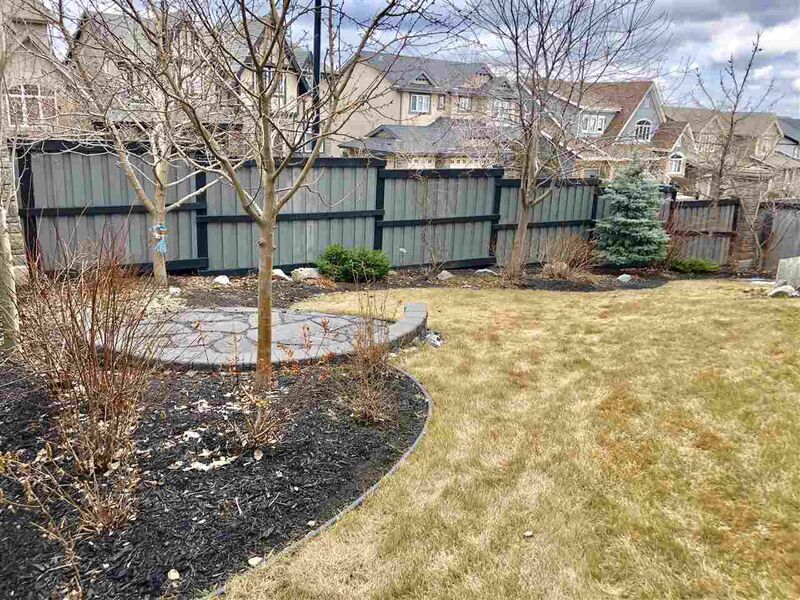 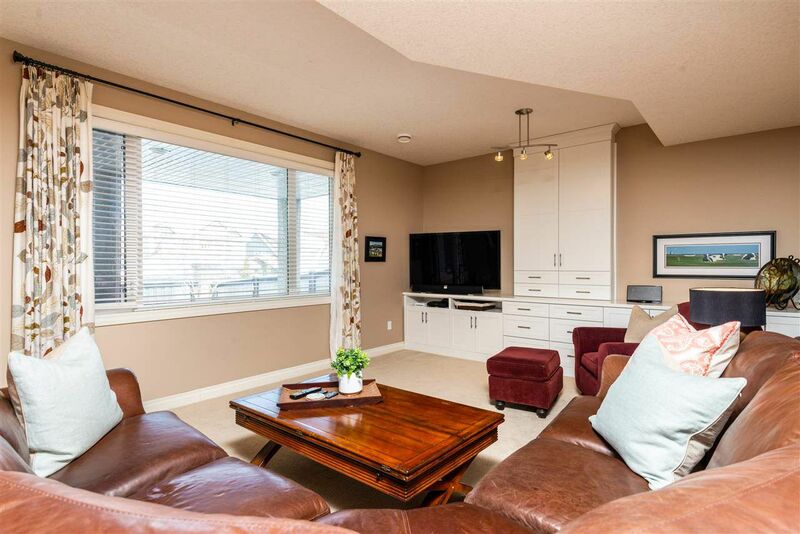 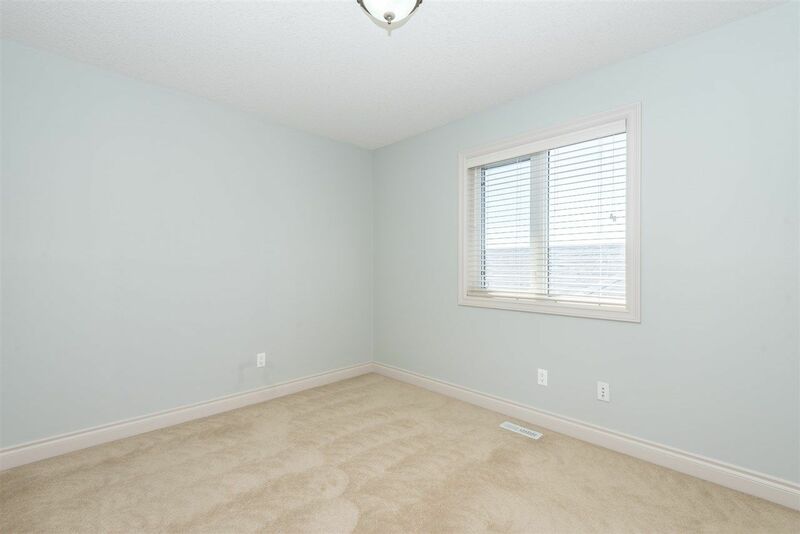 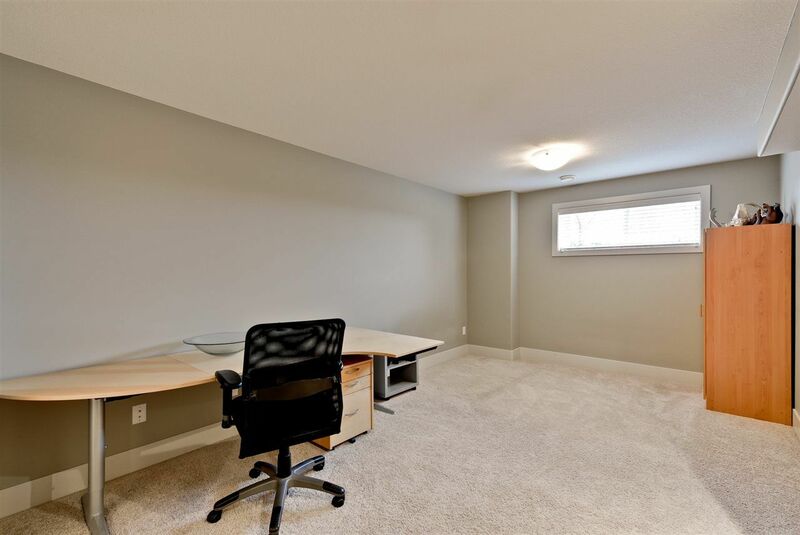 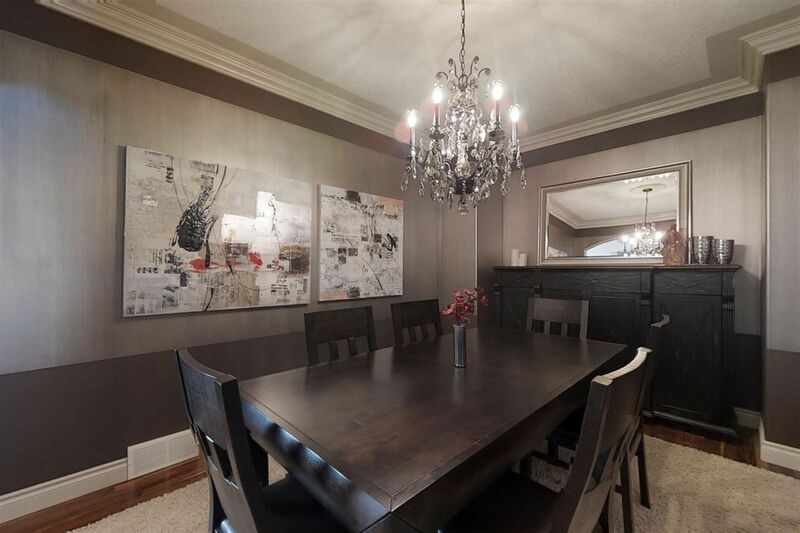 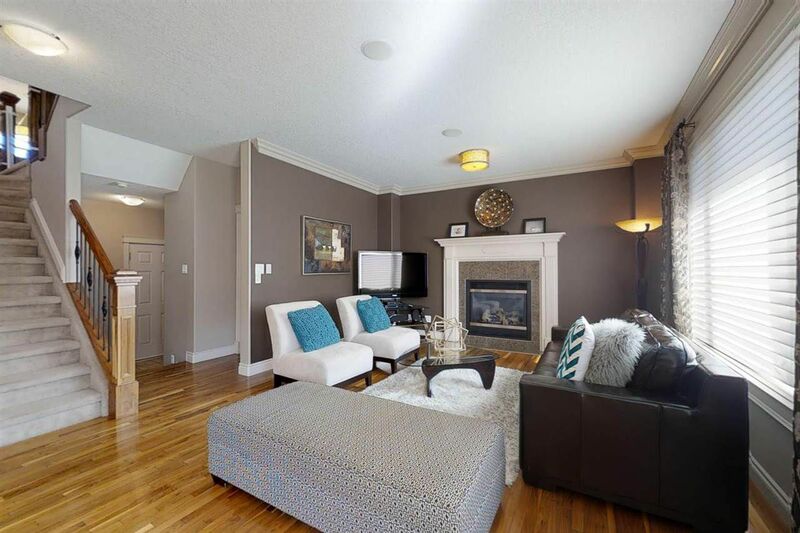 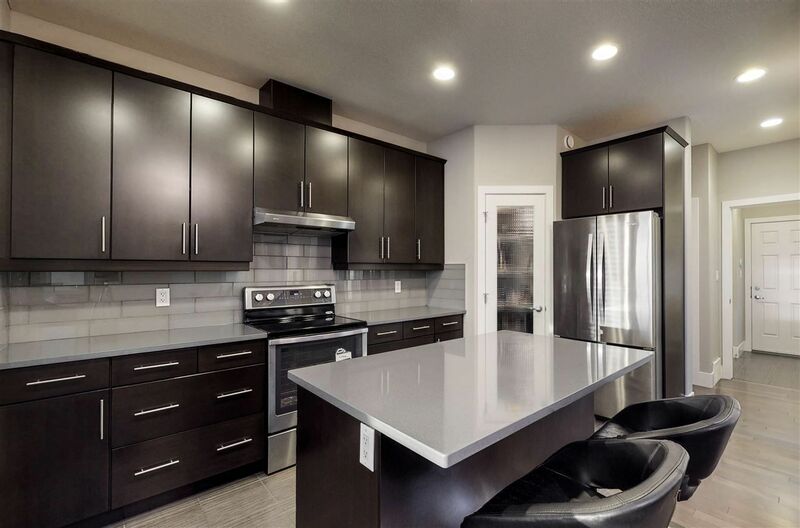 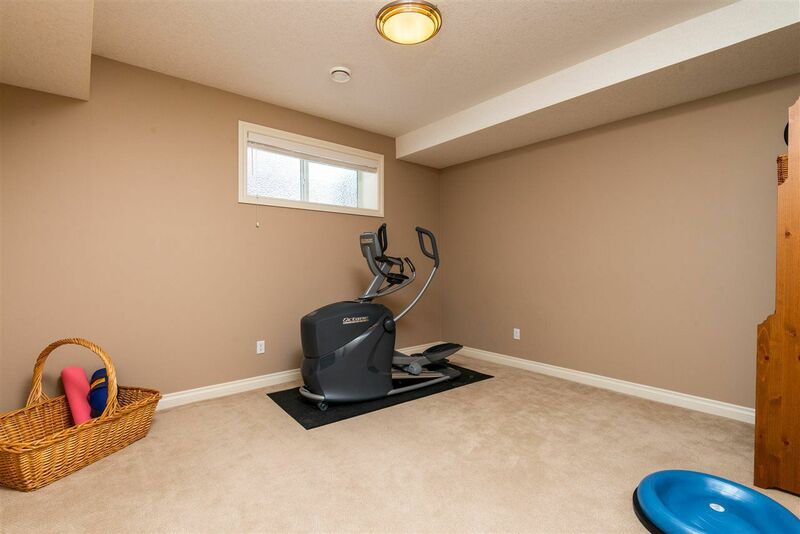 It is uncommon to find a detached house in Magrath Heights under $500,000. 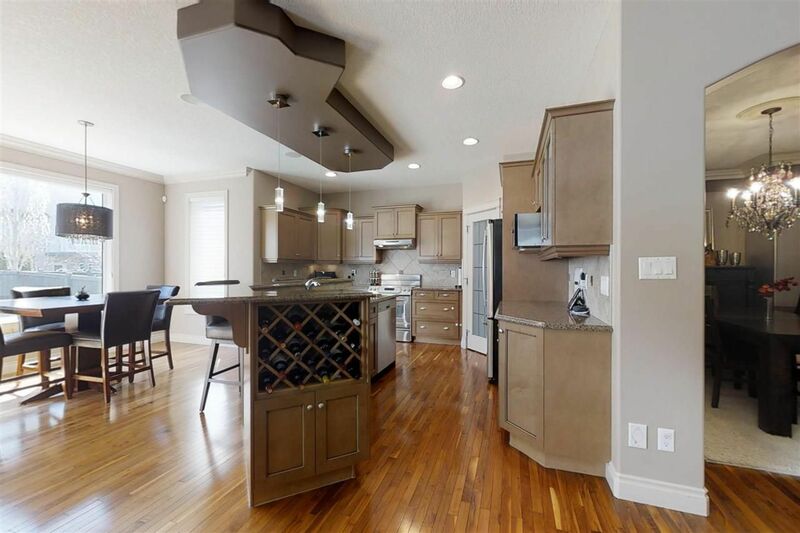 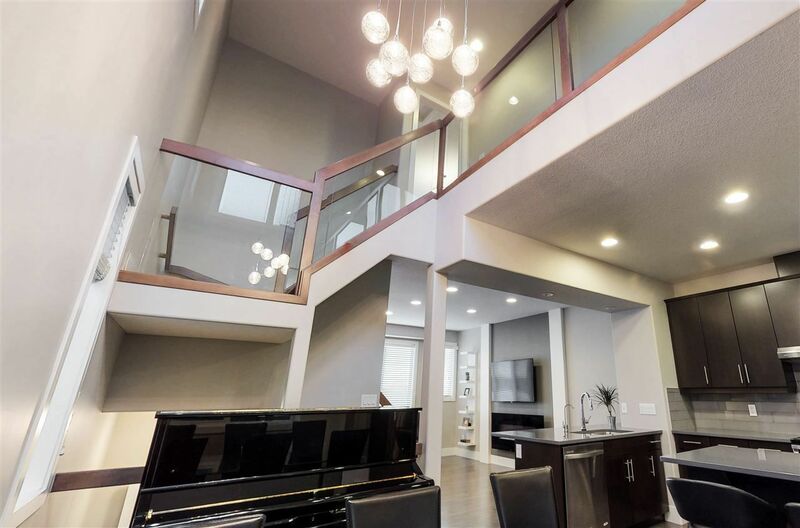 Several of these beautiful southwest Edmonton luxury houses run along May Common which overlooks the river valley. 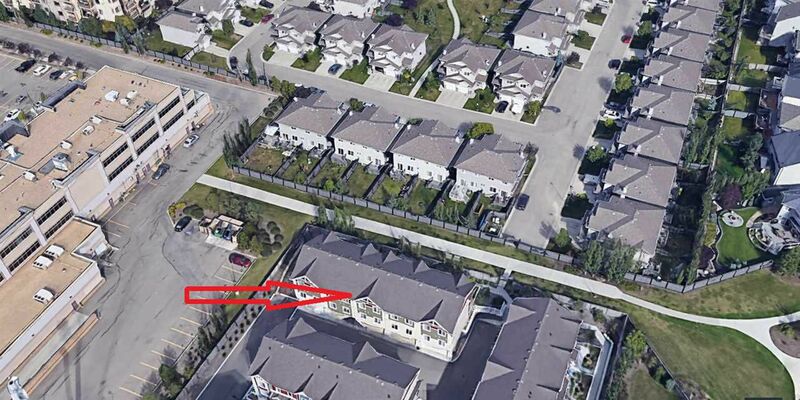 Homes along Martell Crescent and Malone Way, back onto green space. 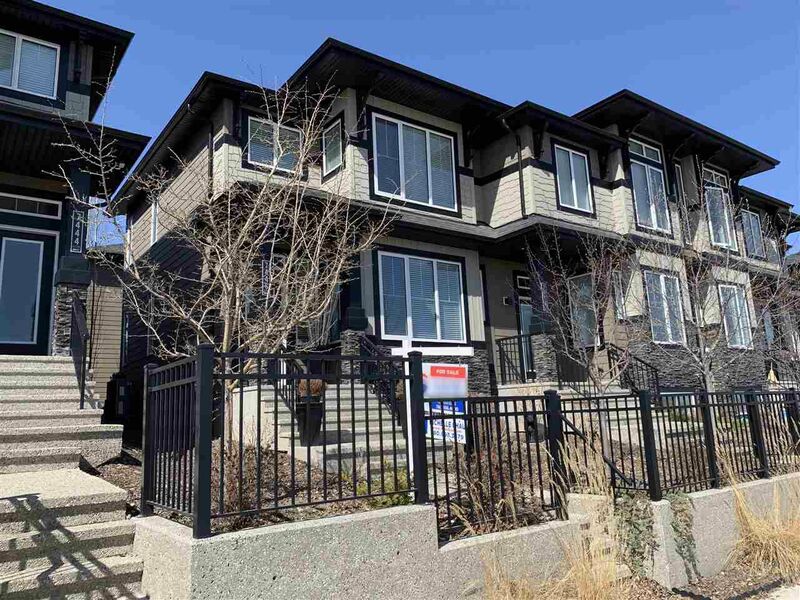 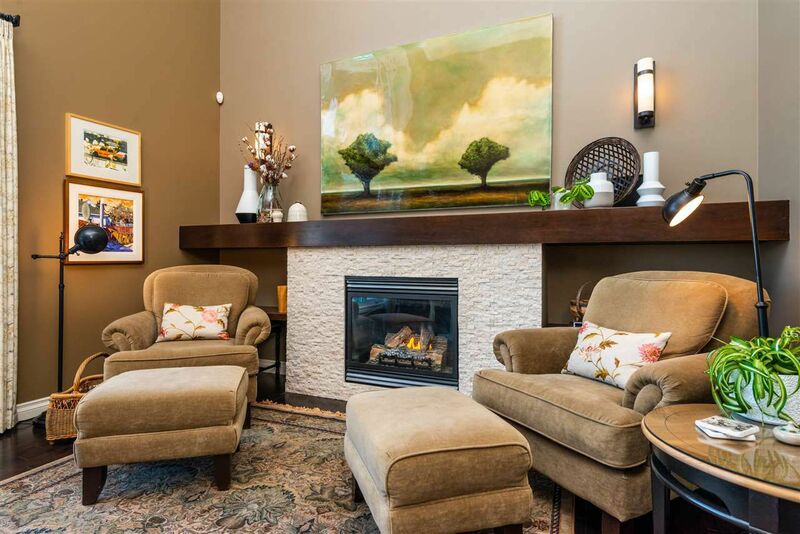 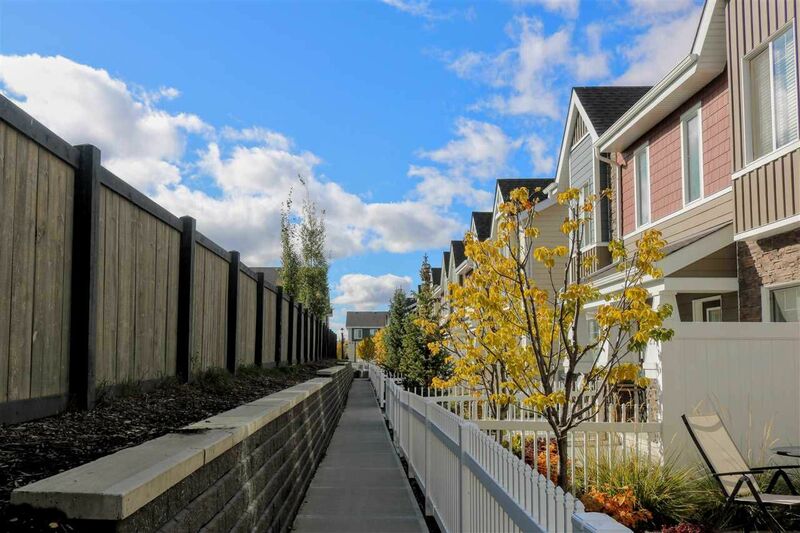 Built at the turn of the twentieth century, there are three condominiums in Magrath Heights. 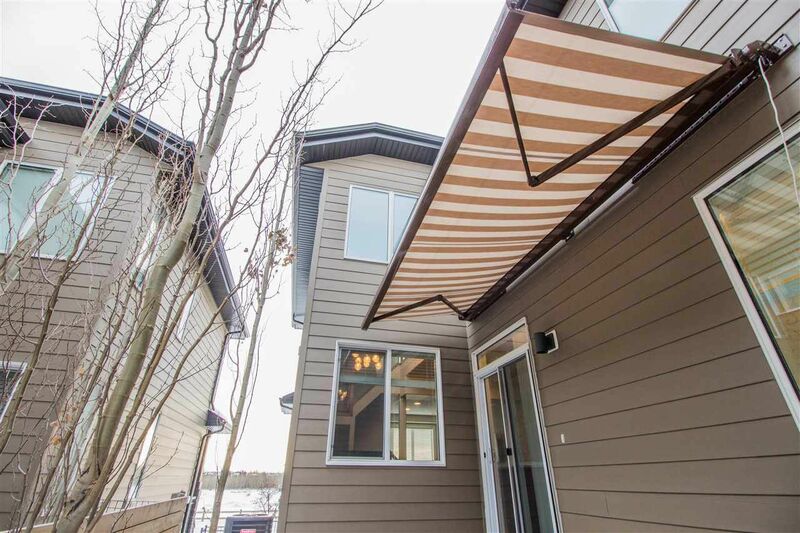 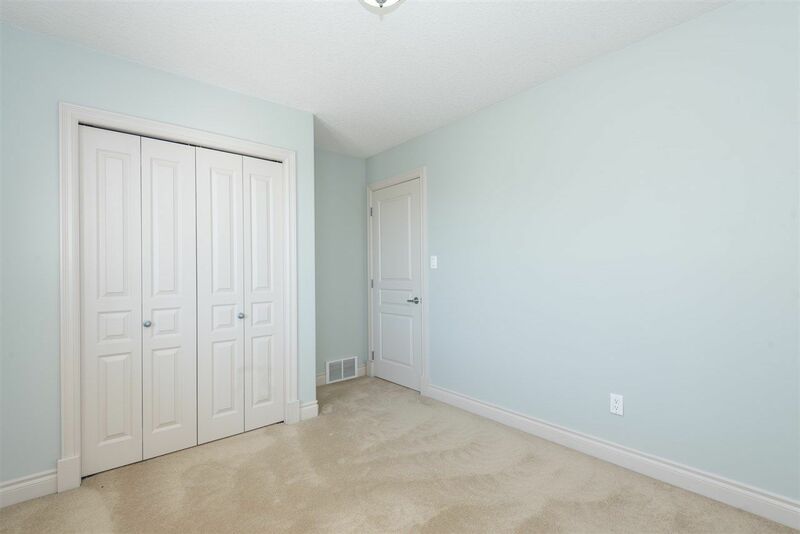 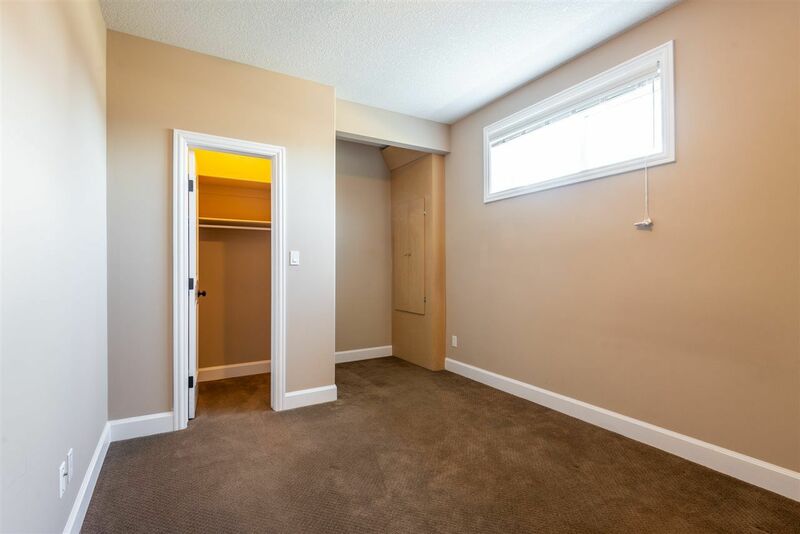 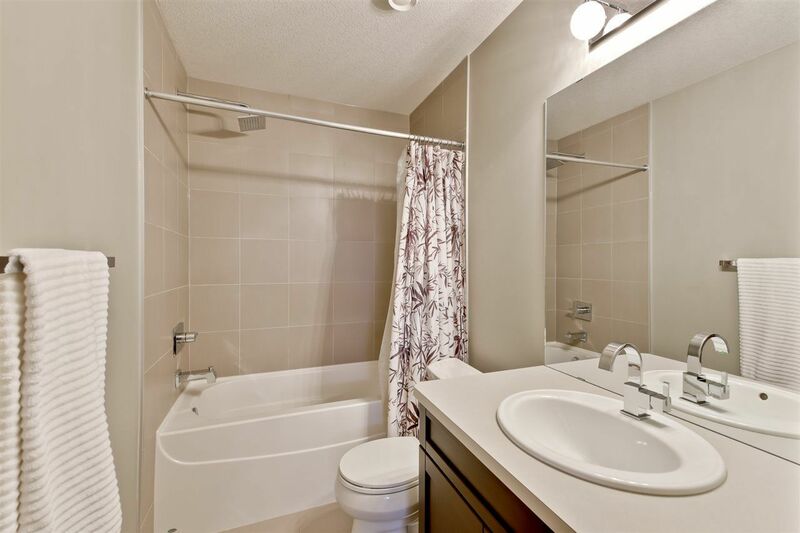 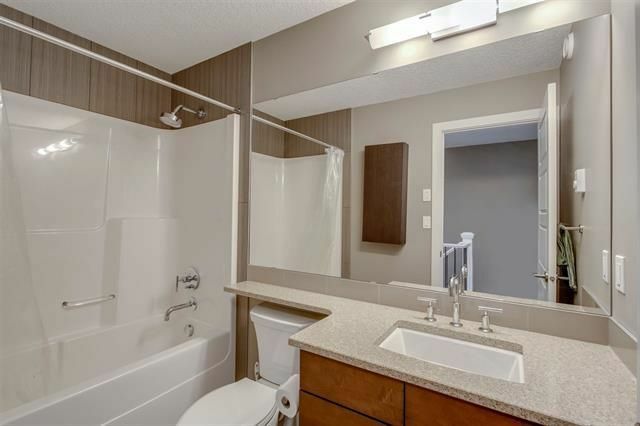 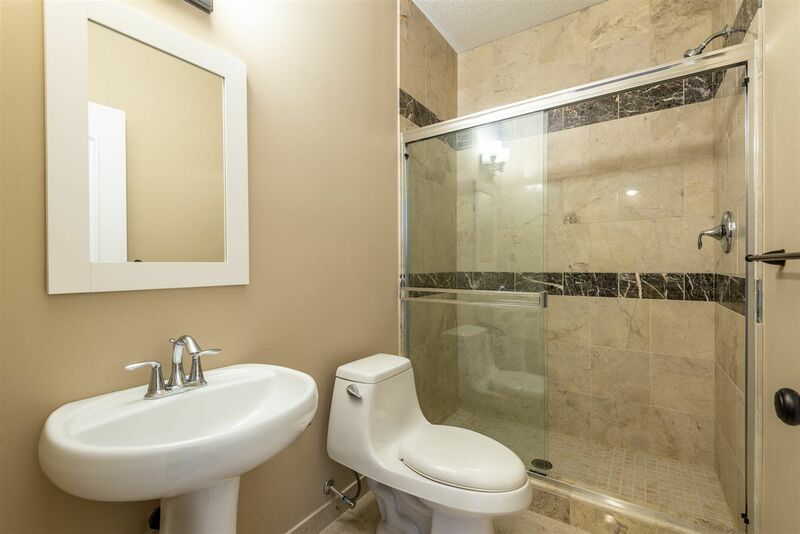 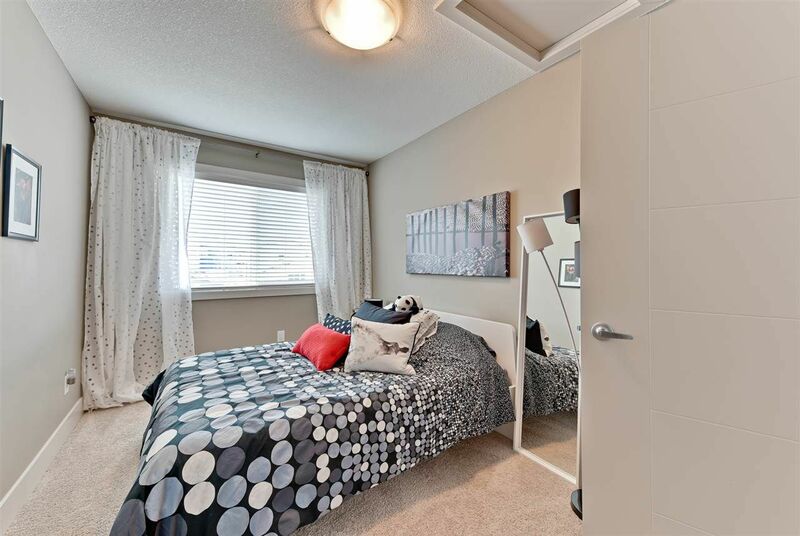 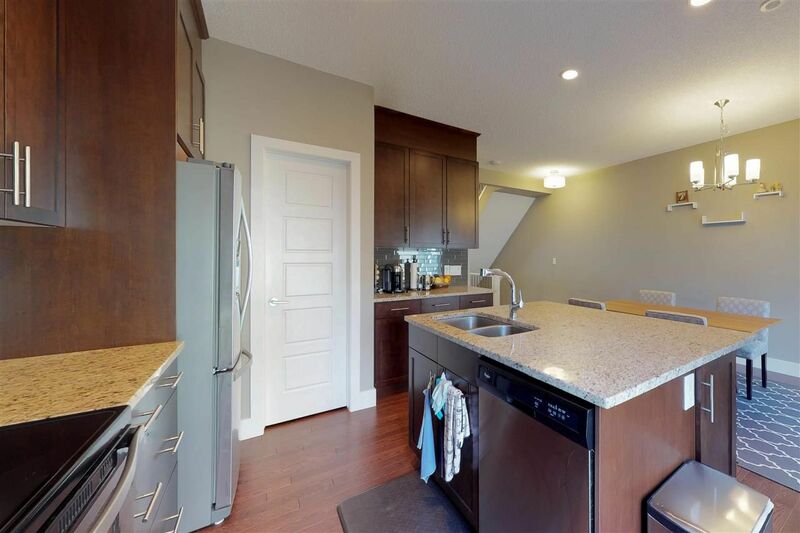 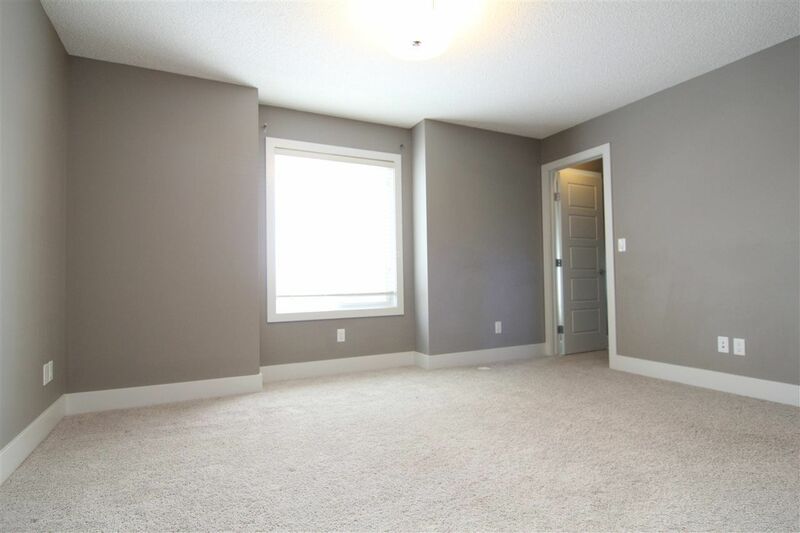 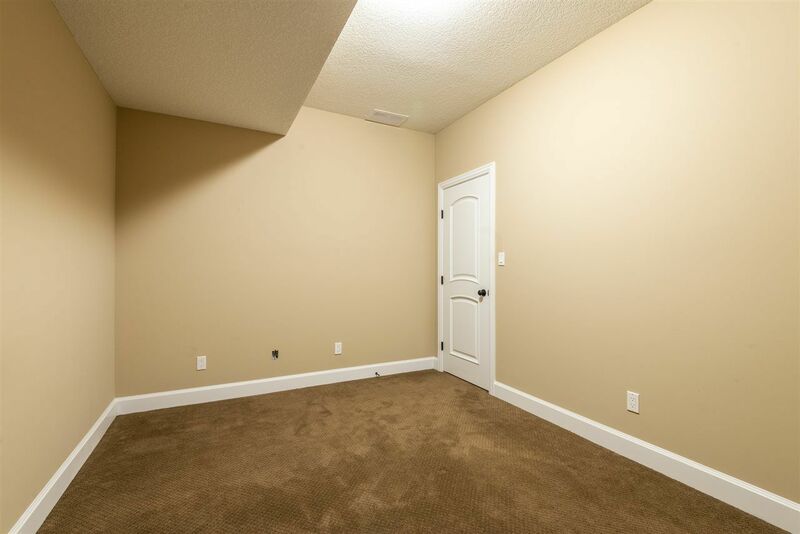 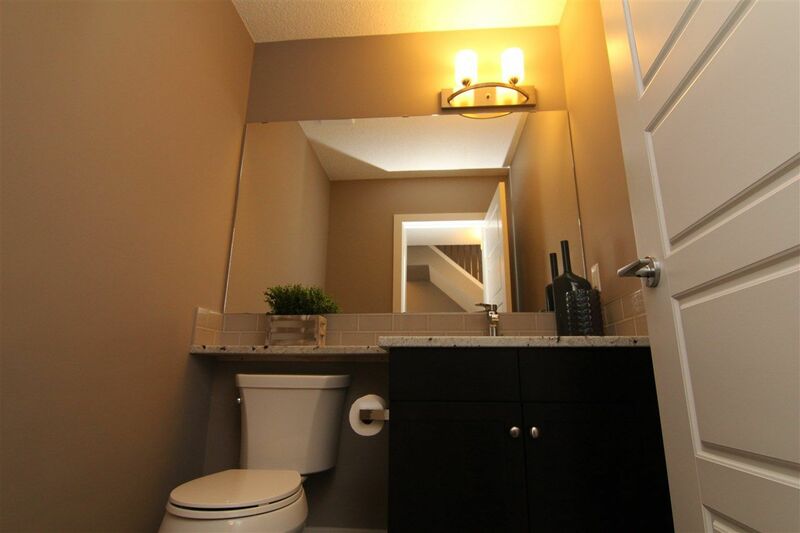 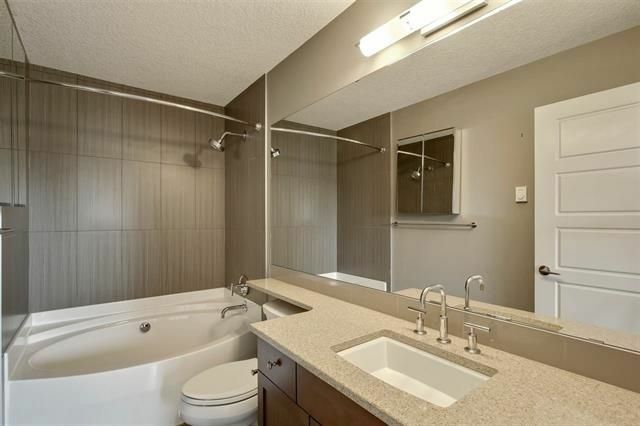 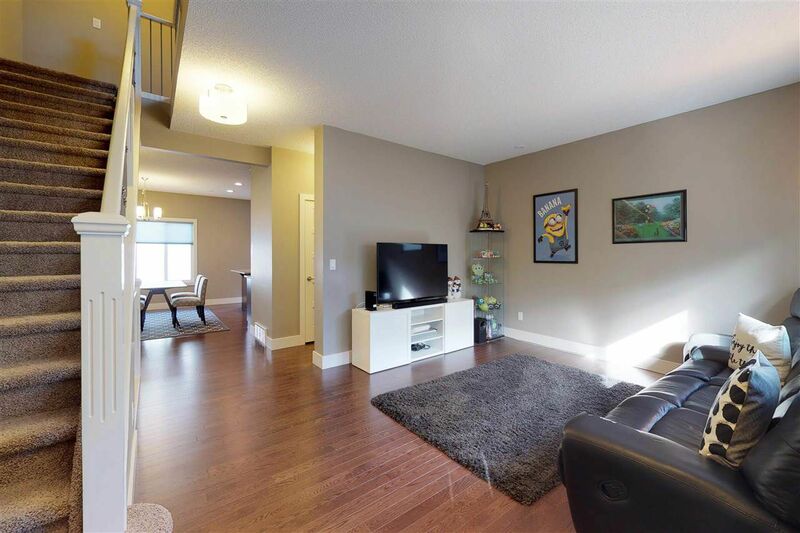 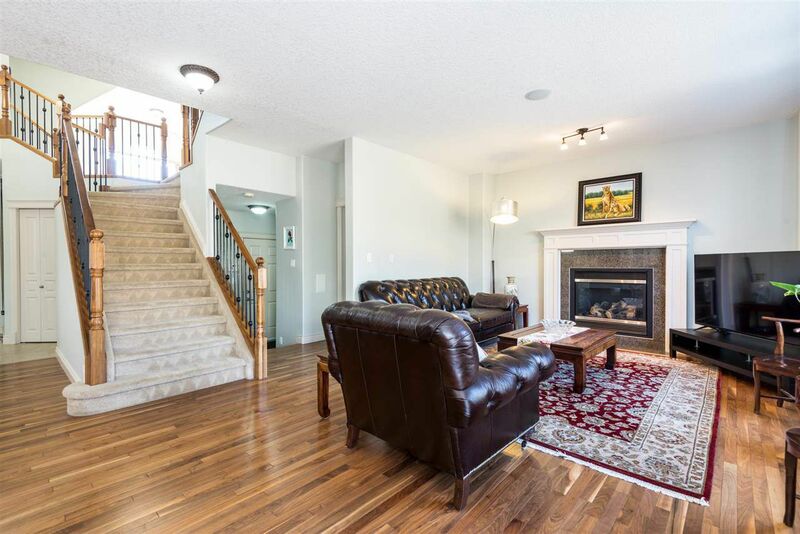 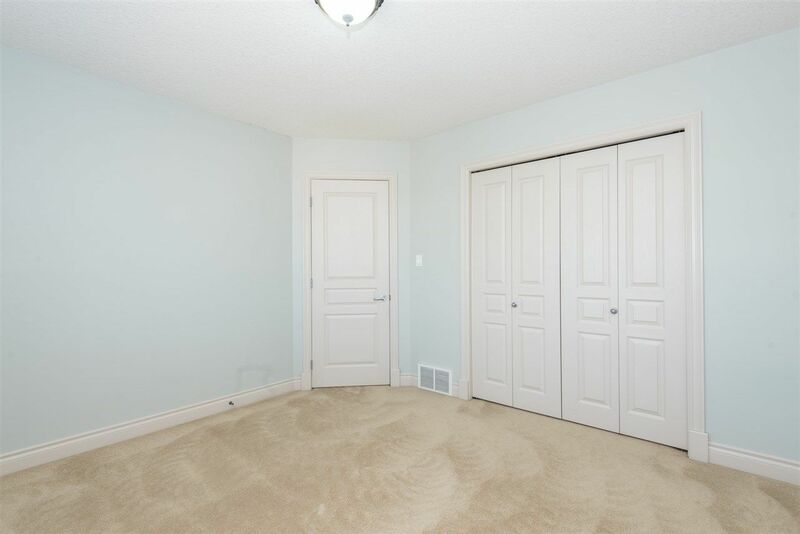 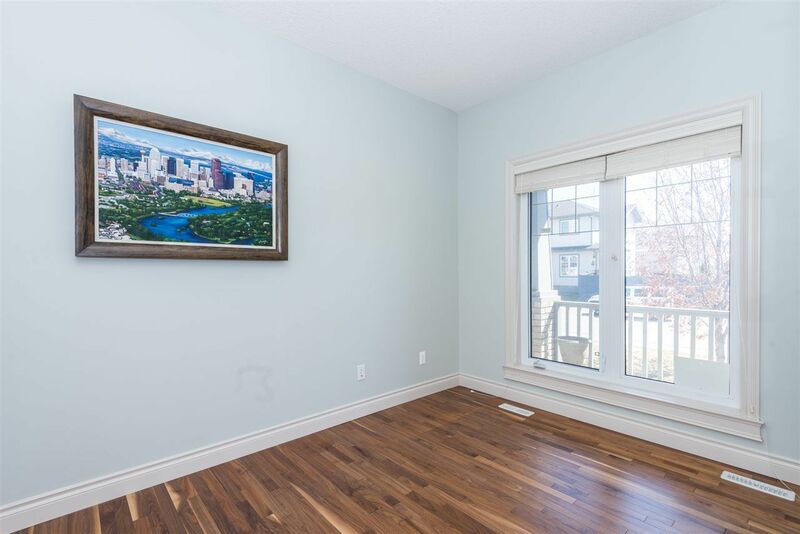 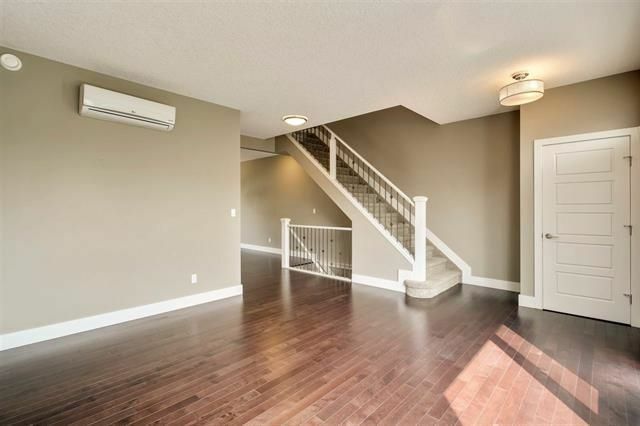 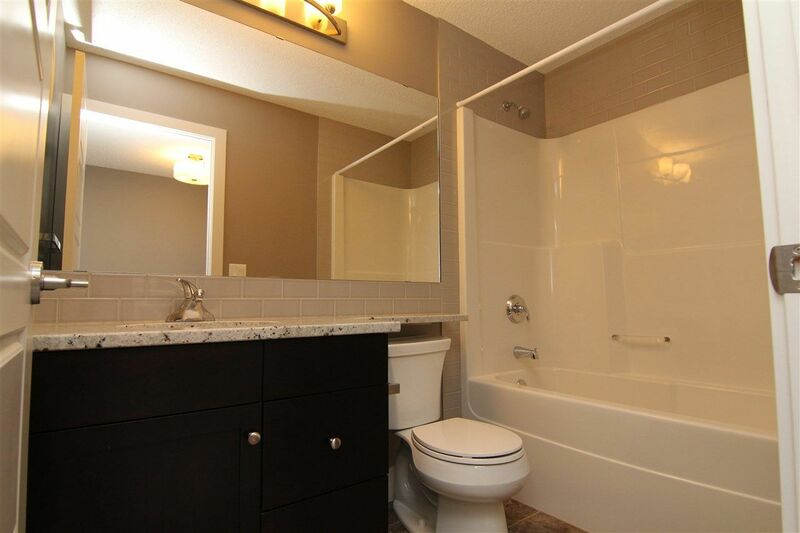 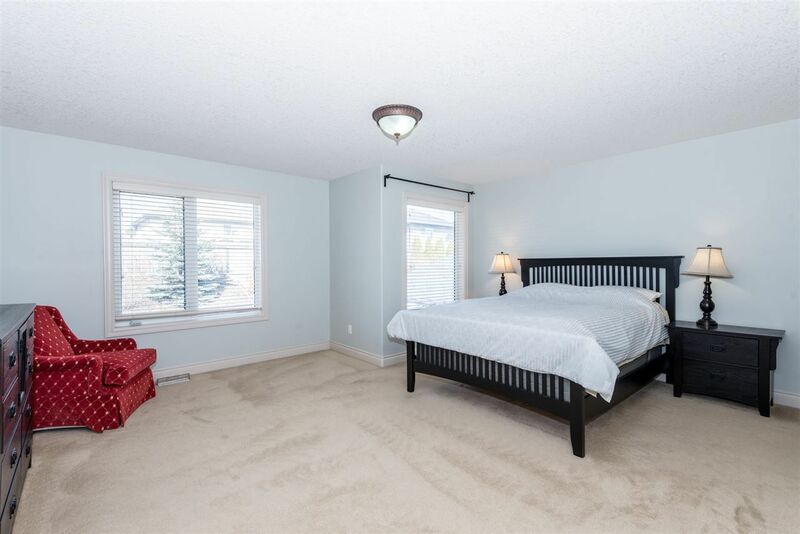 Mullen Place, Westhill on Whitemud Oaks and Executive Woods Of Whitemud Oaks. 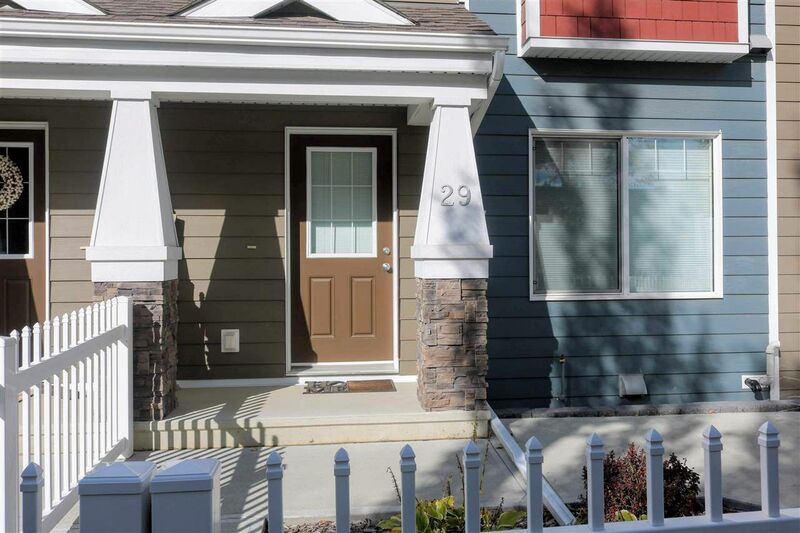 Attached homes and duplexes start at the average Edmonton house price range. 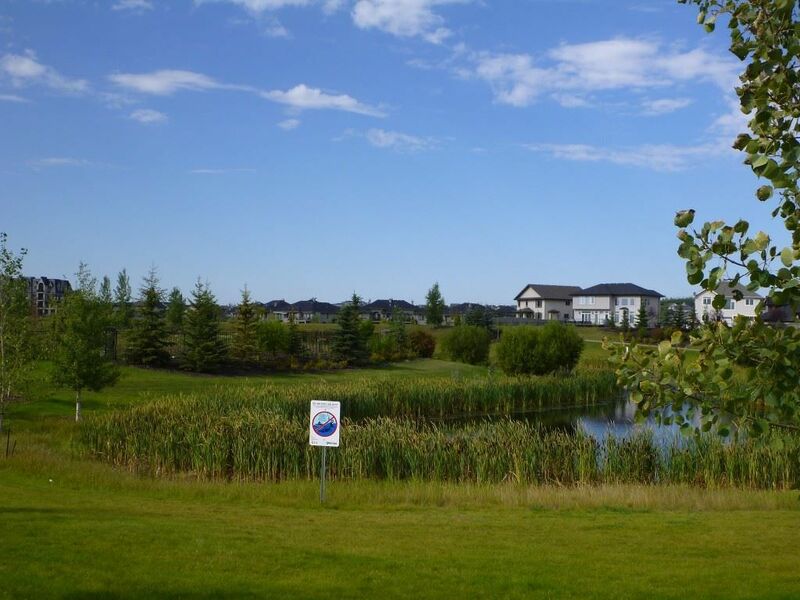 Nellie Carlson is the one school in near Magrath Heights in MacTaggart which is a Kindergarten through Grade 9 learning community with a capacity of approximately 950 students. 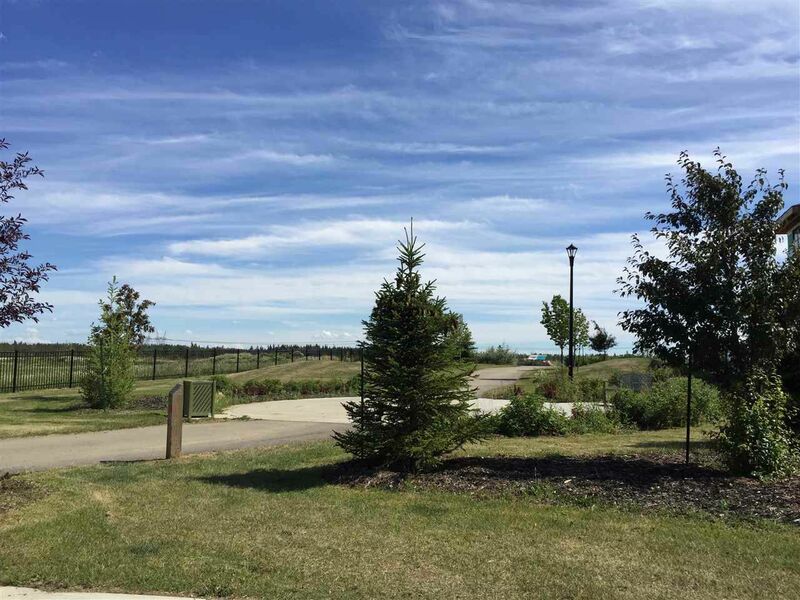 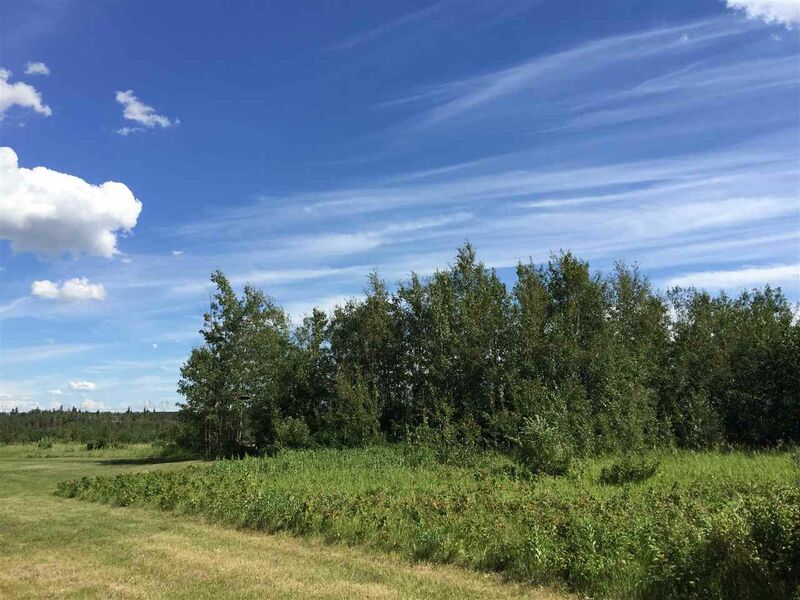 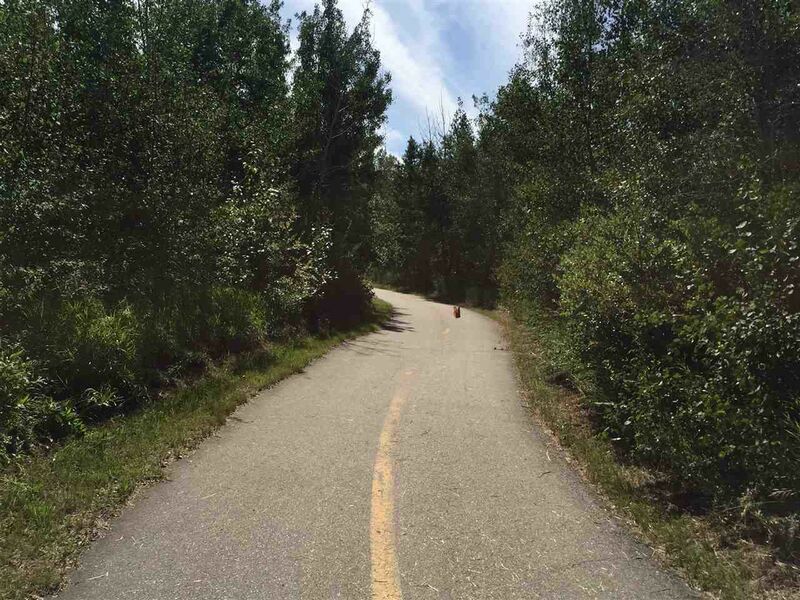 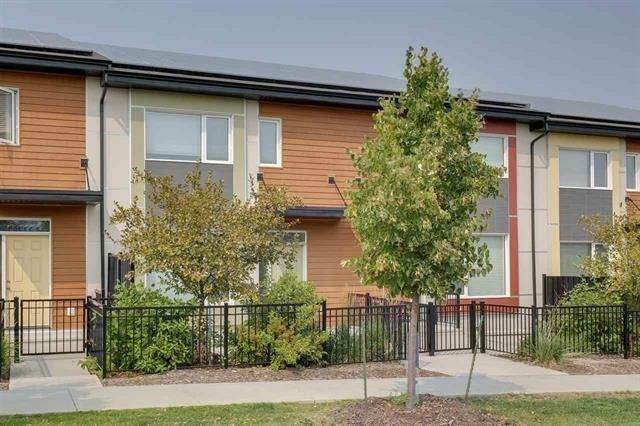 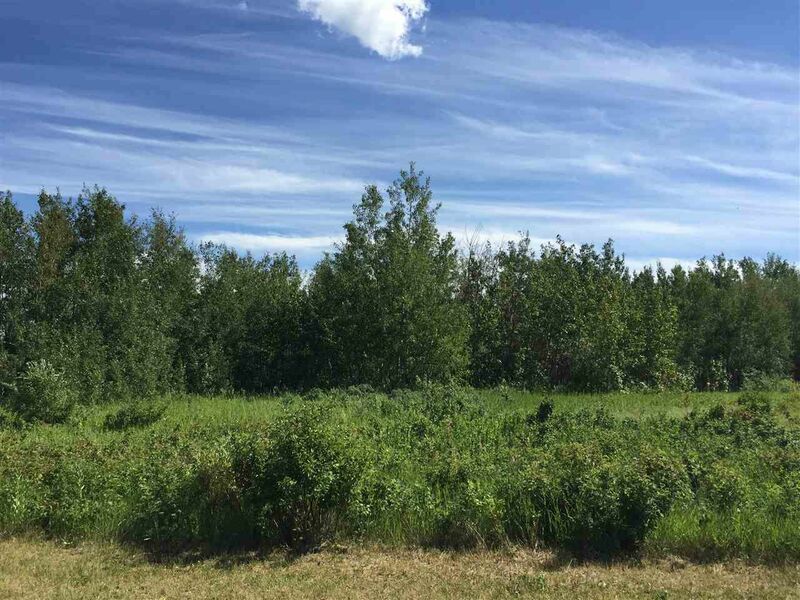 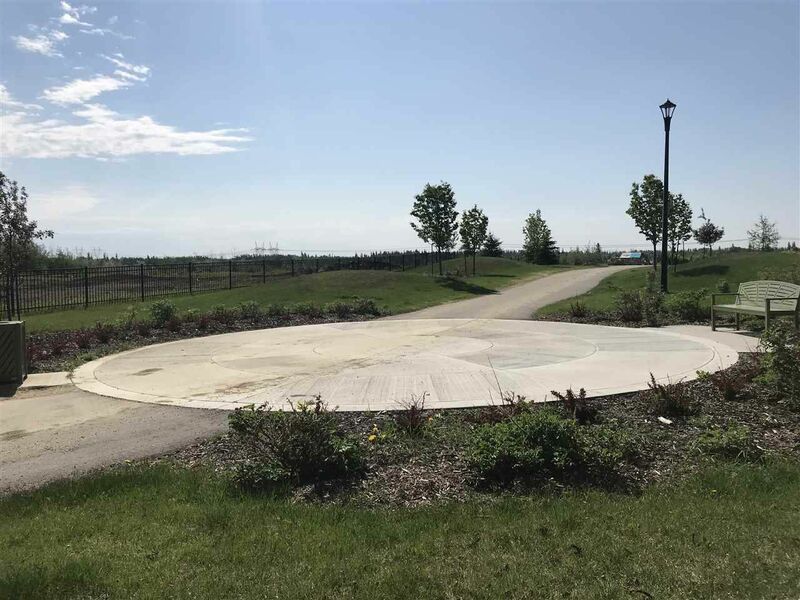 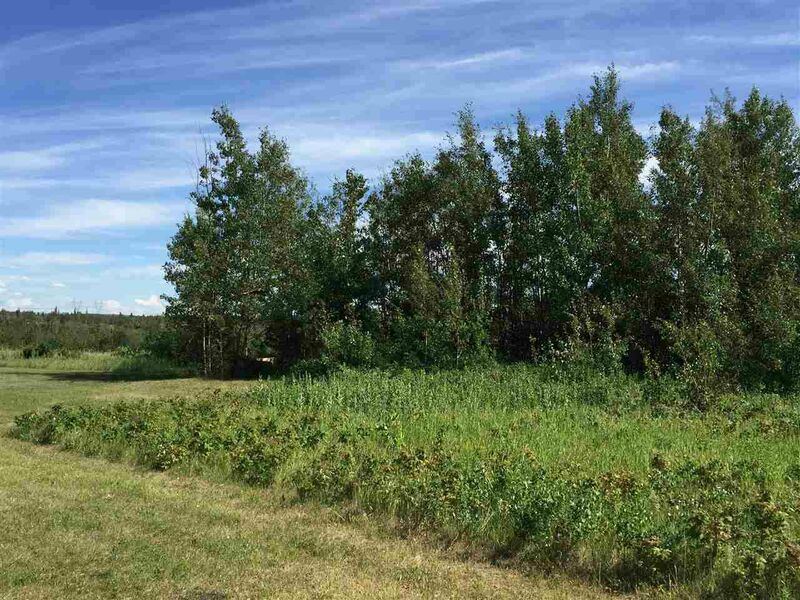 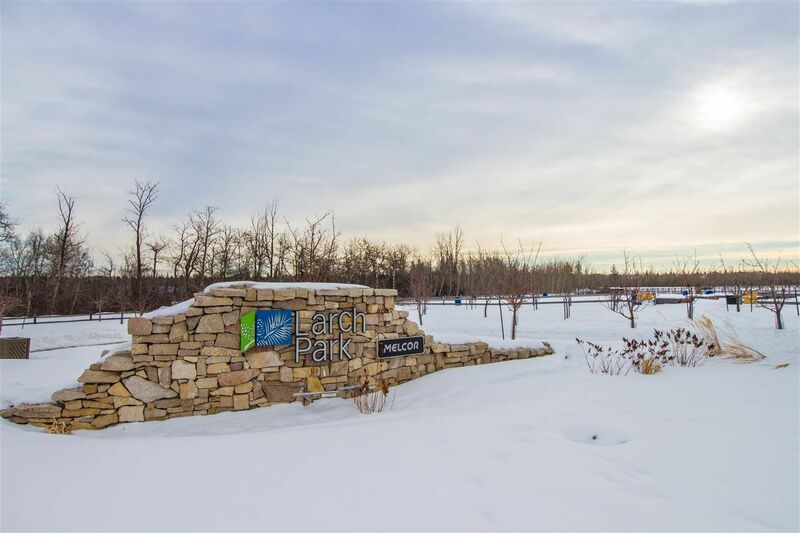 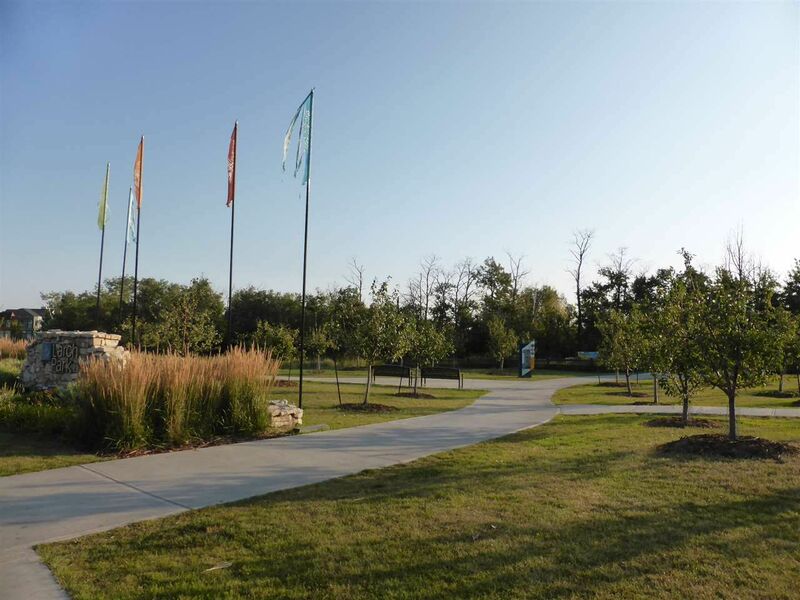 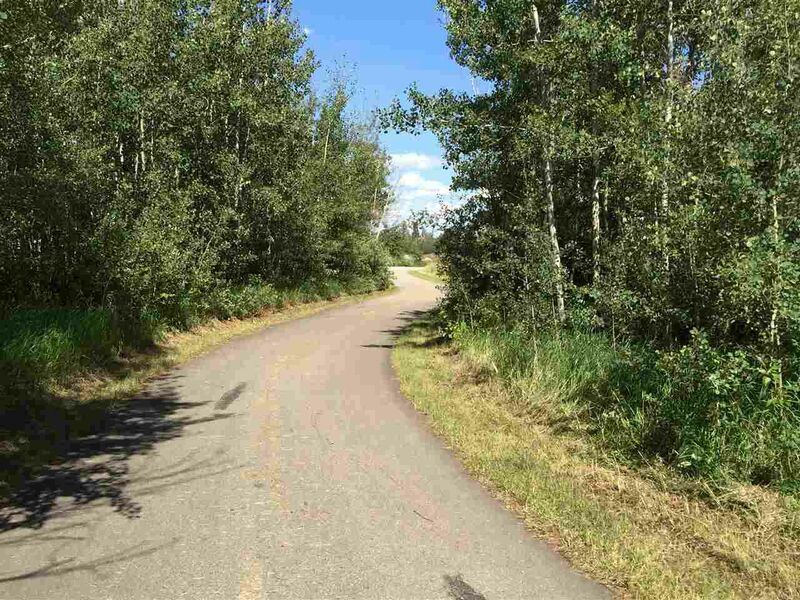 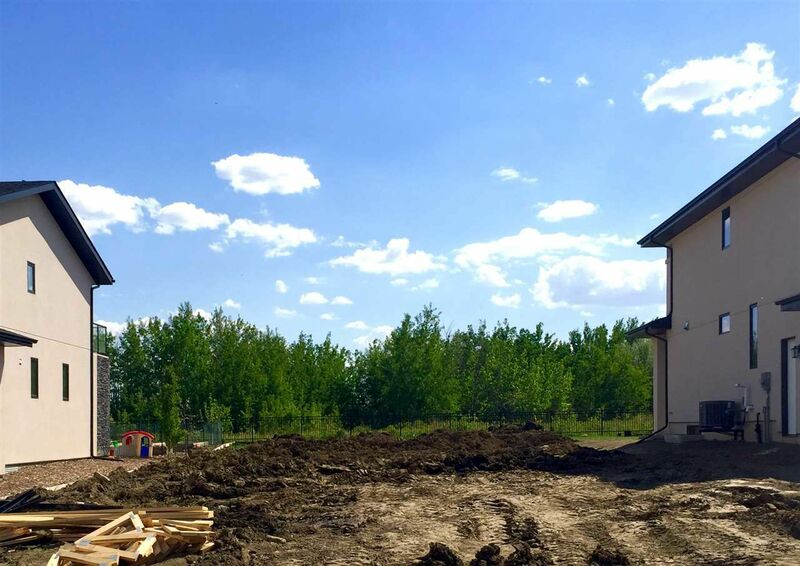 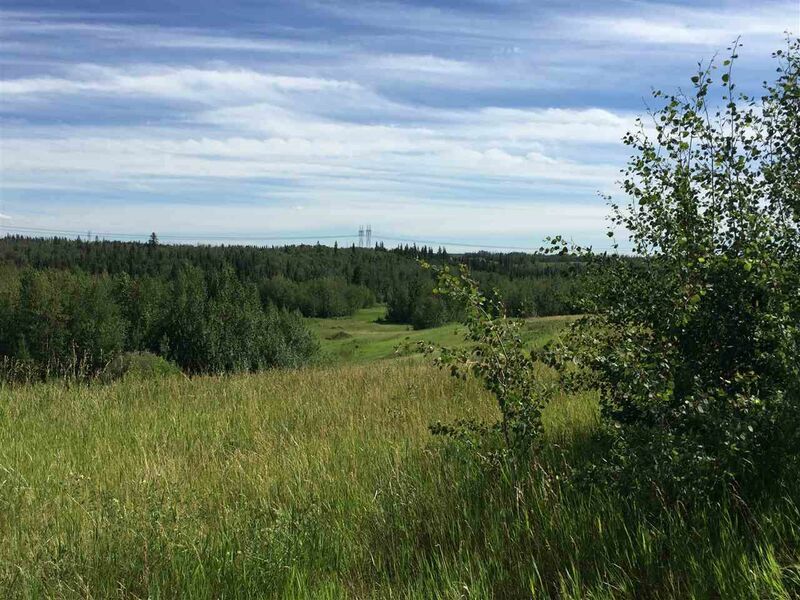 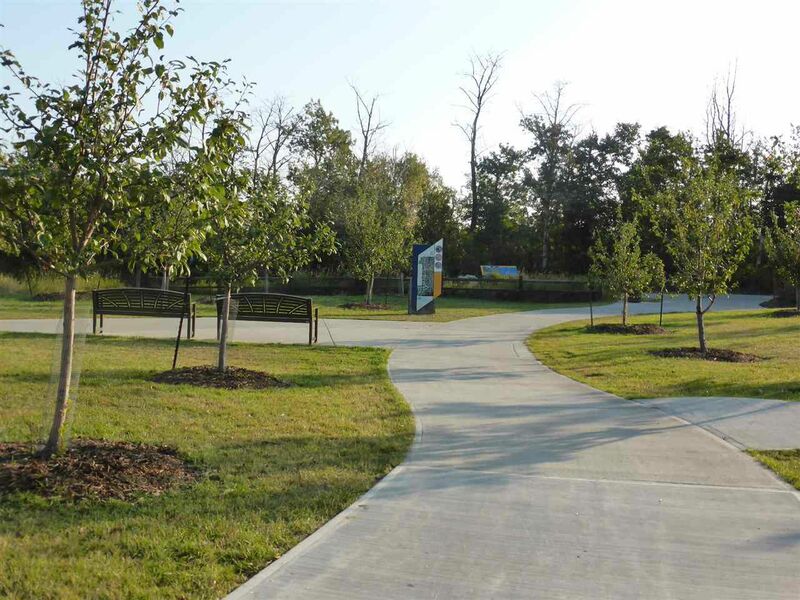 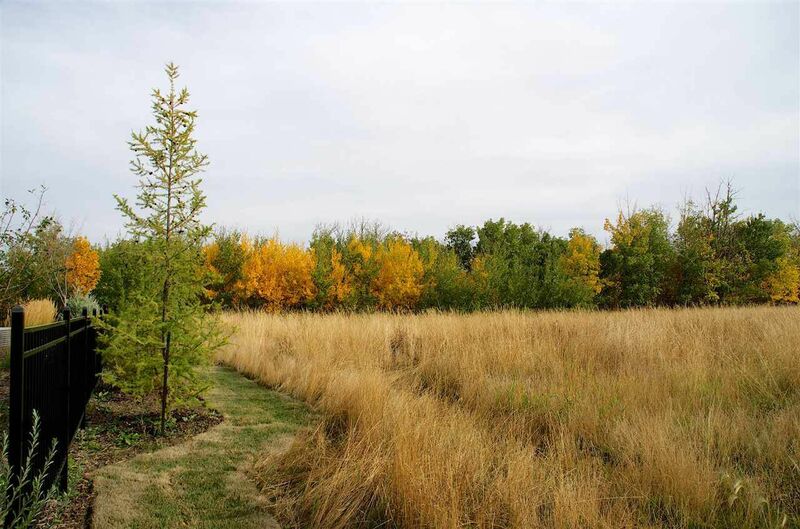 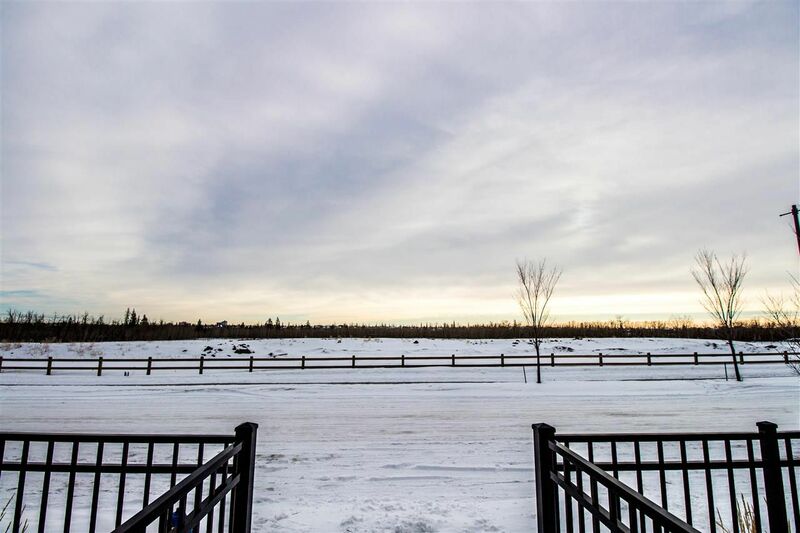 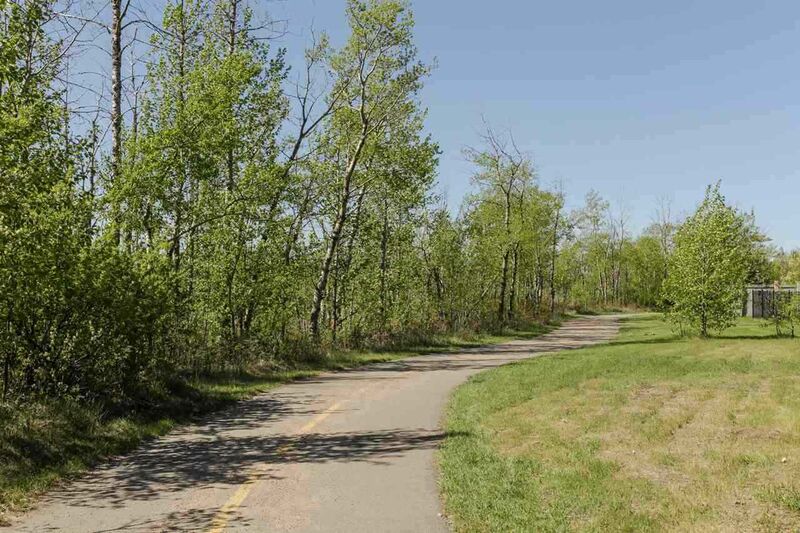 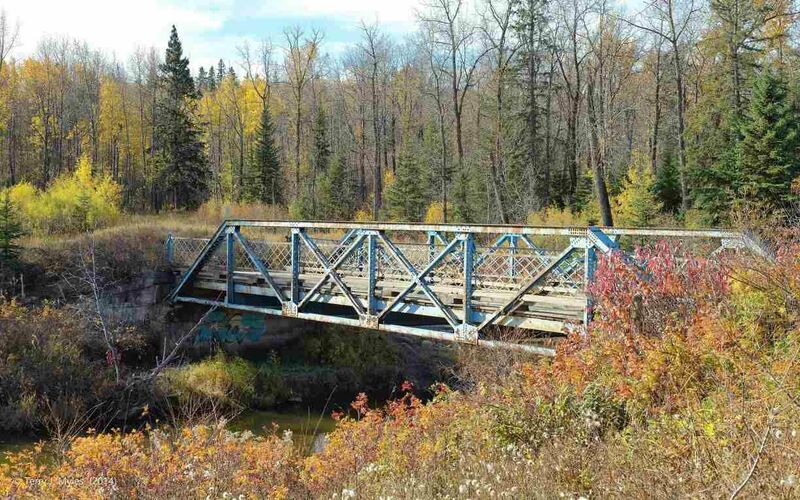 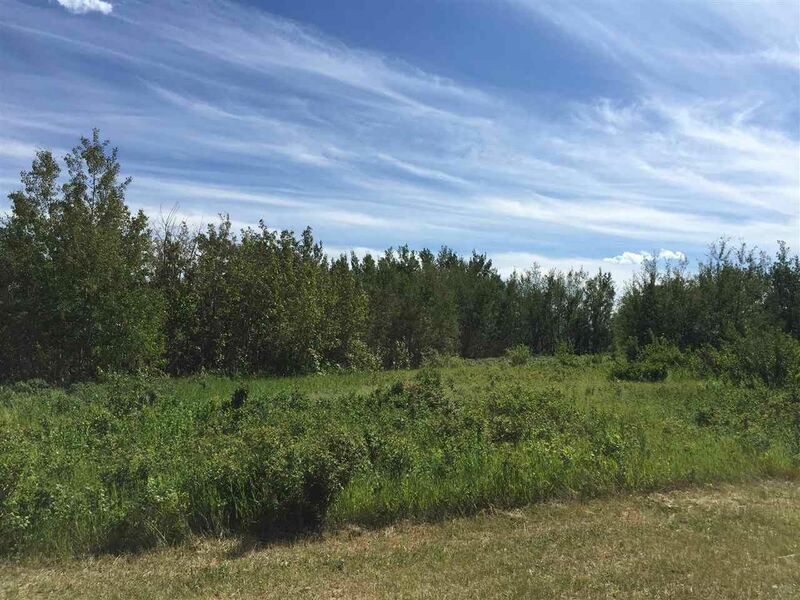 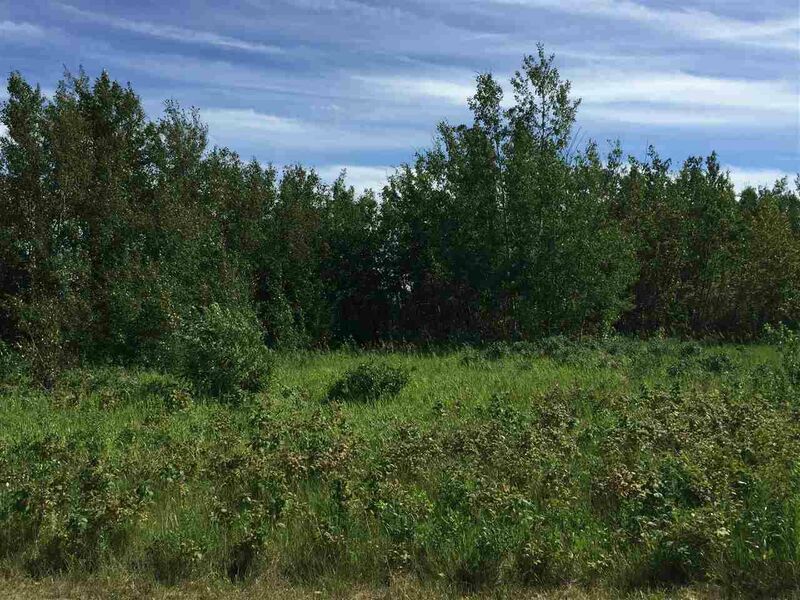 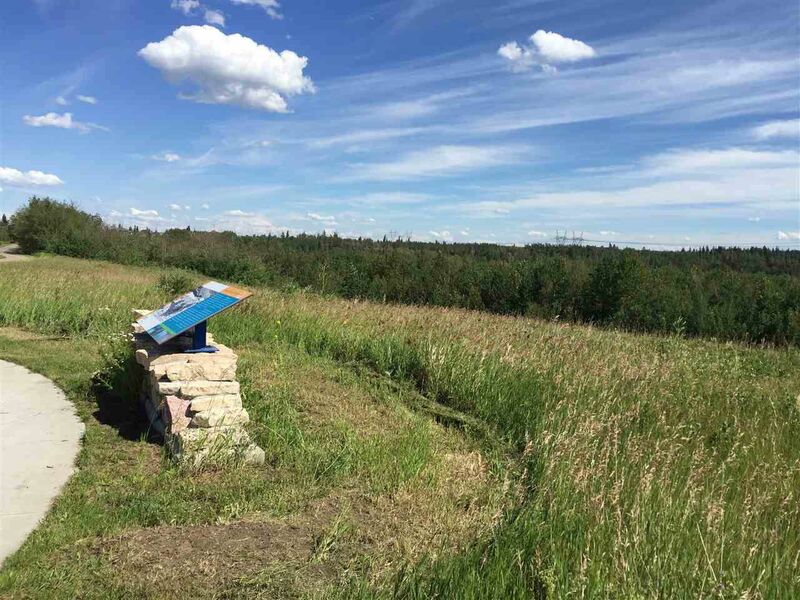 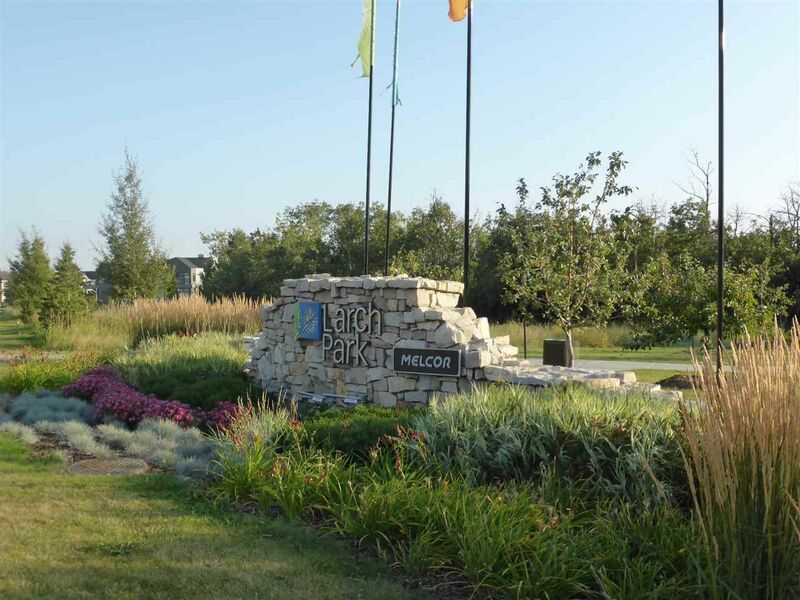 Similar to MacTaggart, Magrath Heights offers ample community walking trails and access to one of Edmonton's best ravines along the MacTaggart Sanctuary Trail Loop next to Twin Brooks in the Kaskitayo District.